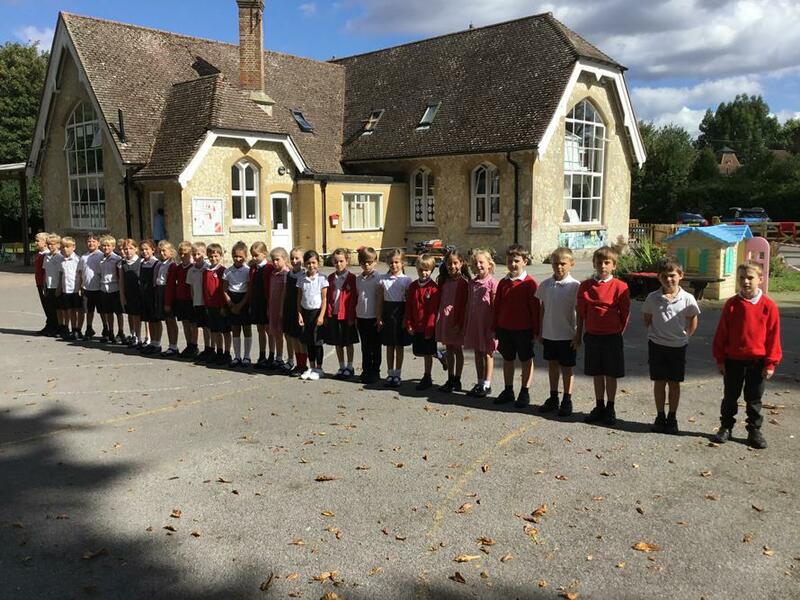 We are a year 3/4 class of 30 boys and girls. 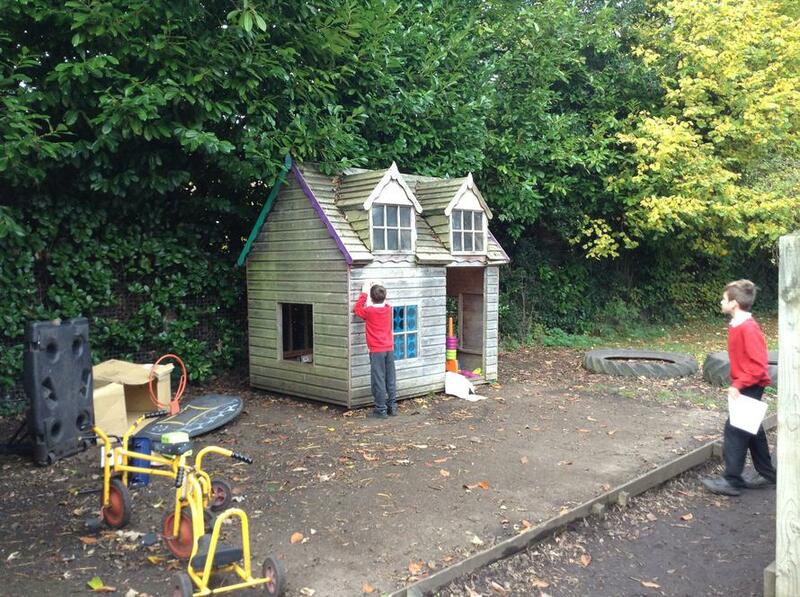 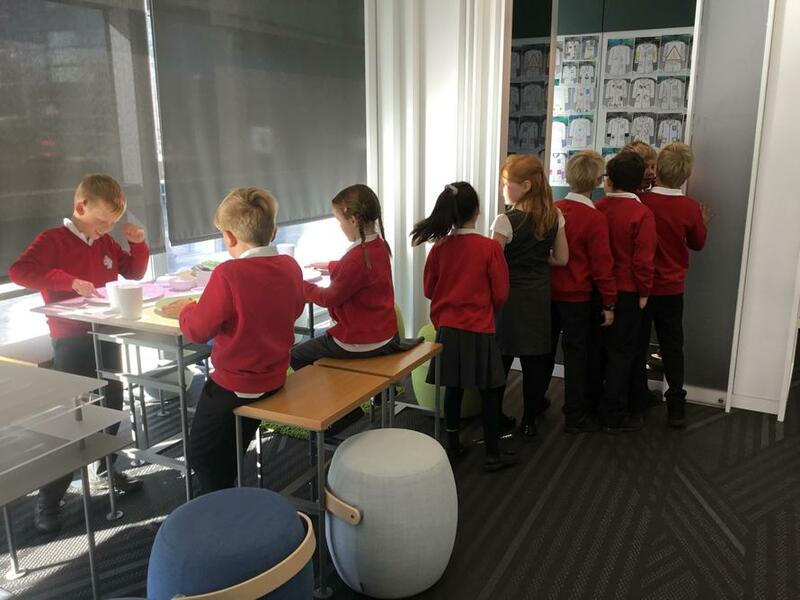 Our classroom is lovely and the newest in the school. 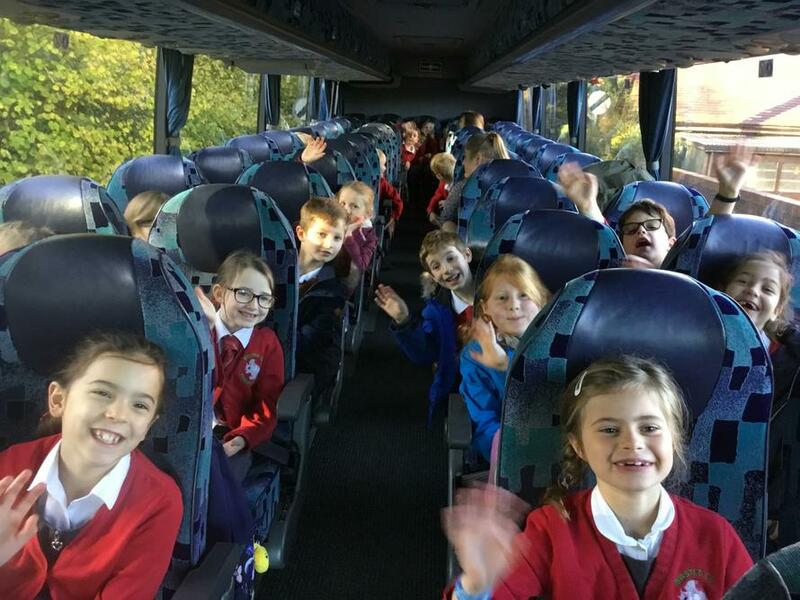 We have lovely teachers too! 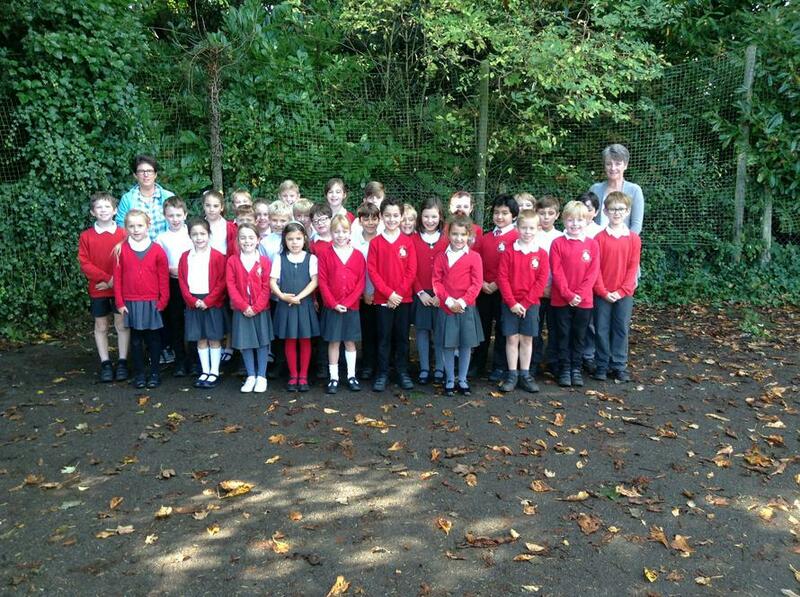 Miss Cox is our class teacher and our support teachers are Mrs Nicklin and Mrs Robarts. 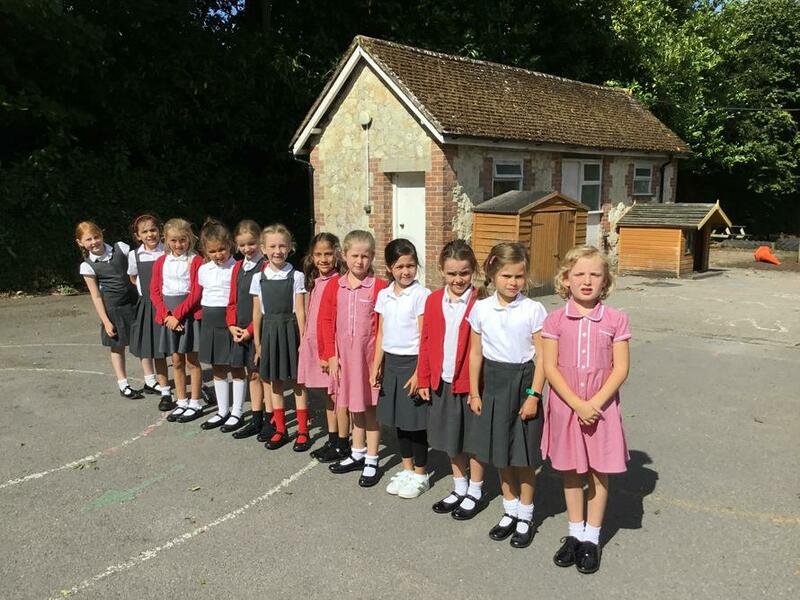 In June we shall be having a sleepover at school and we shall also be going on a class trip during this term. 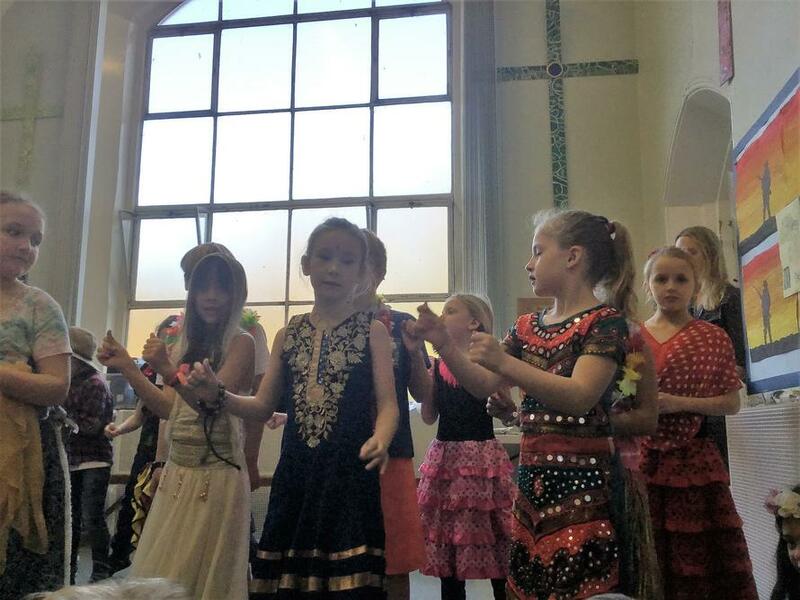 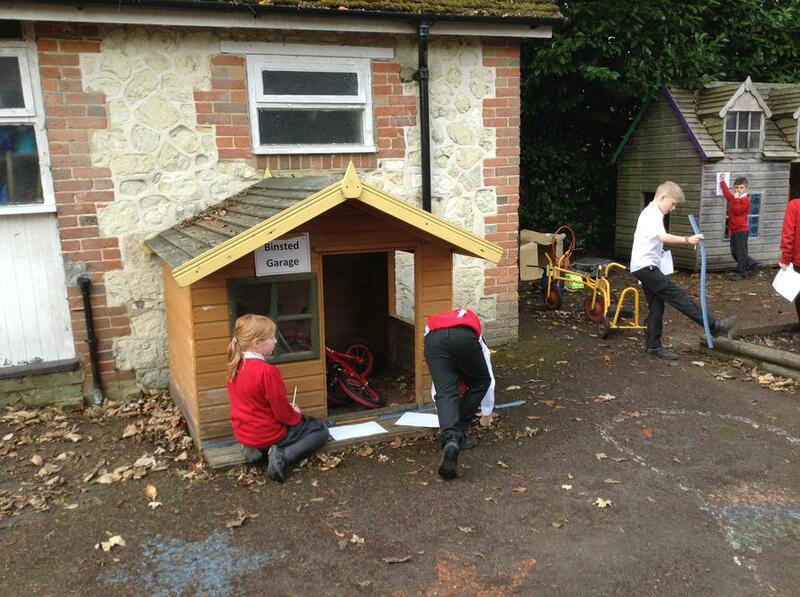 Keep an eye on the webpages for more photos and pieces of the children's' work. 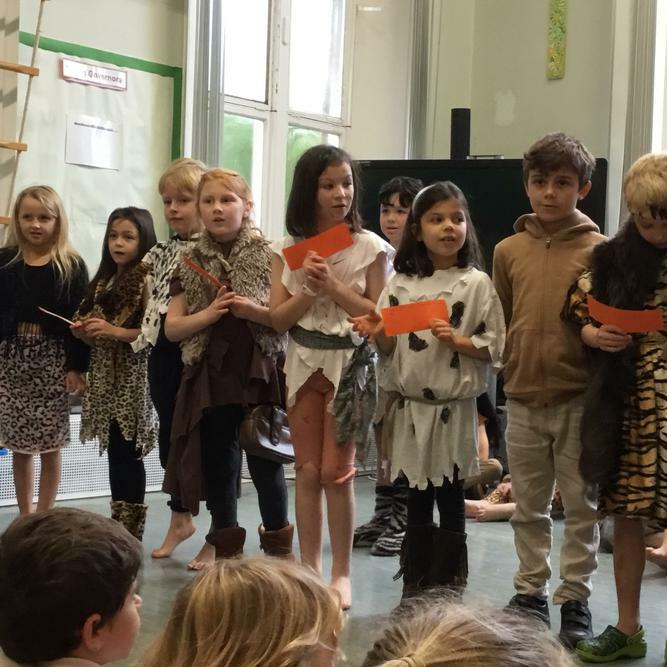 In Beech Class this term we shall be having a geography topic-based theme, learning about 'Europe' ; Purely coincidence re Brexit ! 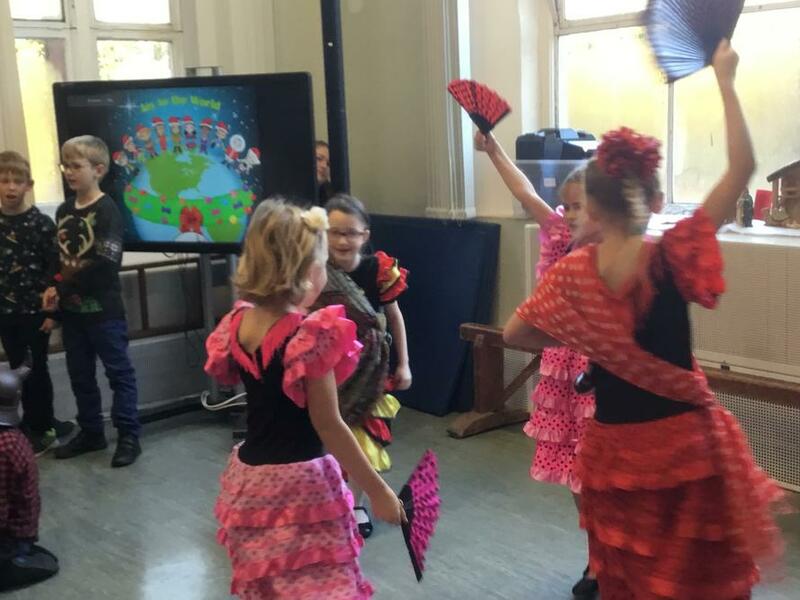 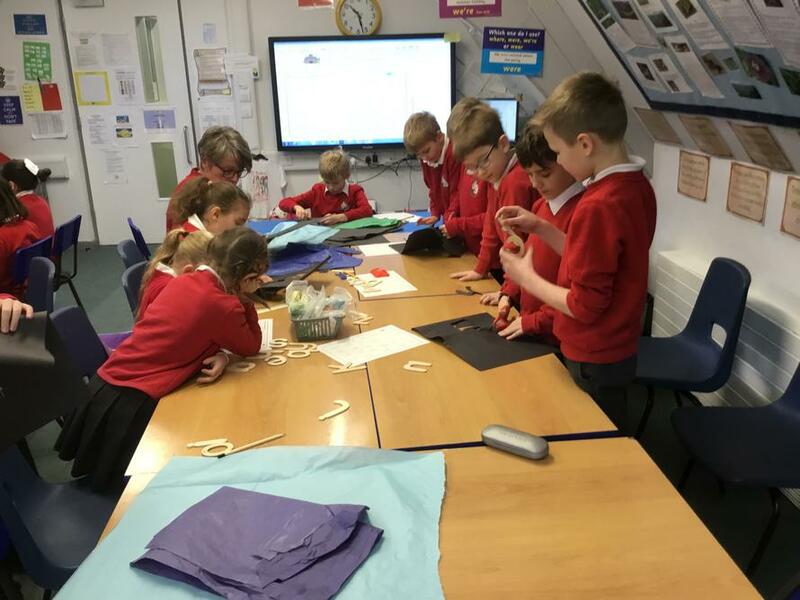 The children will be using digital and good old-fashioned resources - globe and atlases - to find out about Europe's position globally, as well as climates, trade, currency, languages and landscapes/land-uses. 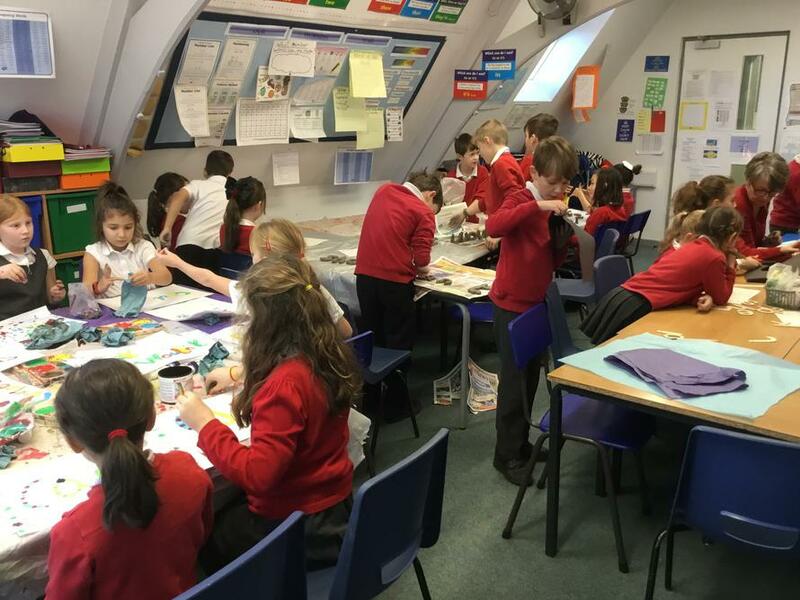 This term we are also increasing our mathematical knowledge and understanding by further developing place value, arithmetic, shape and measure, fractions and increasing our understanding of time and statistics - graphs! 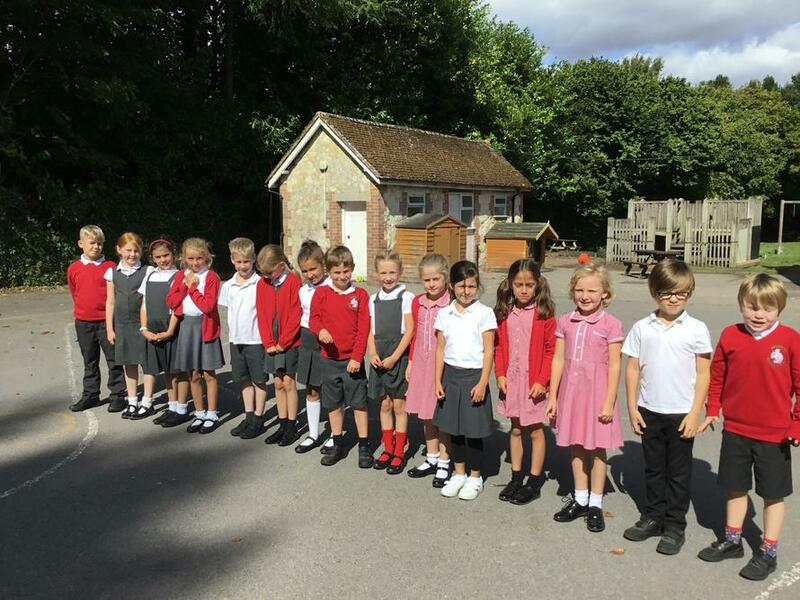 In English we are reading a book called 'The Secret Lake' and will be finding out about stories and poems from different European countries. 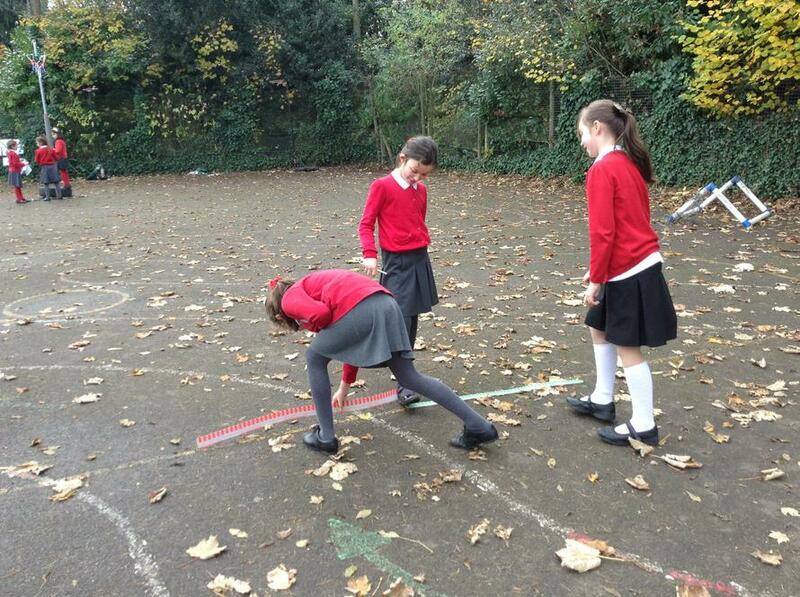 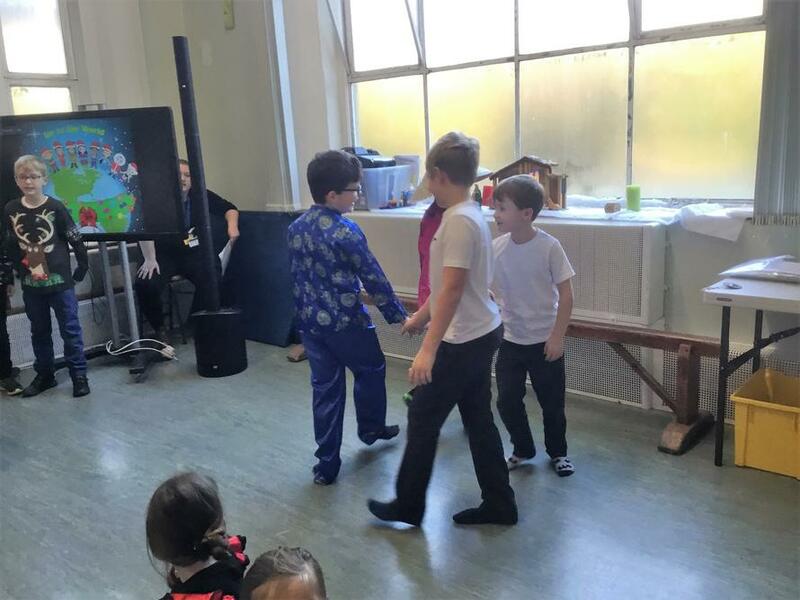 In PE the children are developing their skills in orienteering and will also be doing 'Dance' focus. 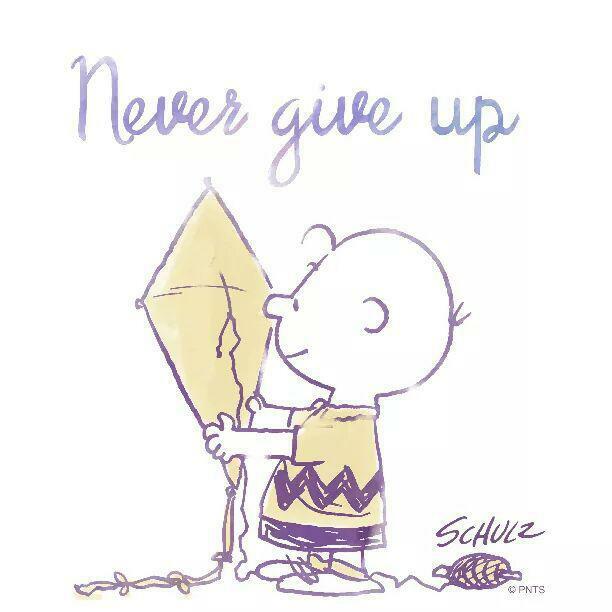 So lots to learn and enjoy over the coming weeks. 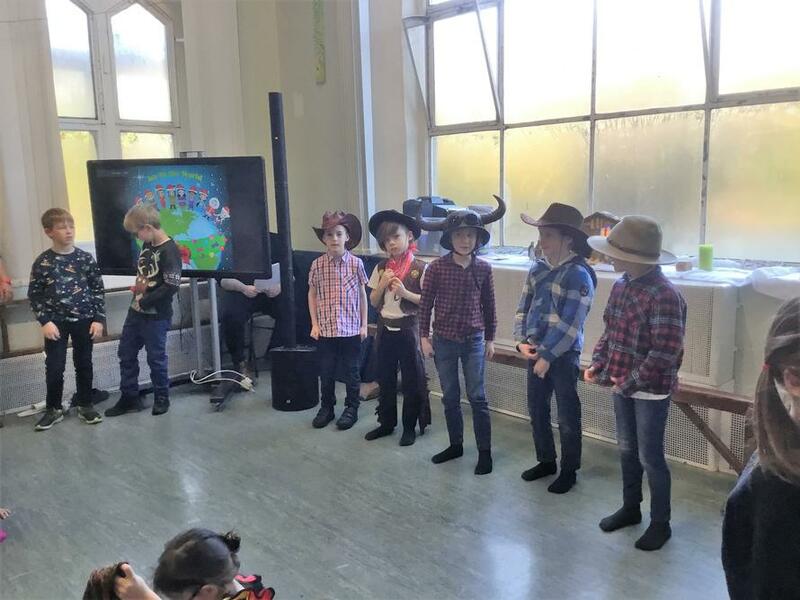 We had a visit from an author today (11th January) who is from America. 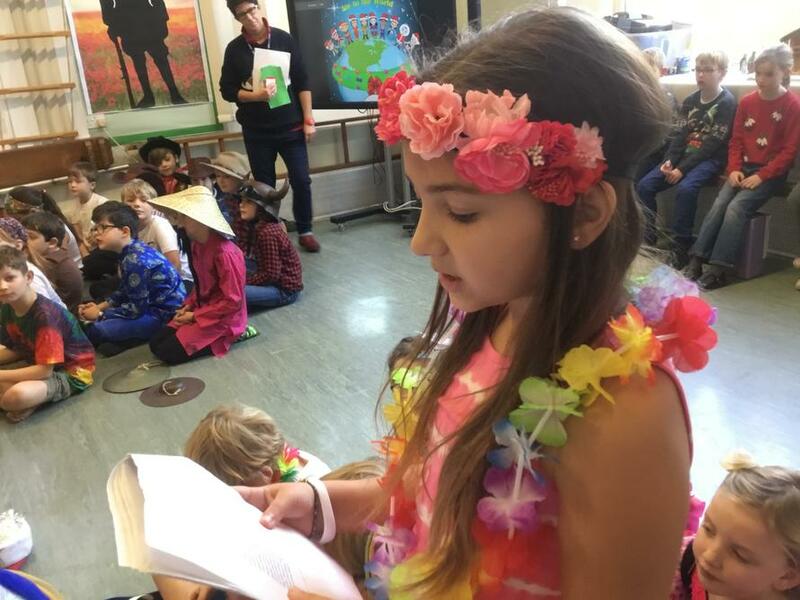 Sue Ann Rawlin loves to write and loves to travel, so she combined the two and wrote a book about all the friends she meets on her travels. 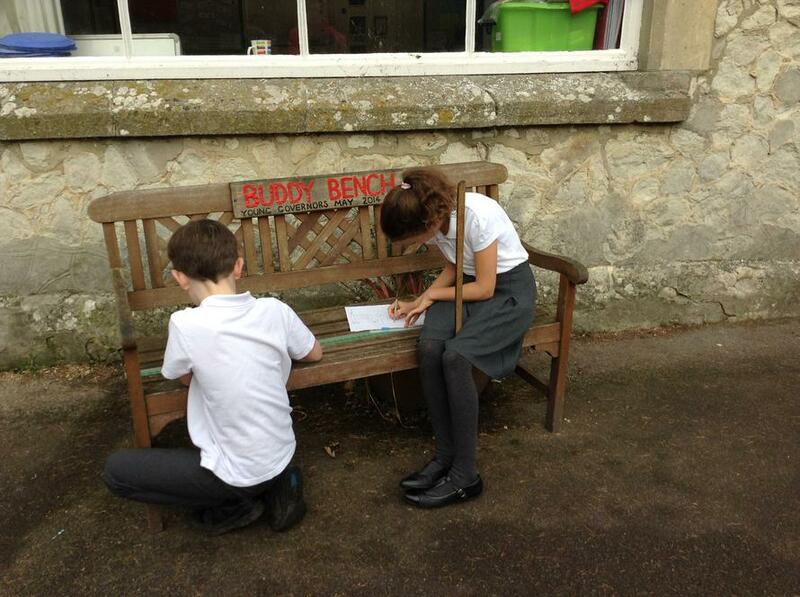 The book is entitled 'Novel Friends'. 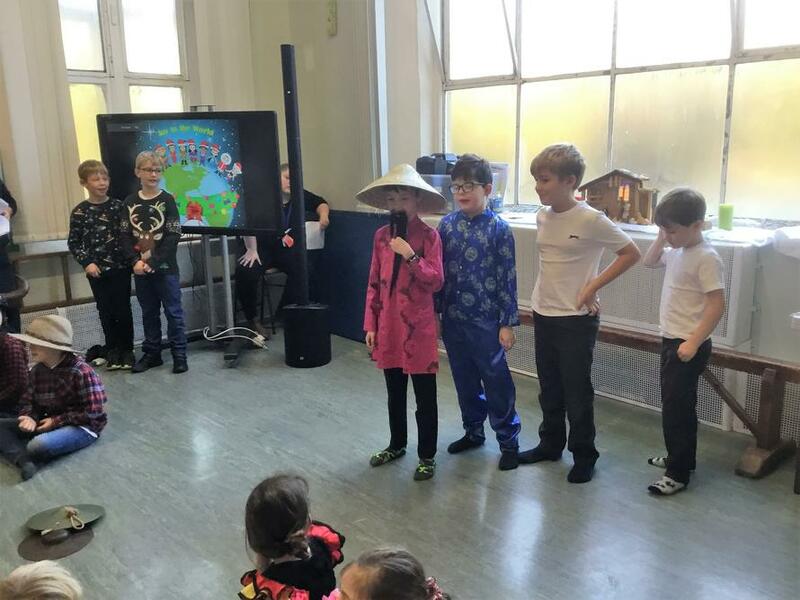 Although written for adults, the children were excited to find out where she has travelled to and why she started to write. 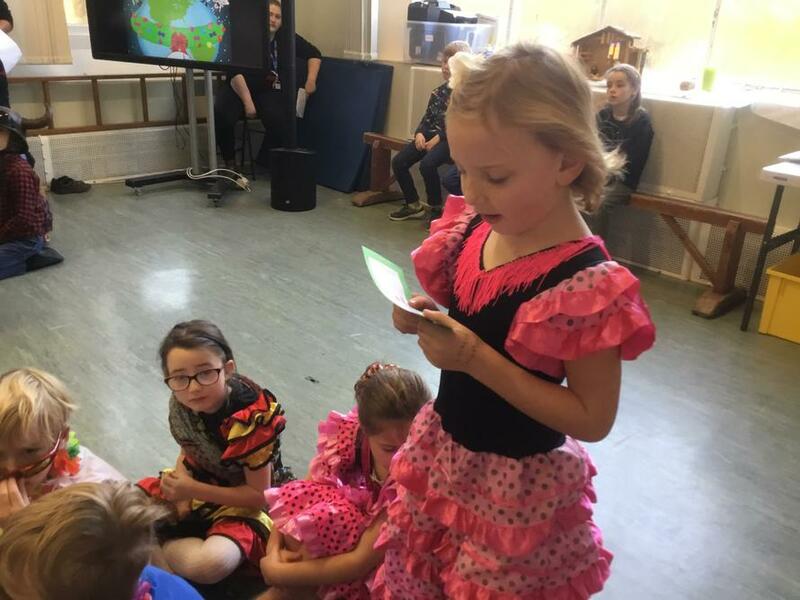 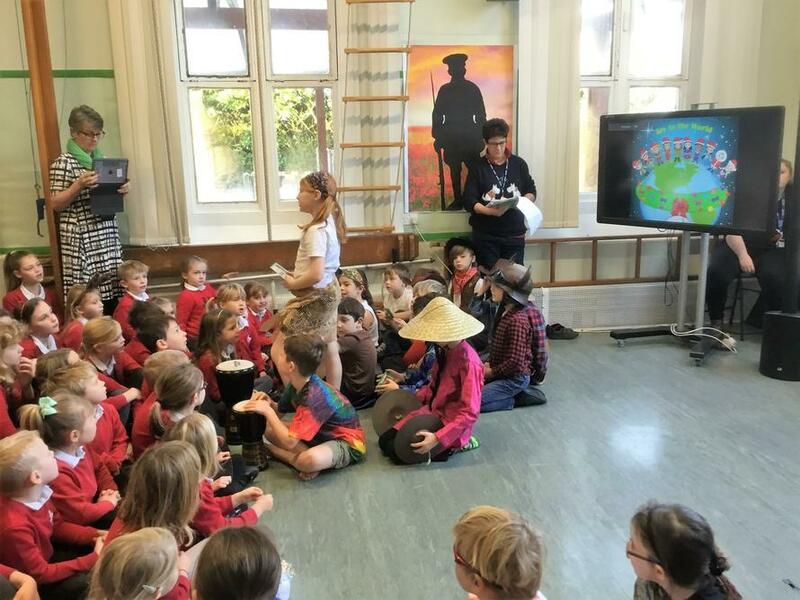 After 'Susie', as she like being known as, had finished explaining about how important it is to follow your dreams and ambitions, the children asked her many questions. 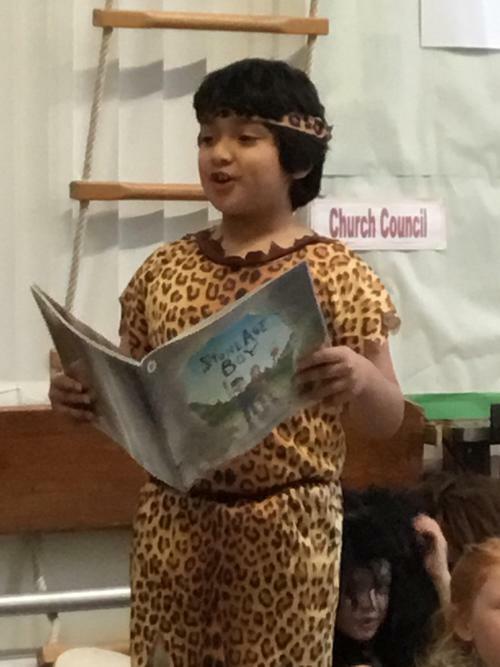 Her book is available in audio, video, online and on paper. 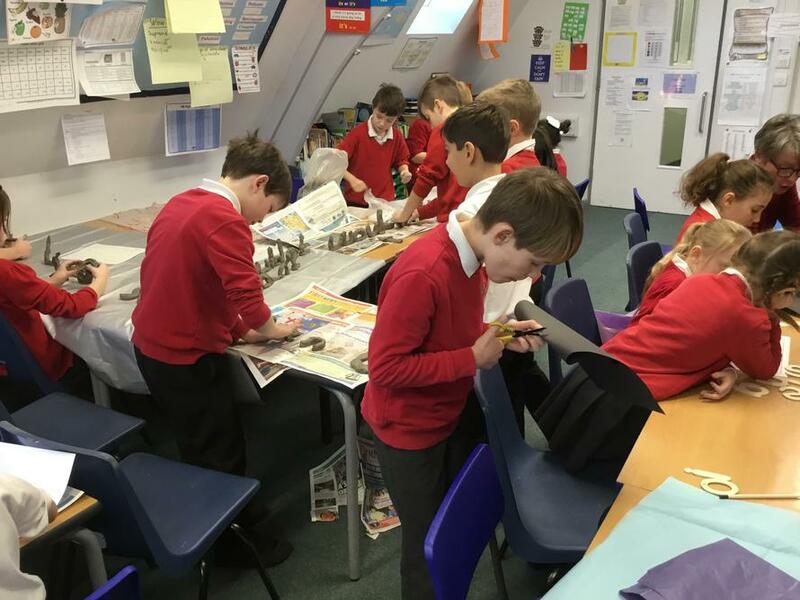 Listening to how many hours of editing and preparation for each form of media, made the children appreciate the whole process of publishing too. 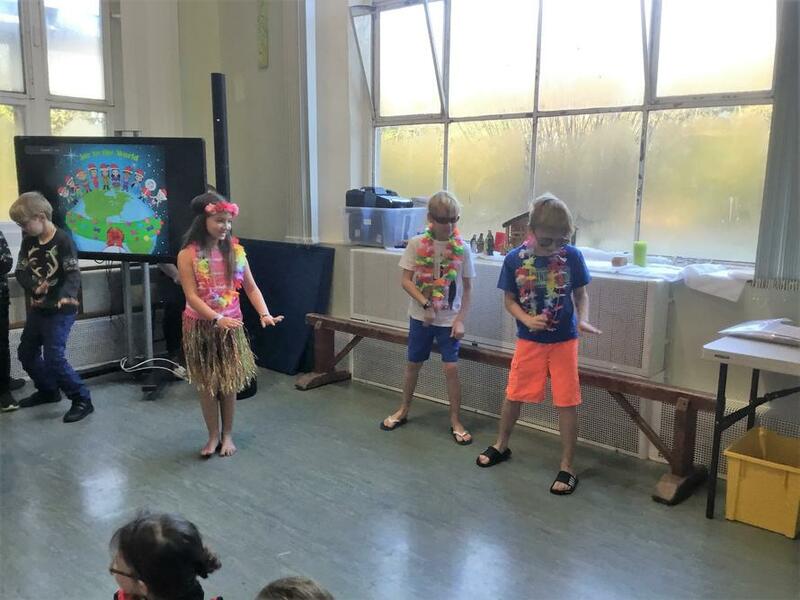 The author Sue Ann Rawlin's visit. 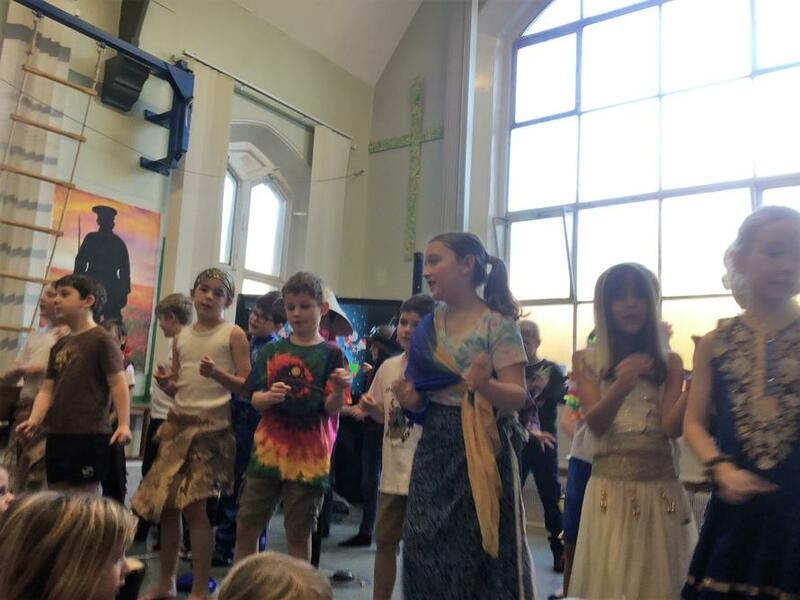 'All Around the World.' 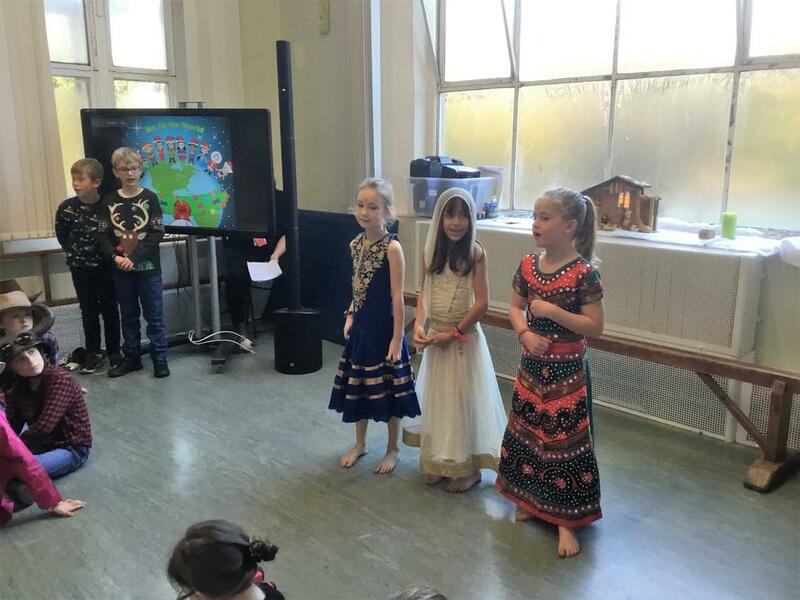 Everyone had a part to recite and the 8 songs were sung wonderfully well. 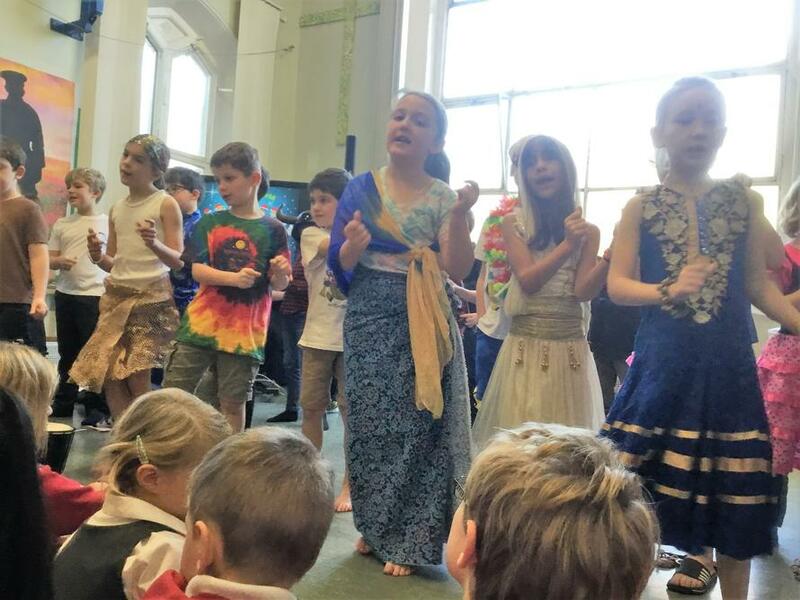 Within half an hour they had taken us to India, China, America, Hawaii, Africa and Spain! 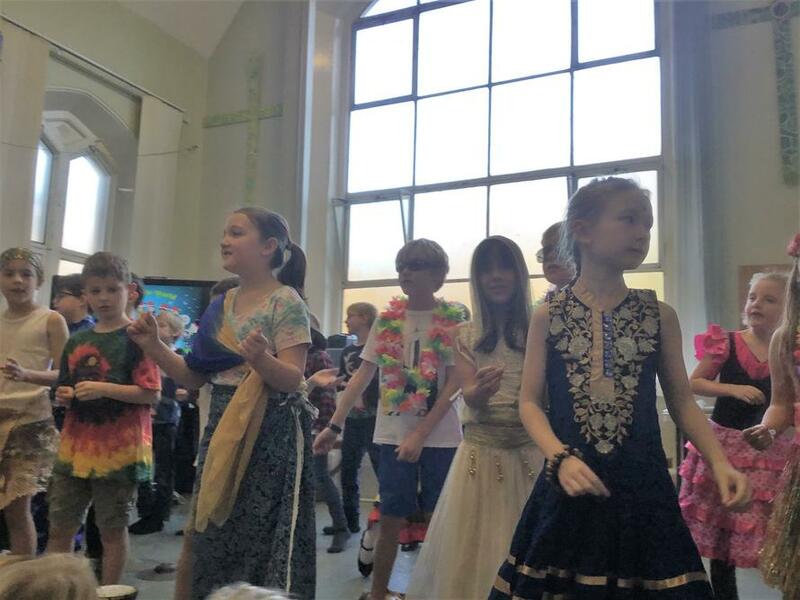 Here are some photos of the occasion for you to enjoy and re-live. 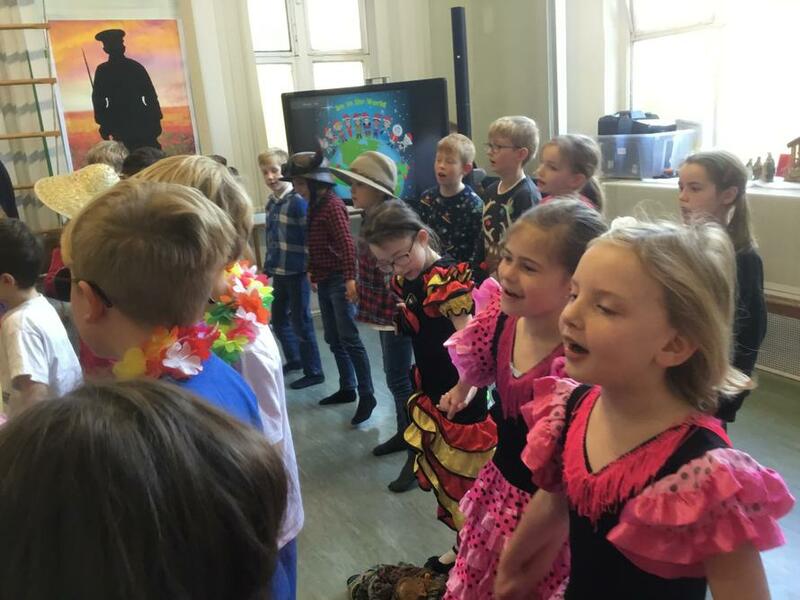 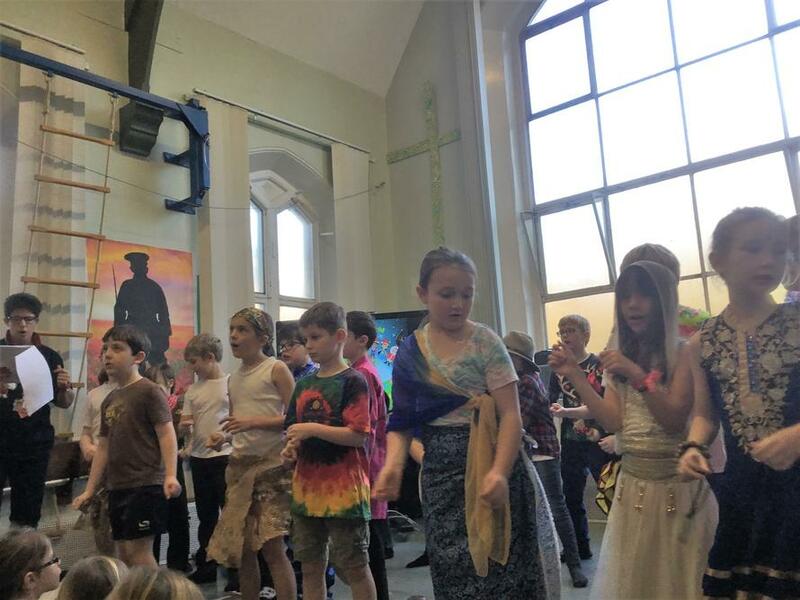 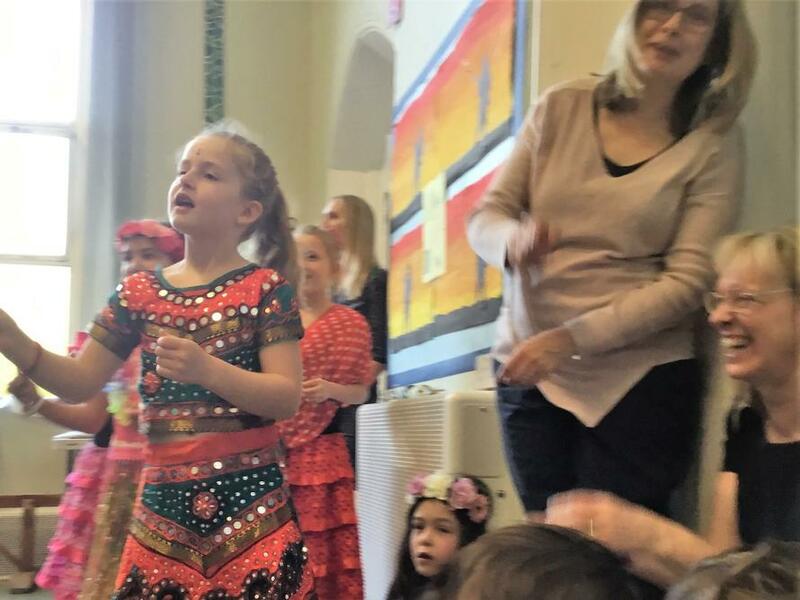 There is also a video of the performance - please go to the video section in the 'Children' drop-down list to view this. 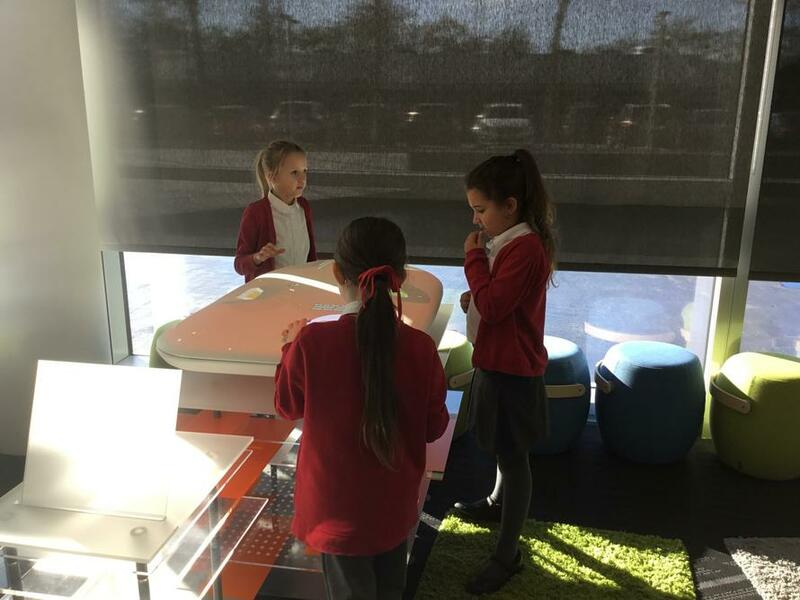 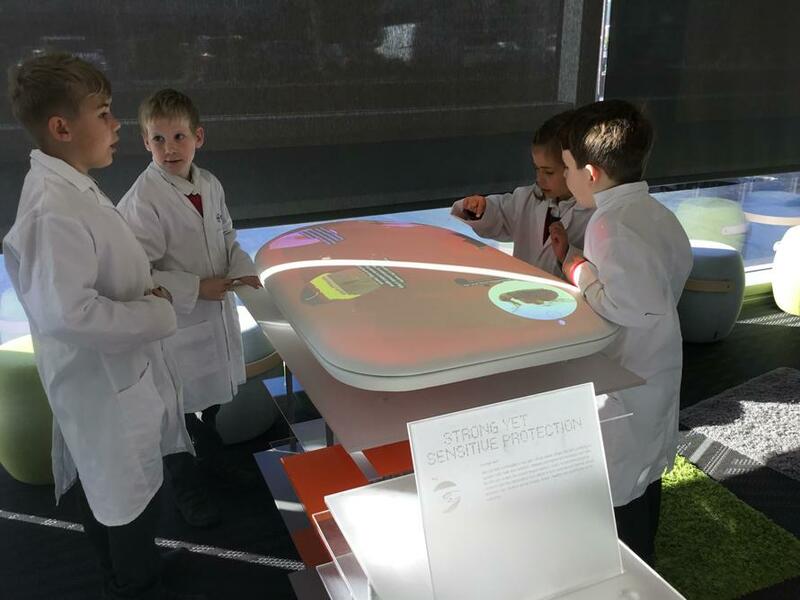 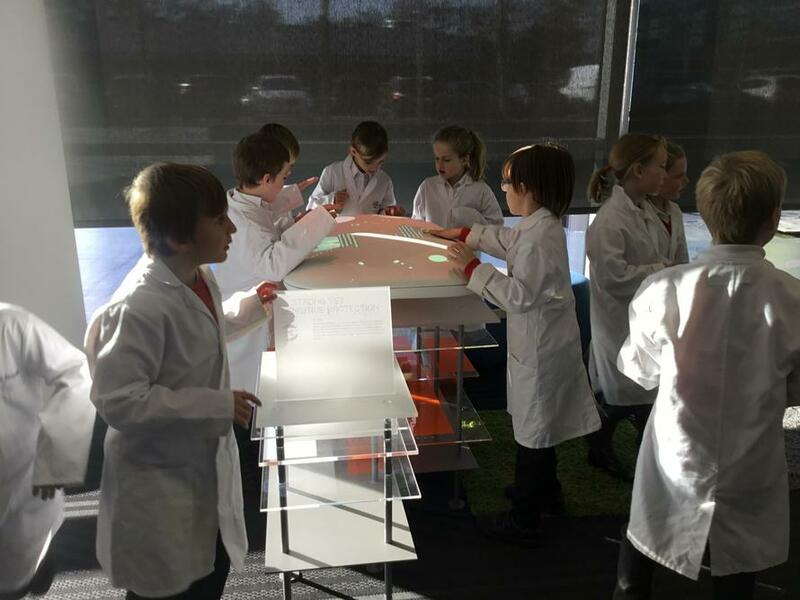 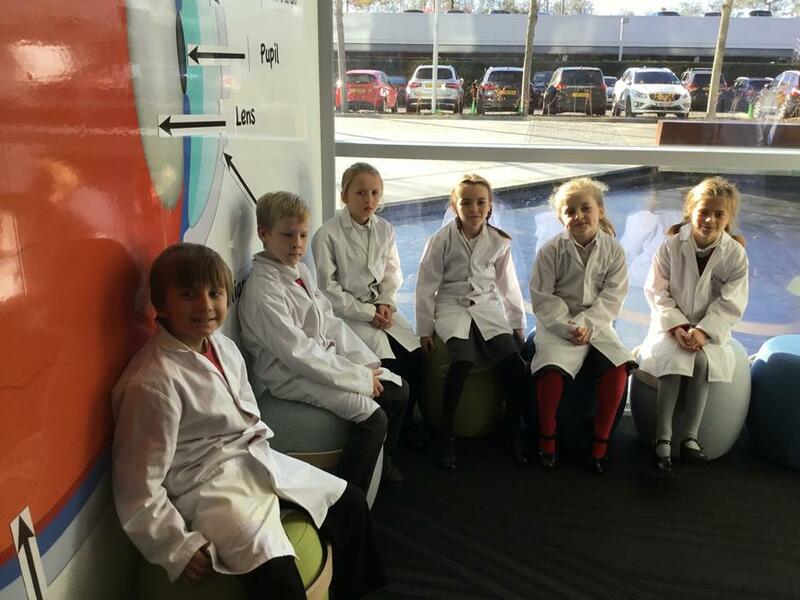 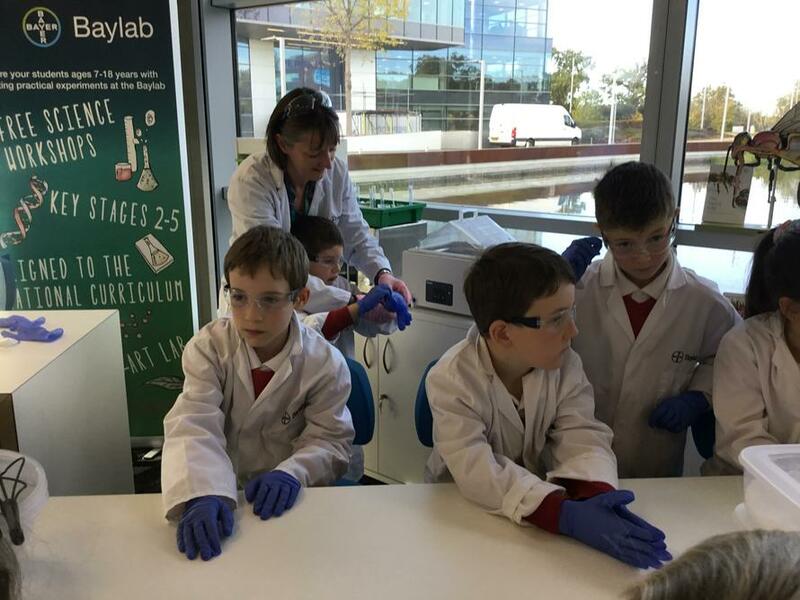 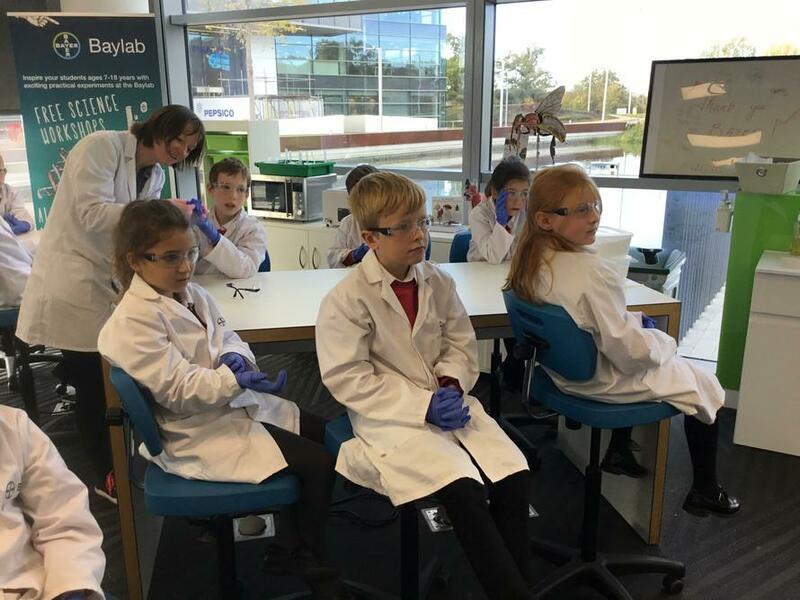 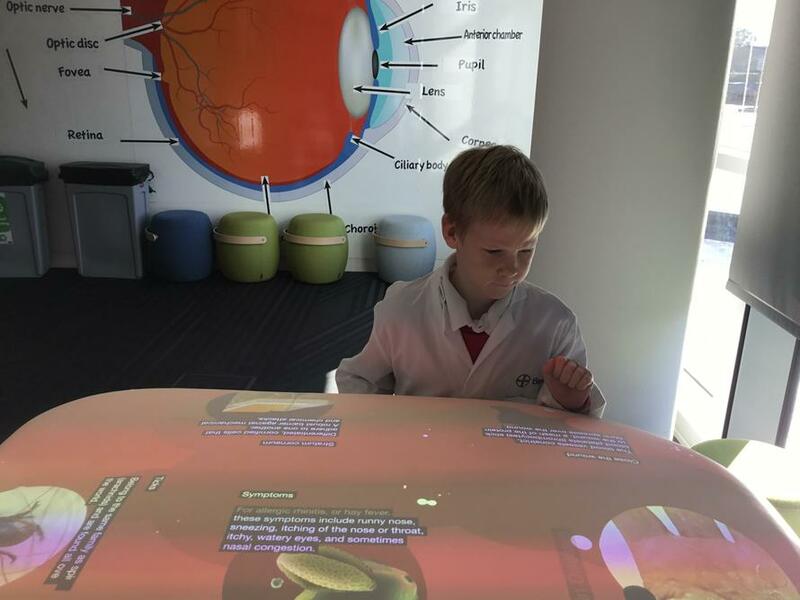 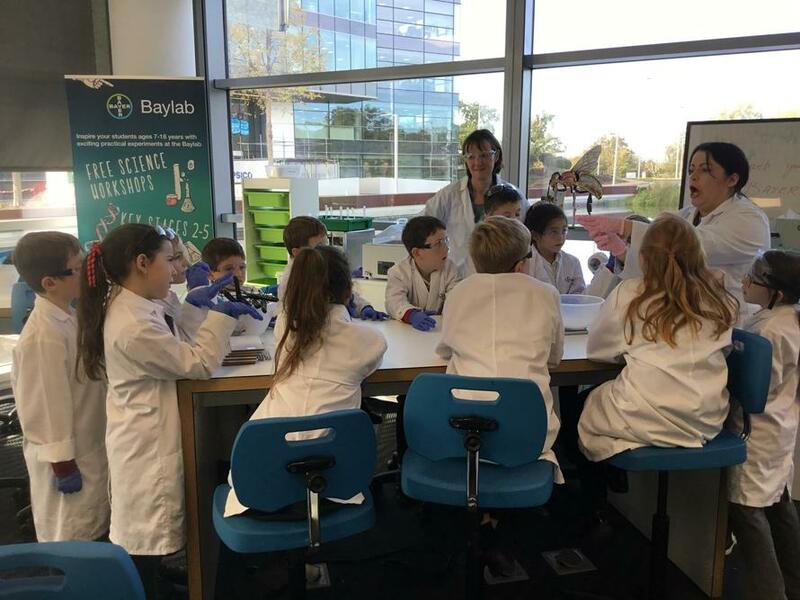 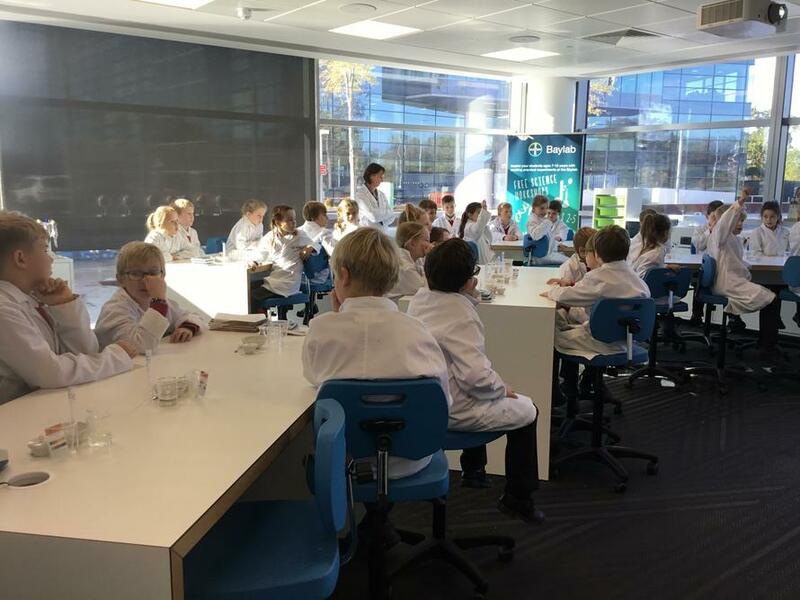 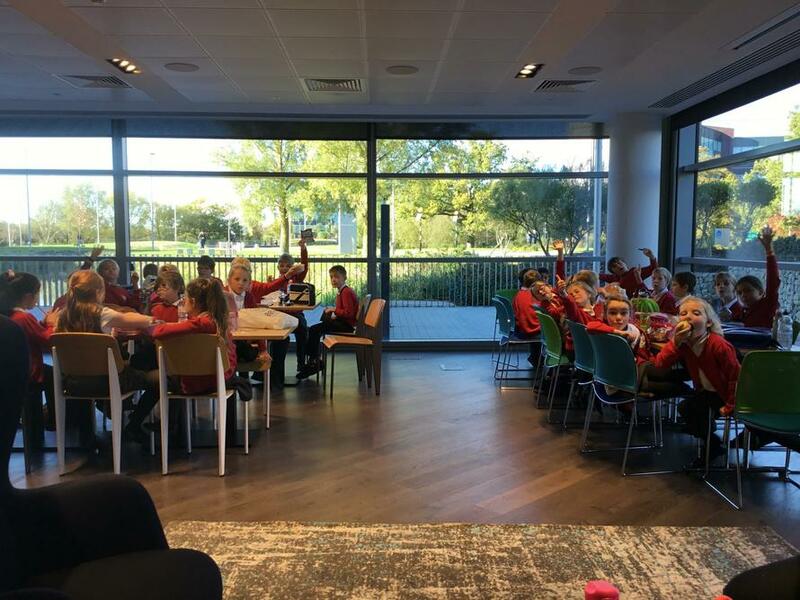 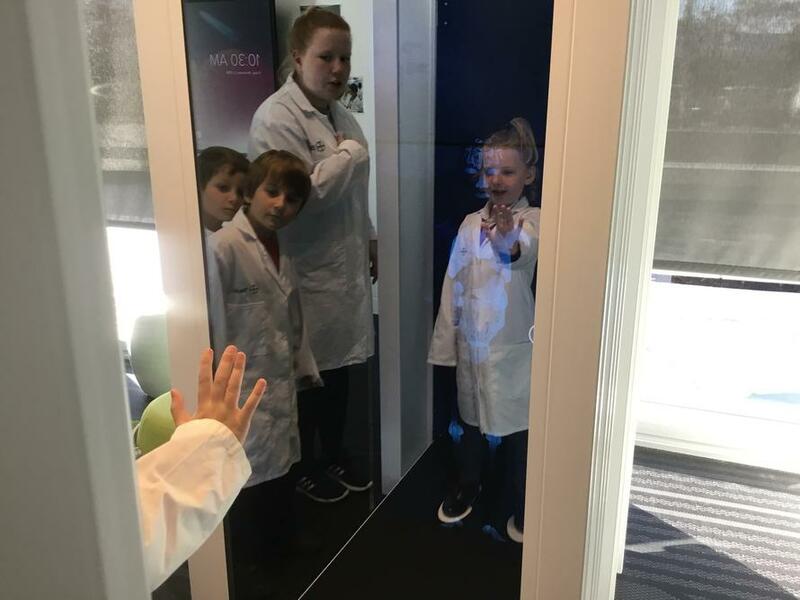 On a gorgeous sunny, autumnal November day 2018, Year 3 and 4 had a lovely trip to Baylab Pharmaceuticals in Reading. 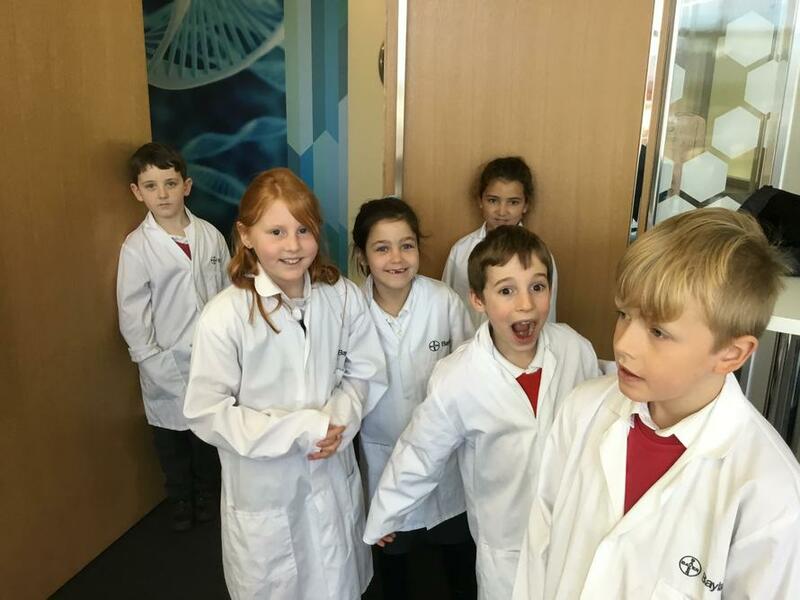 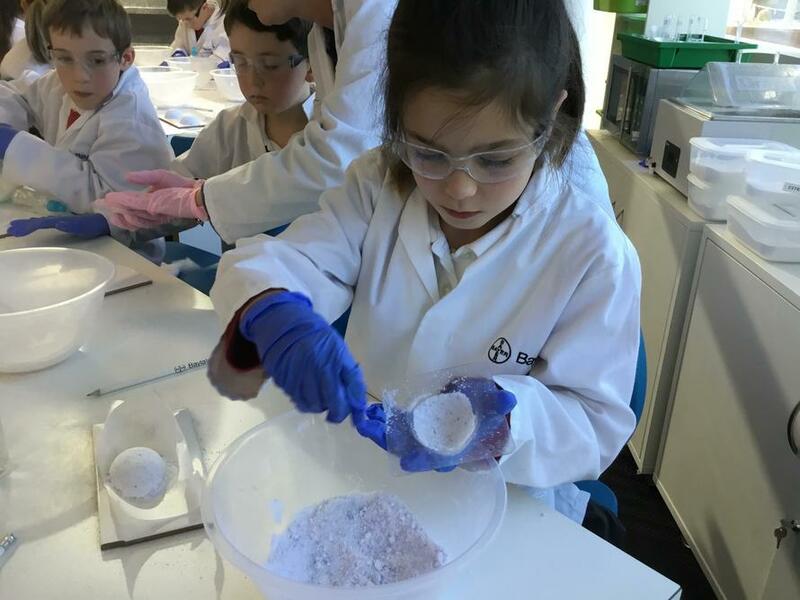 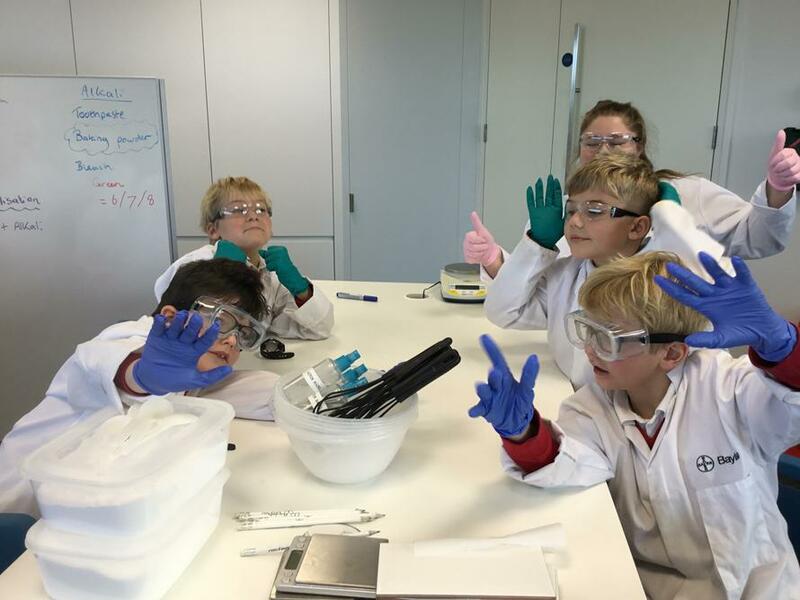 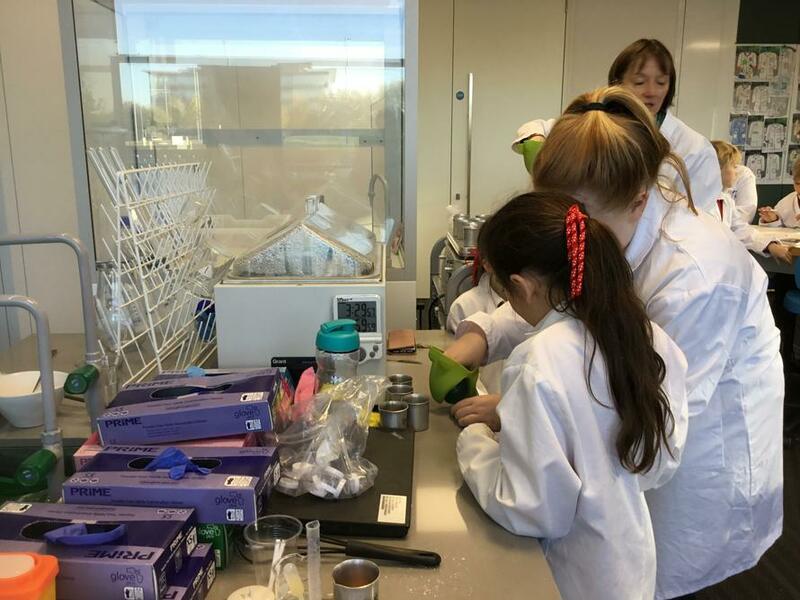 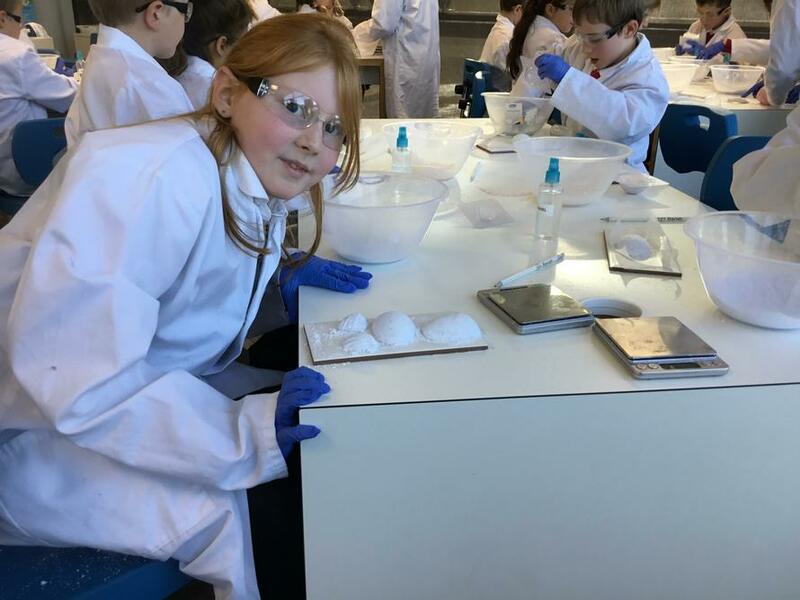 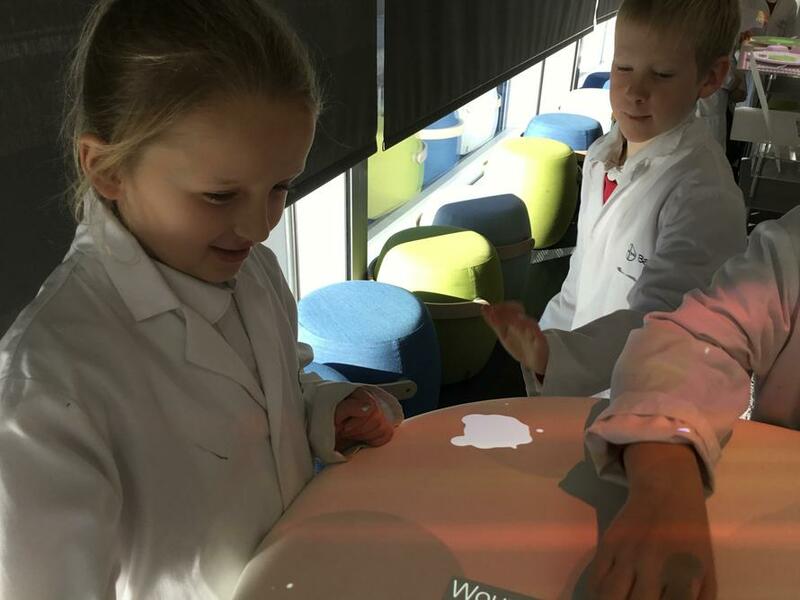 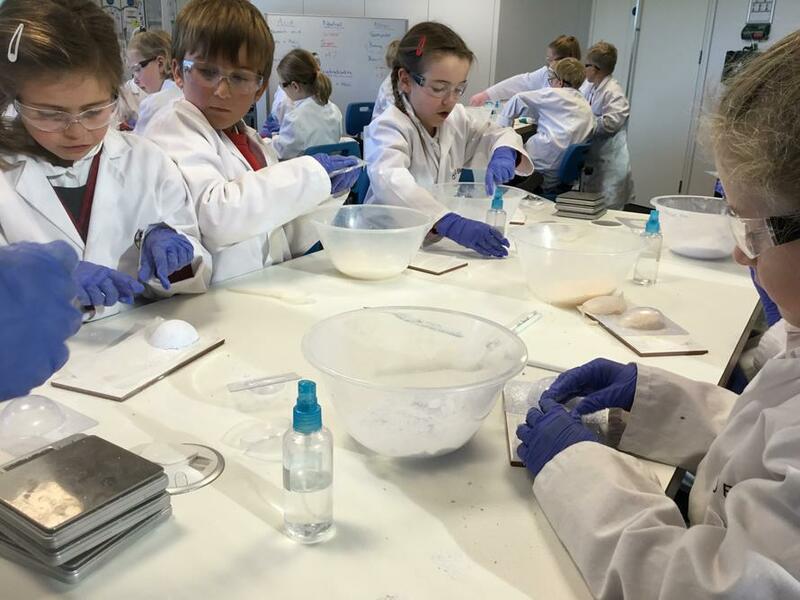 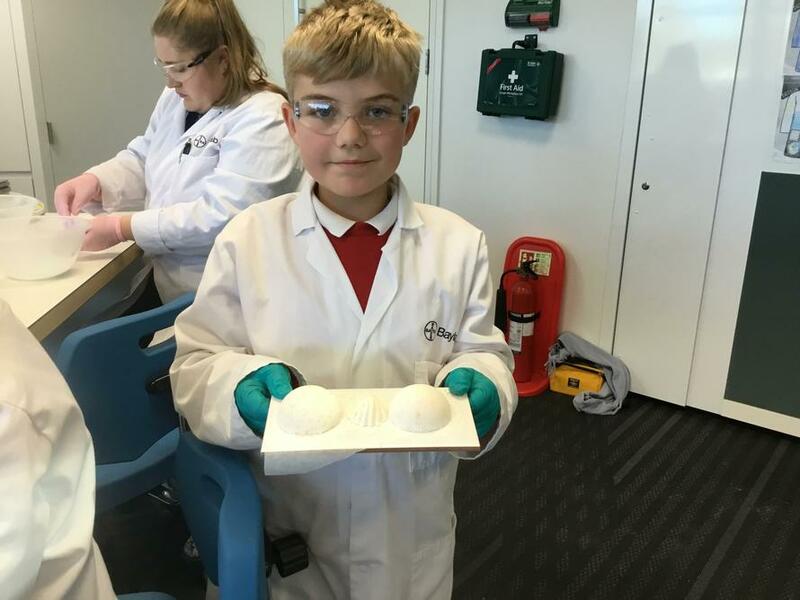 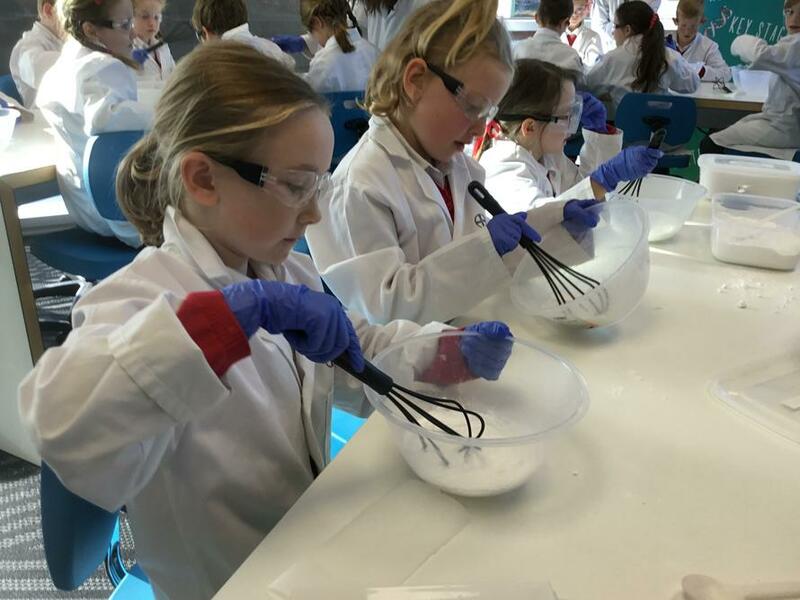 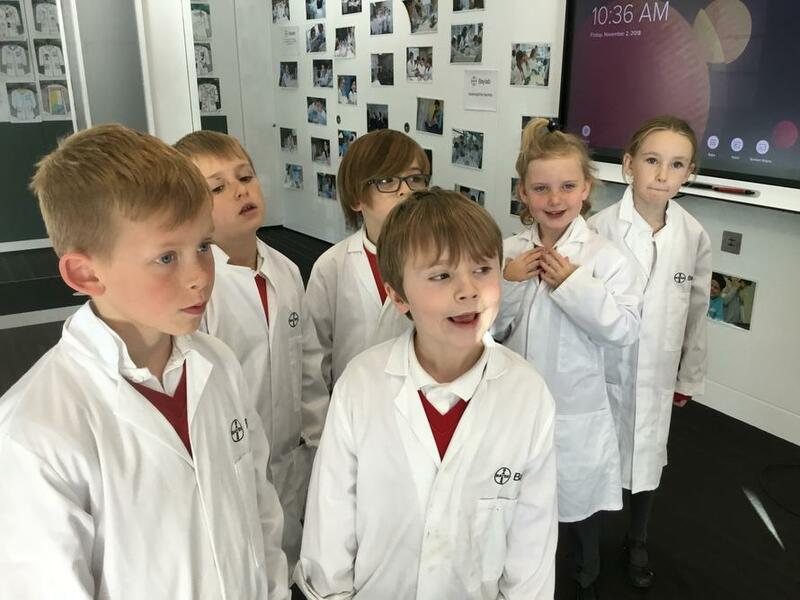 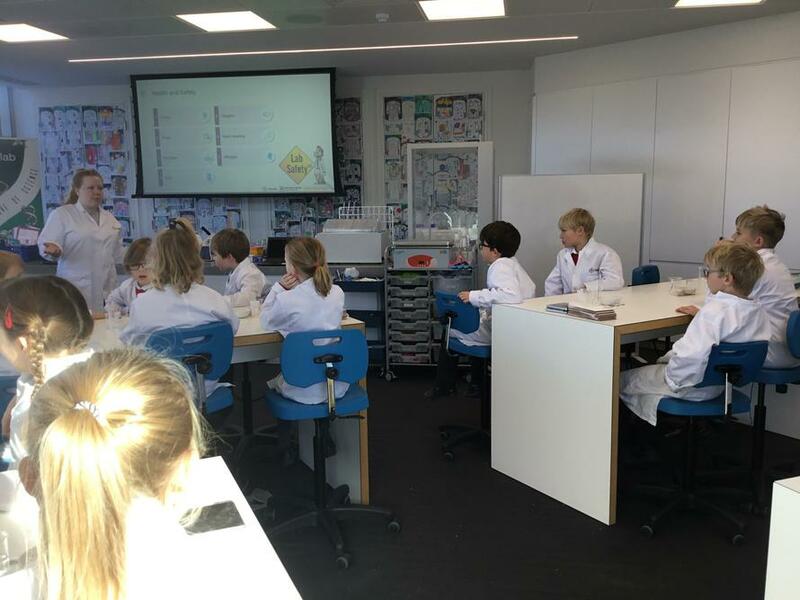 They got the chance to be scientists for a day - wearing the obligatory white coat - and learnt how to make bath bombs and lip balm! 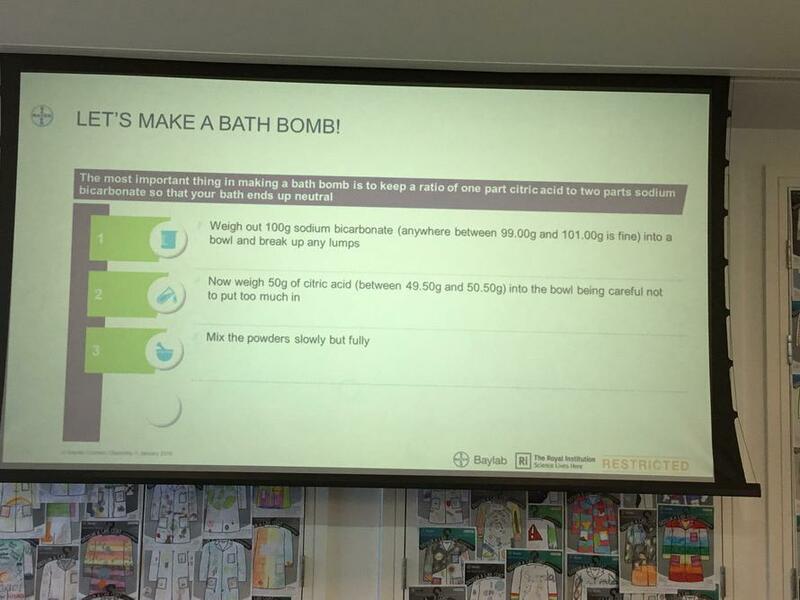 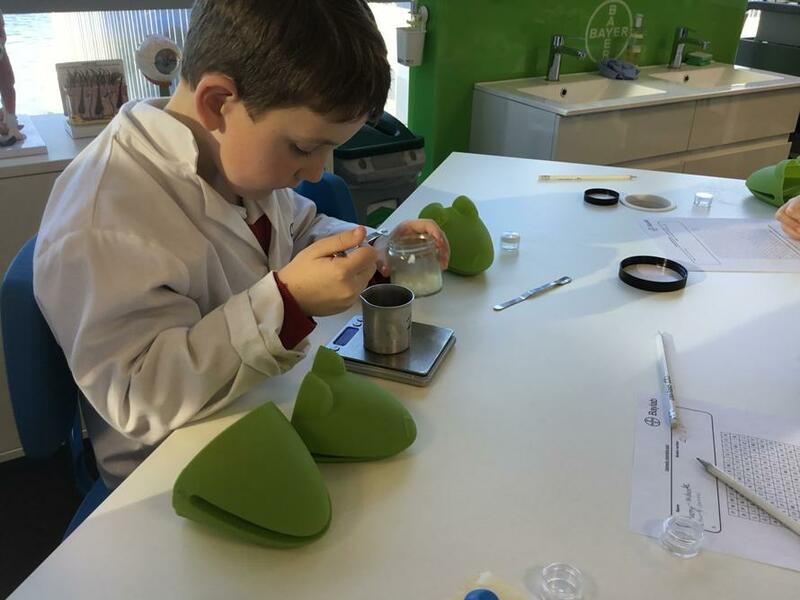 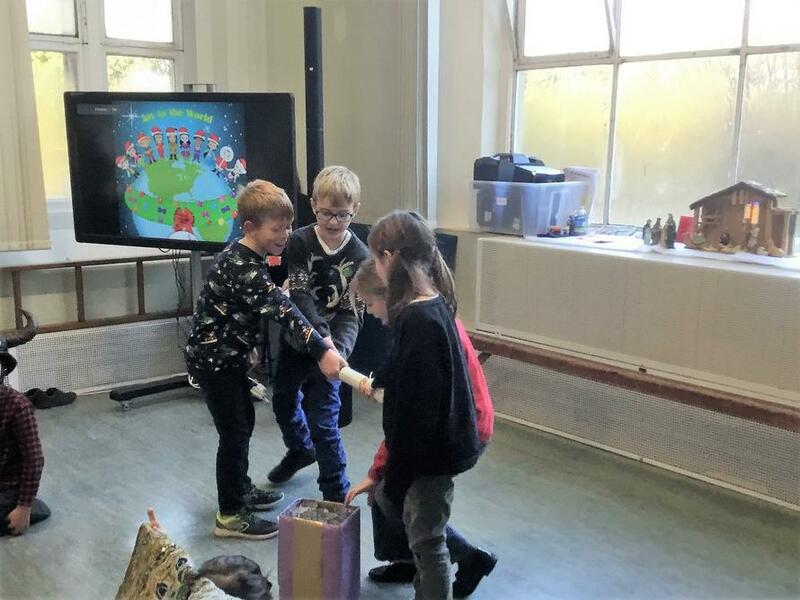 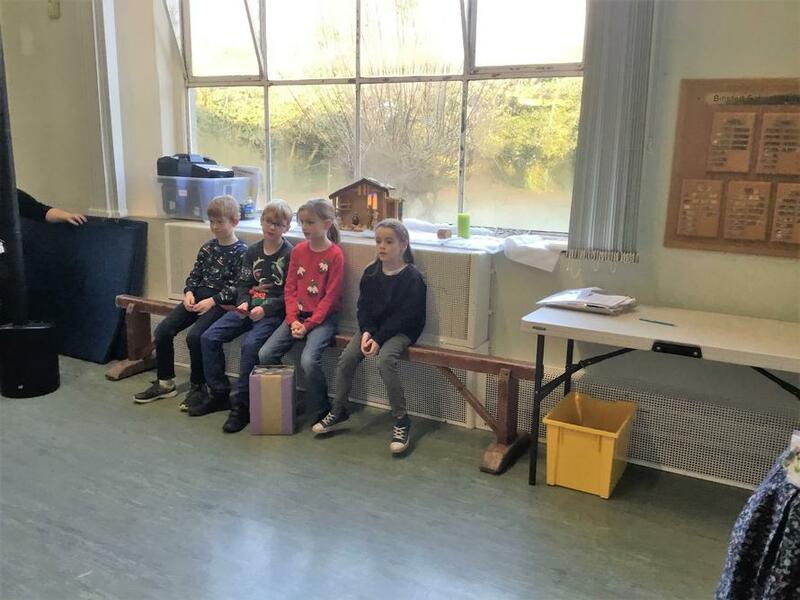 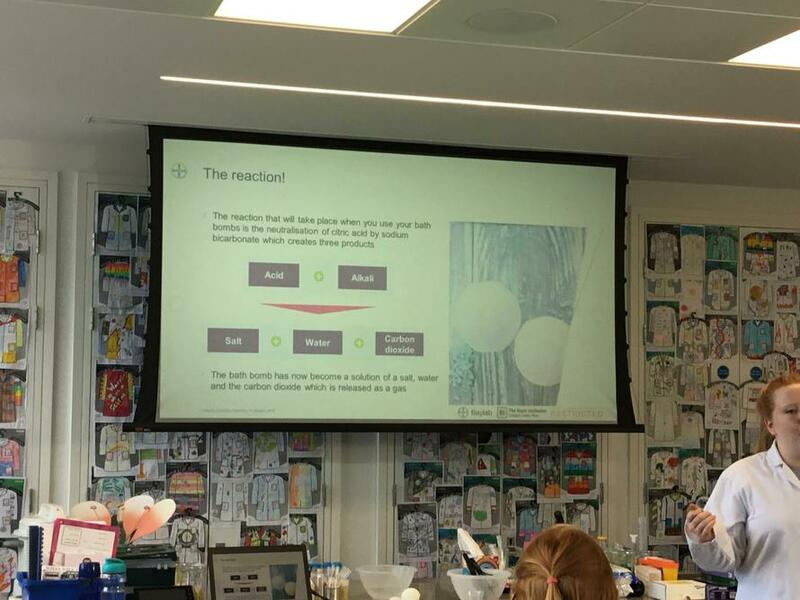 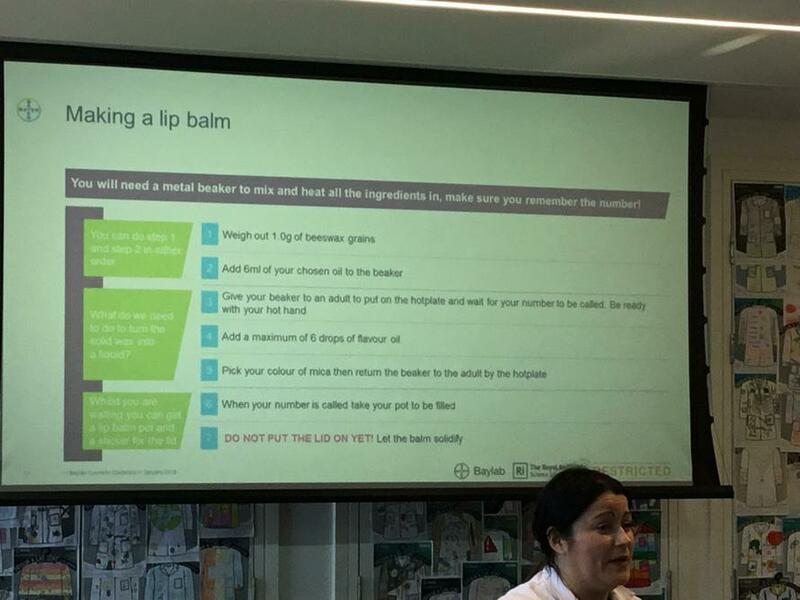 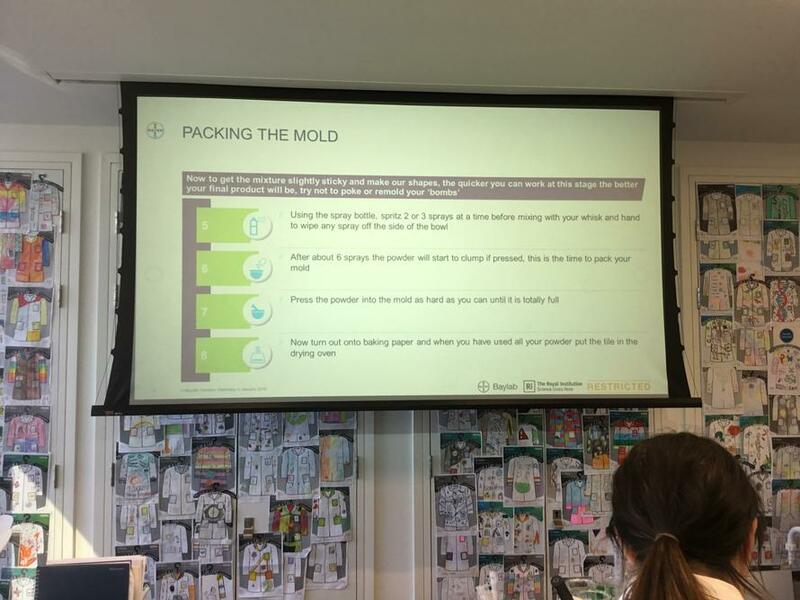 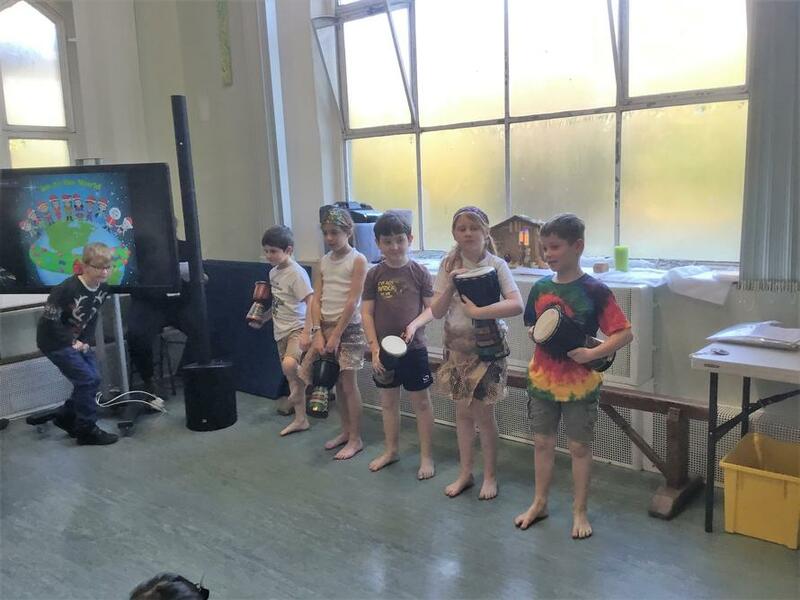 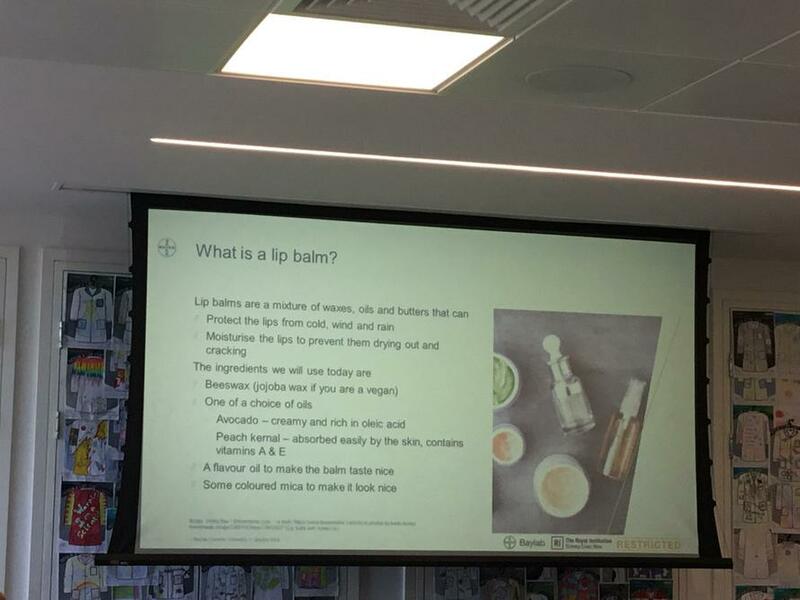 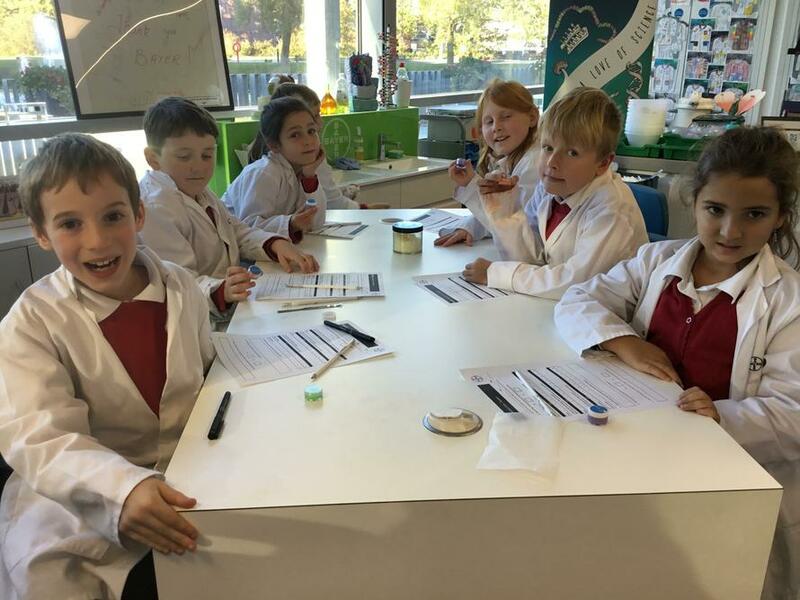 The following photos reveal the science, as well as the excitement involved, in creating a product which the children were able to take home; complete with personalised choices of smells and colours. 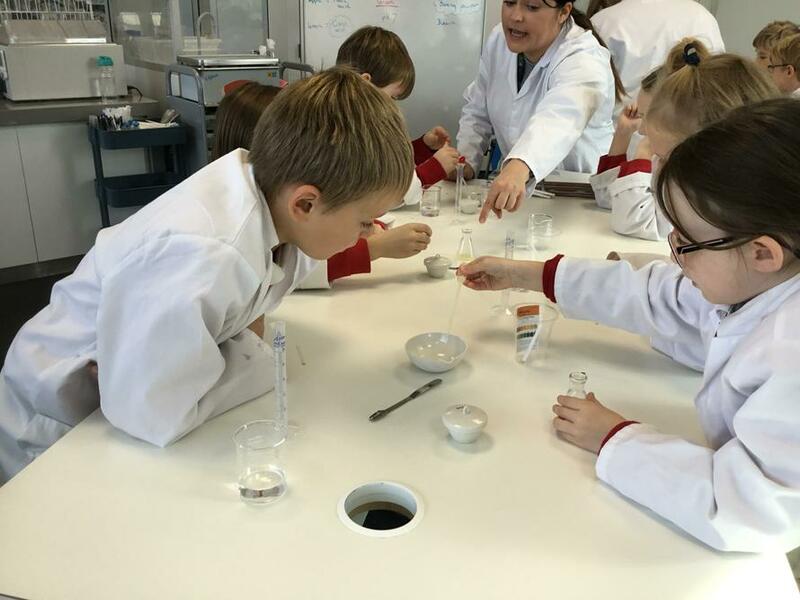 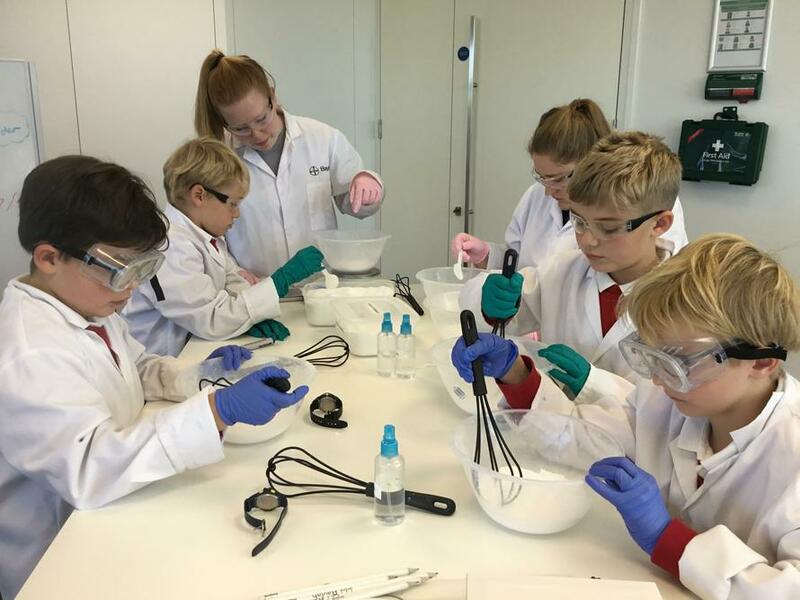 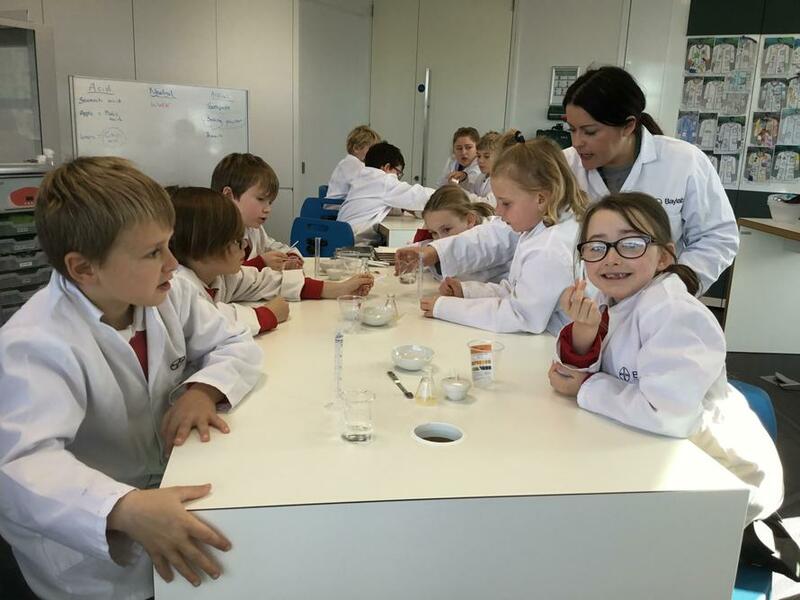 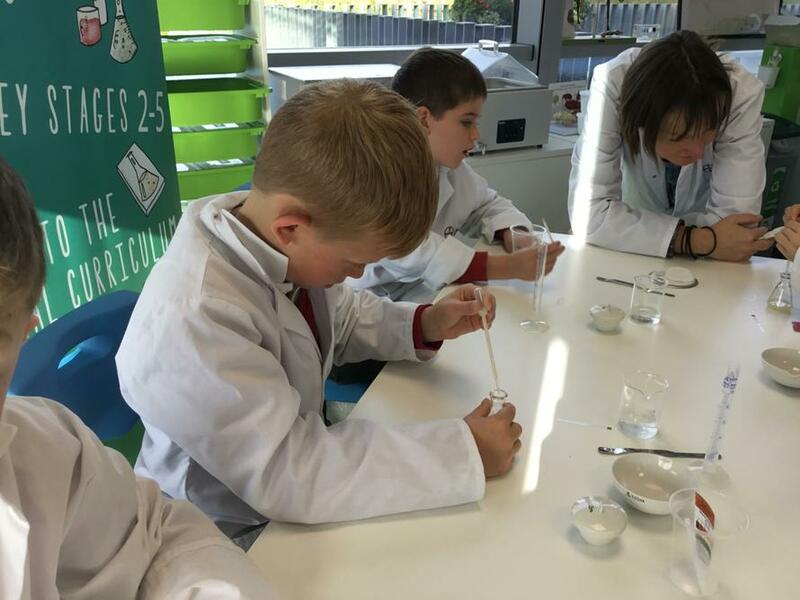 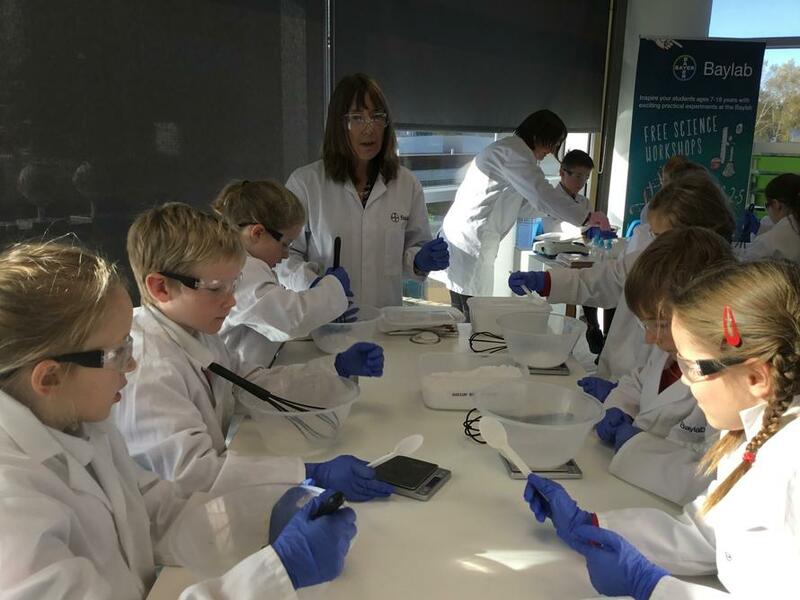 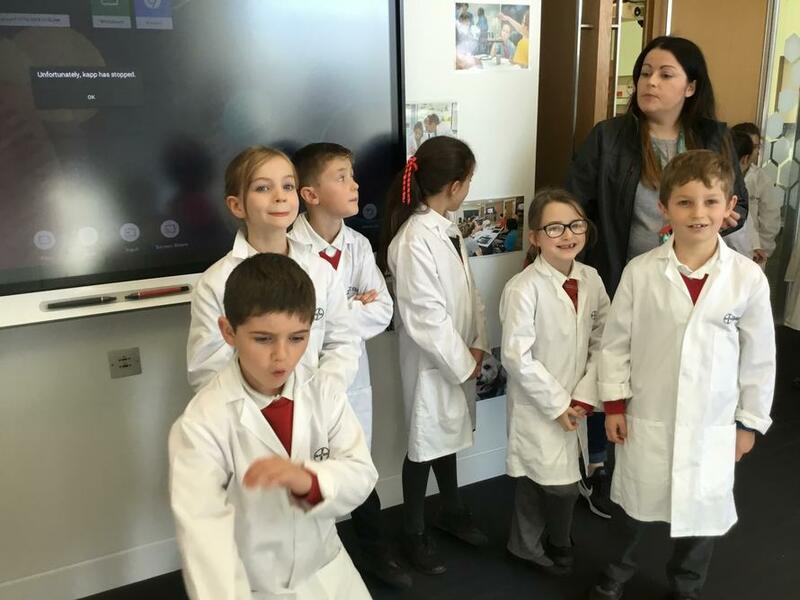 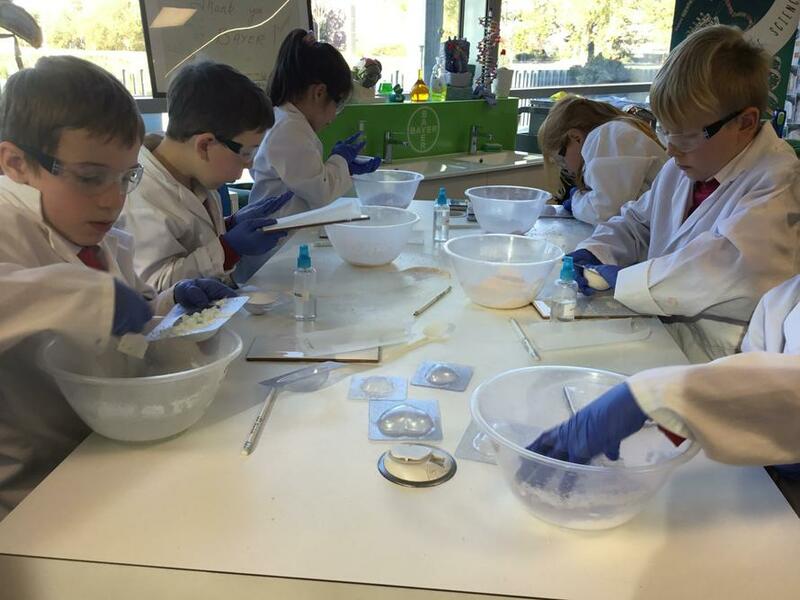 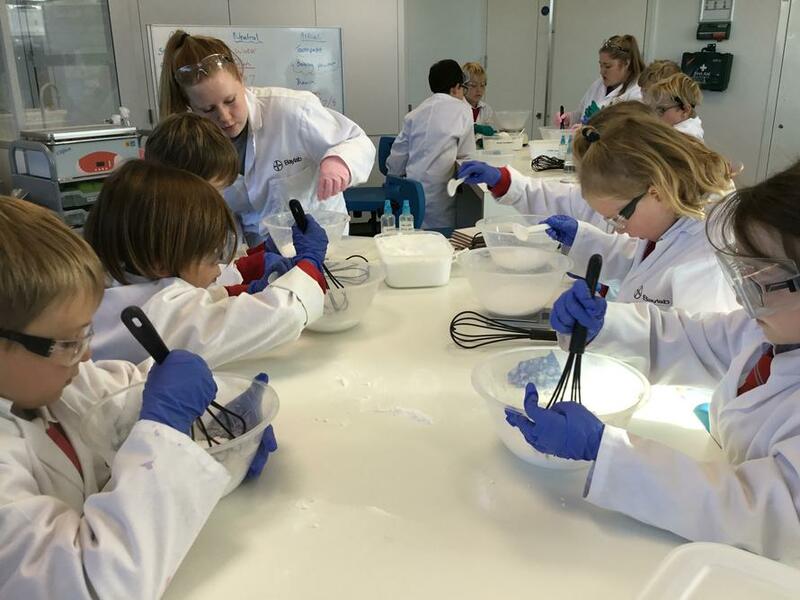 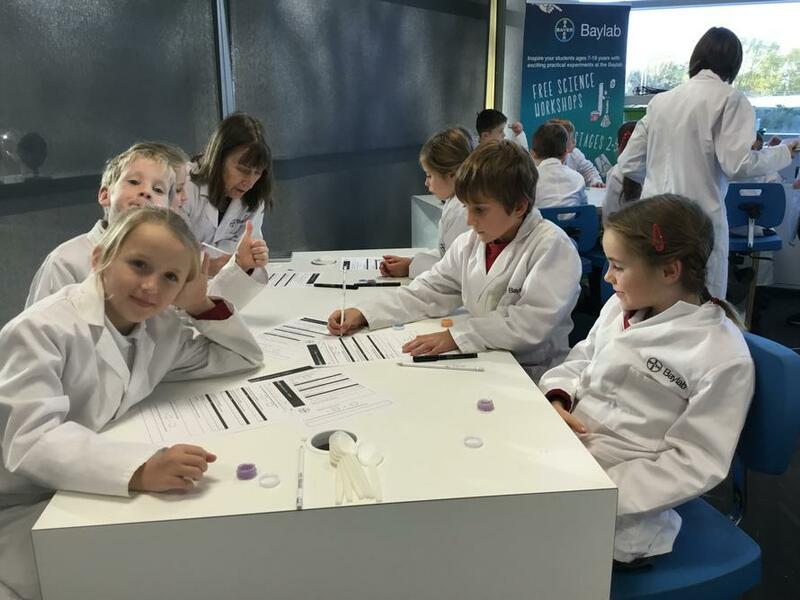 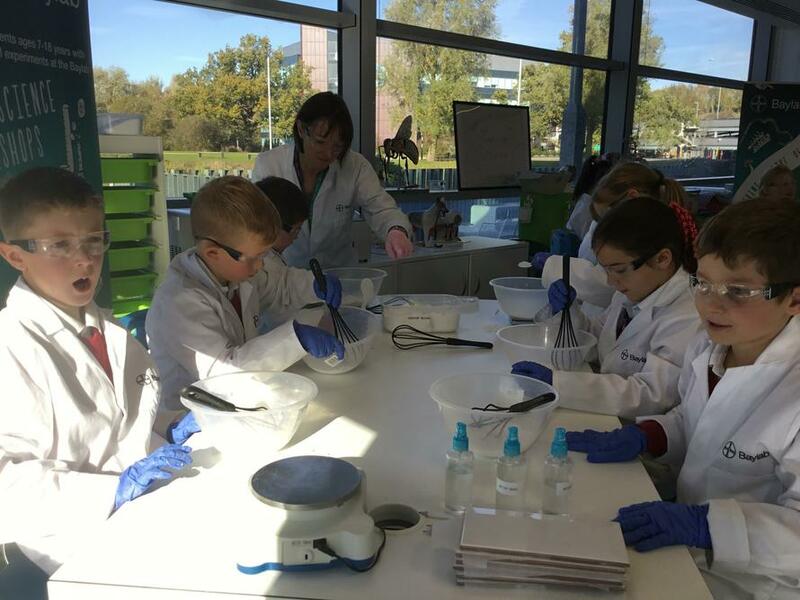 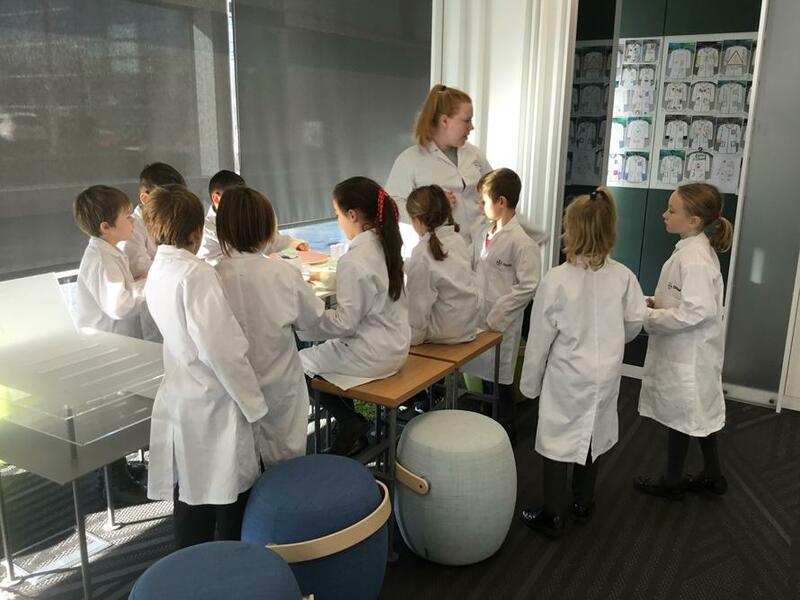 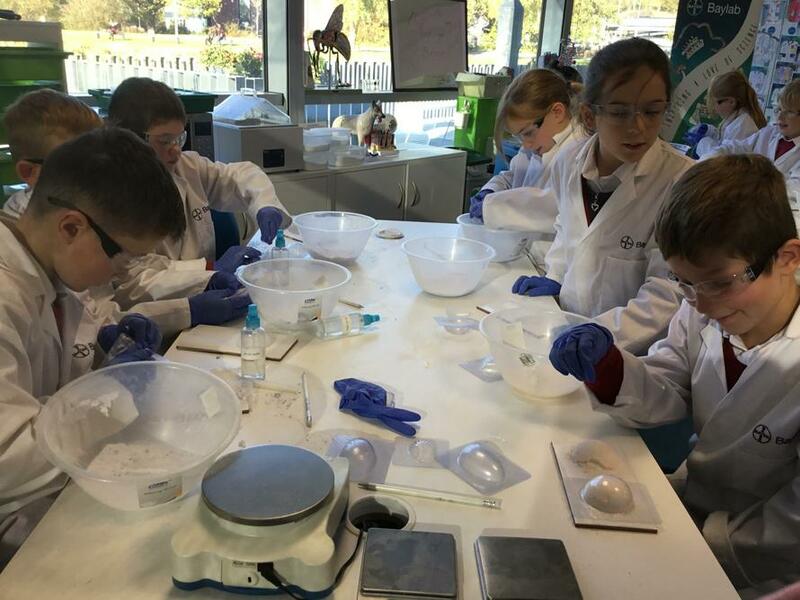 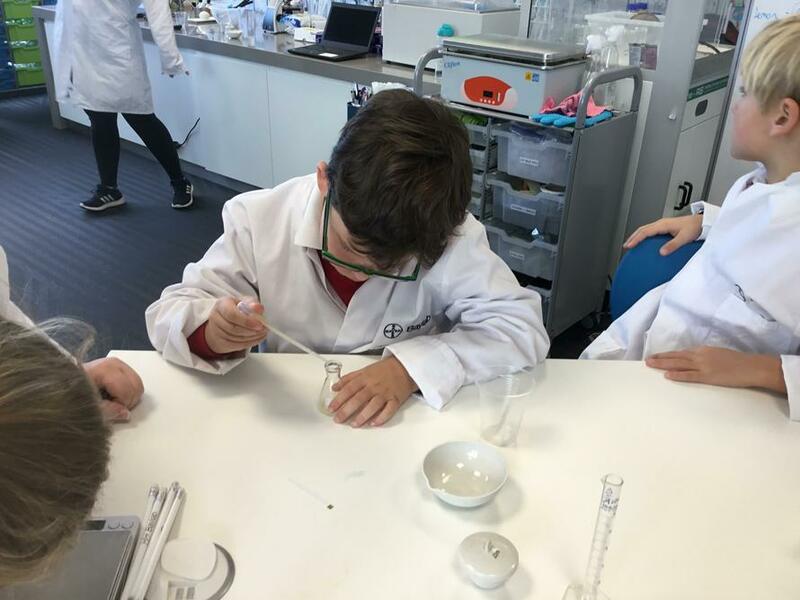 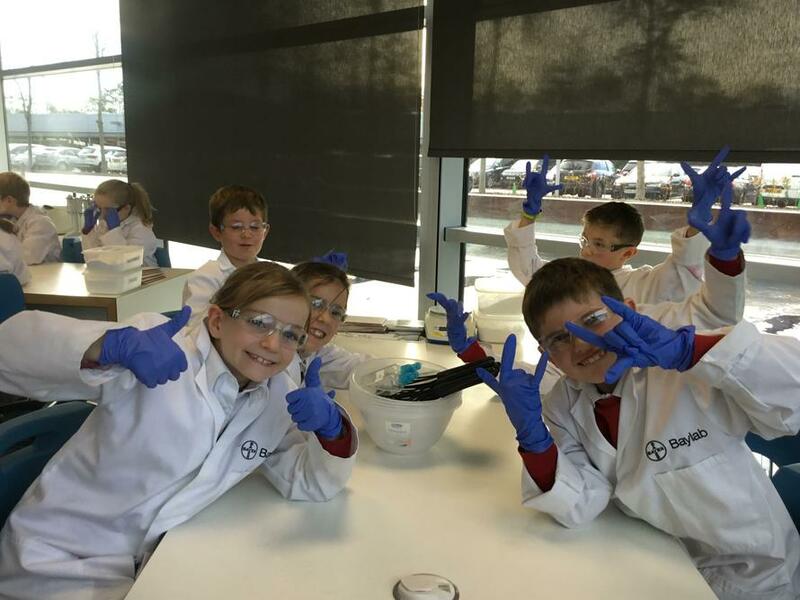 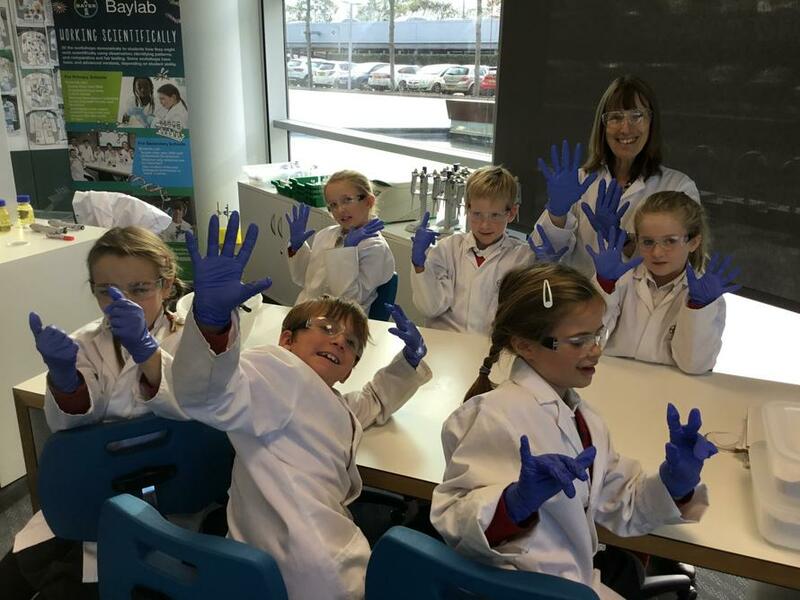 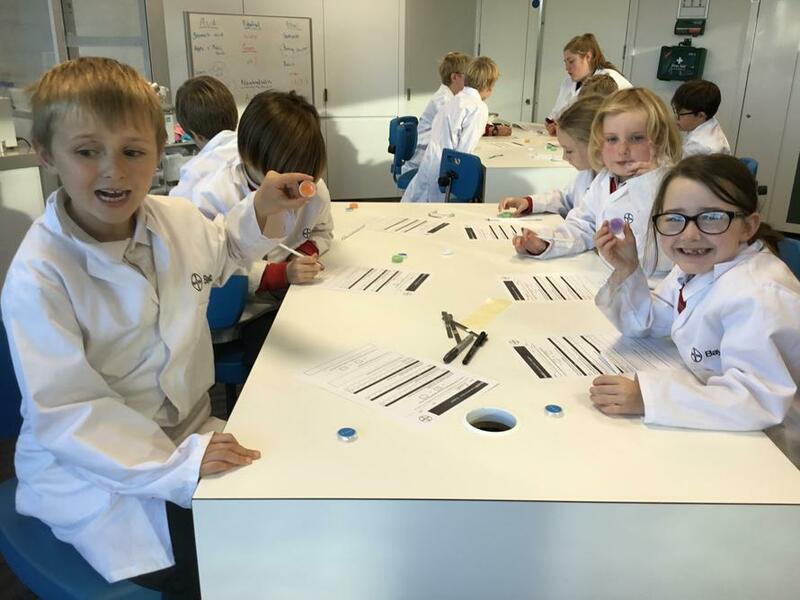 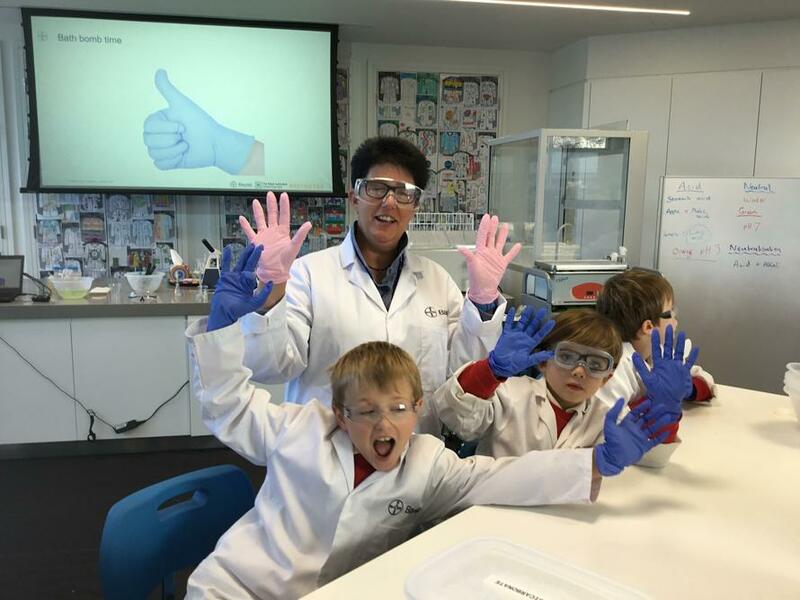 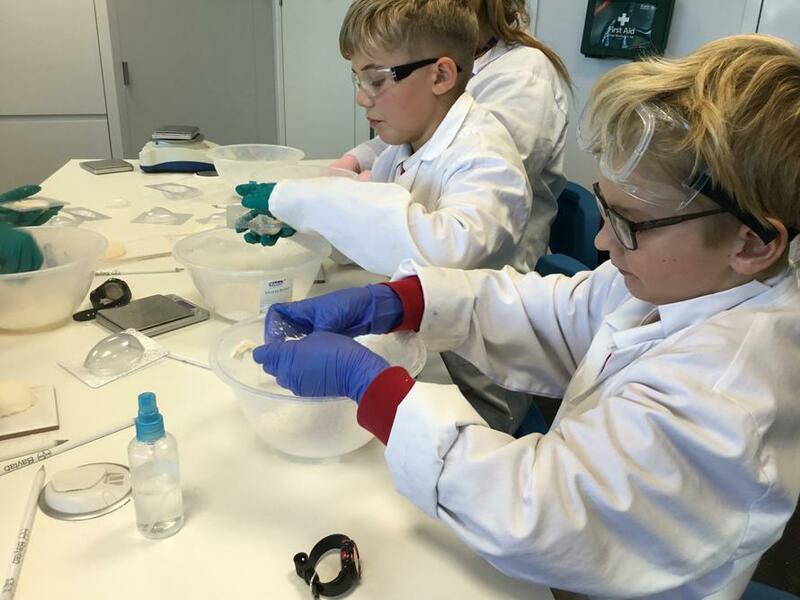 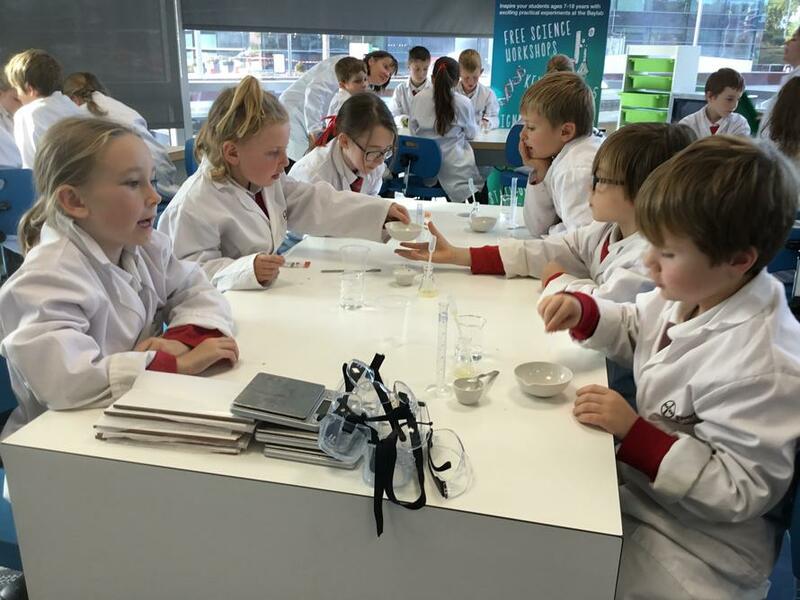 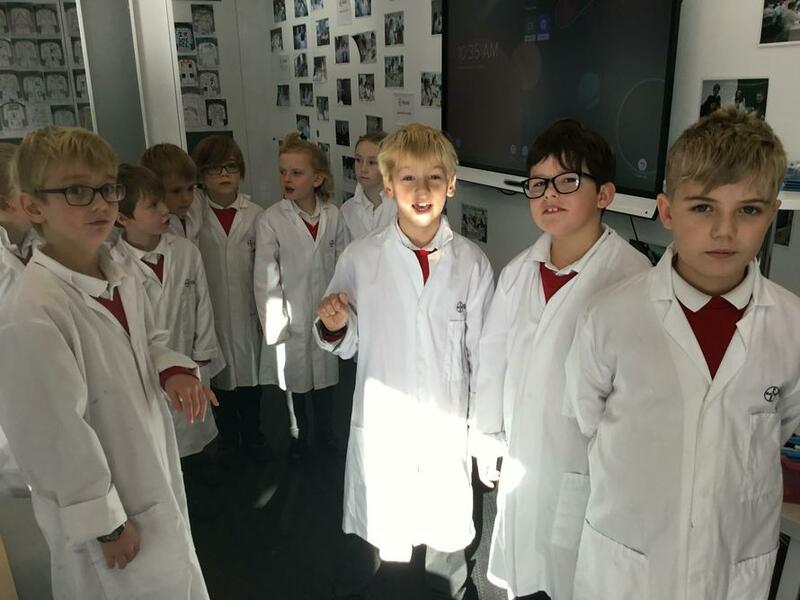 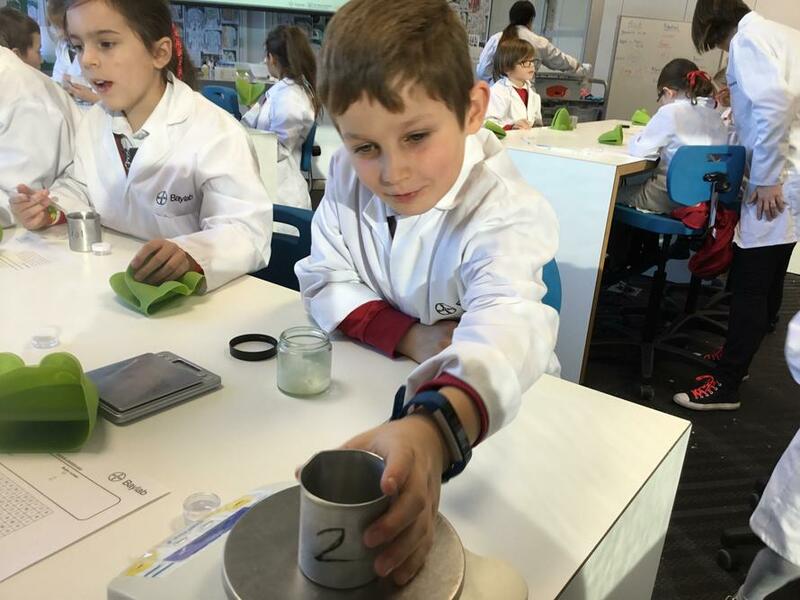 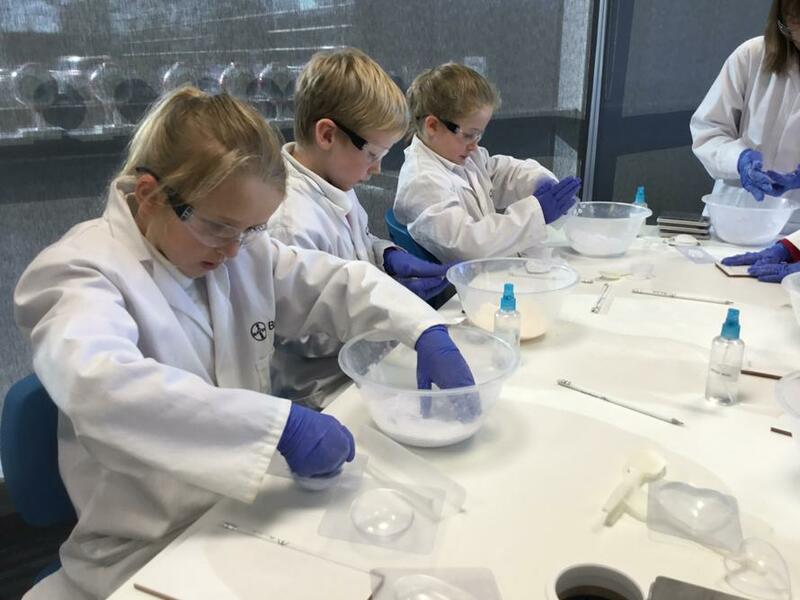 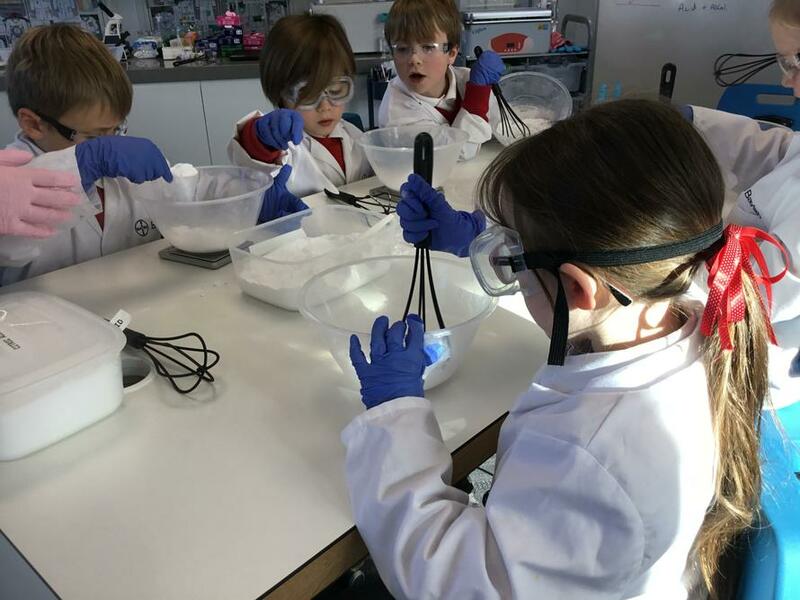 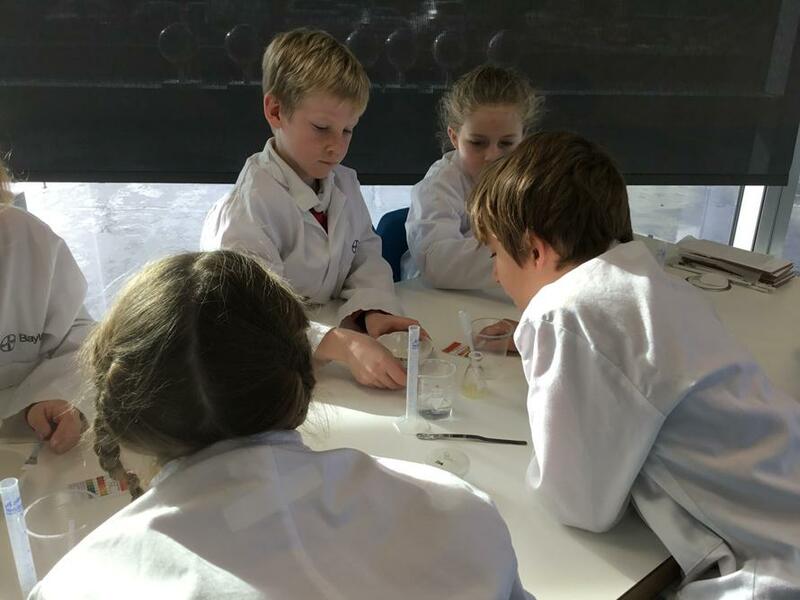 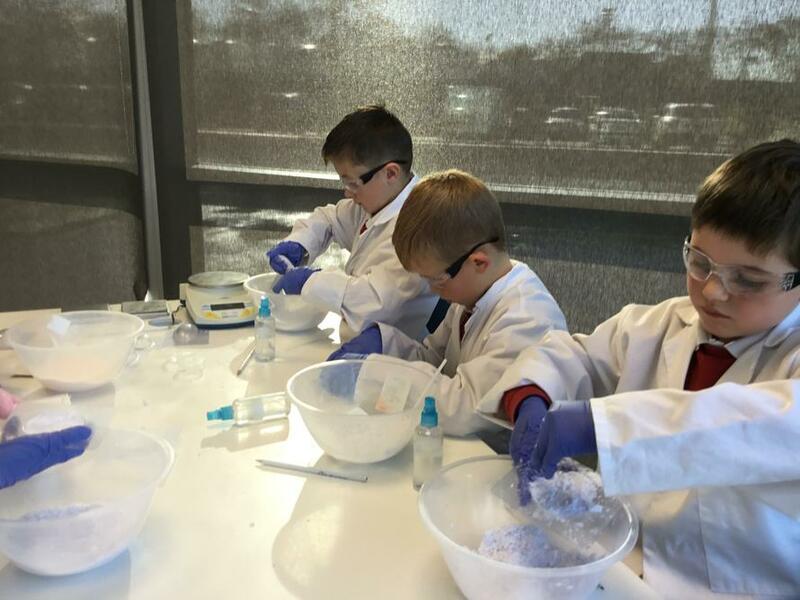 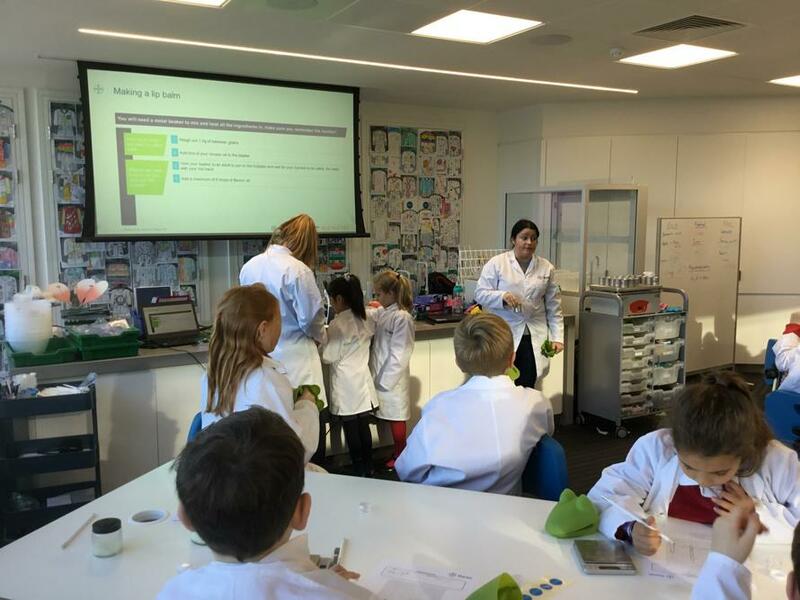 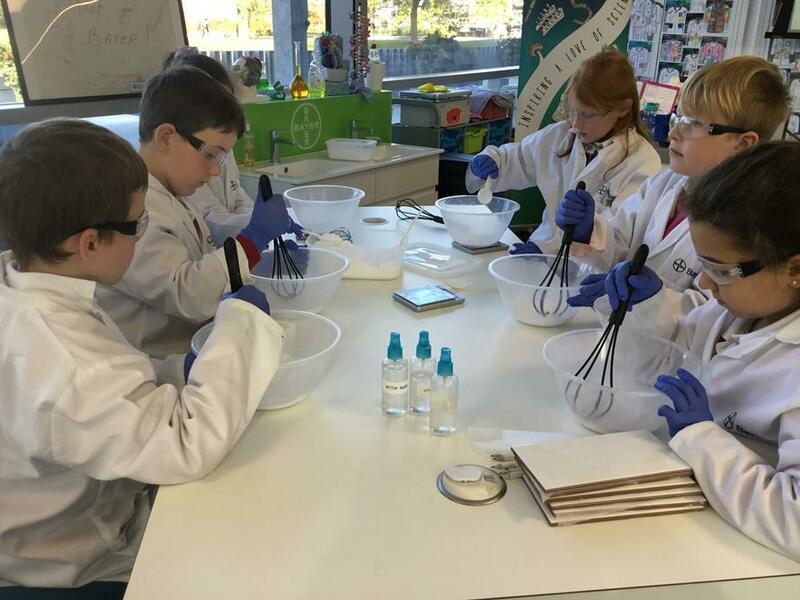 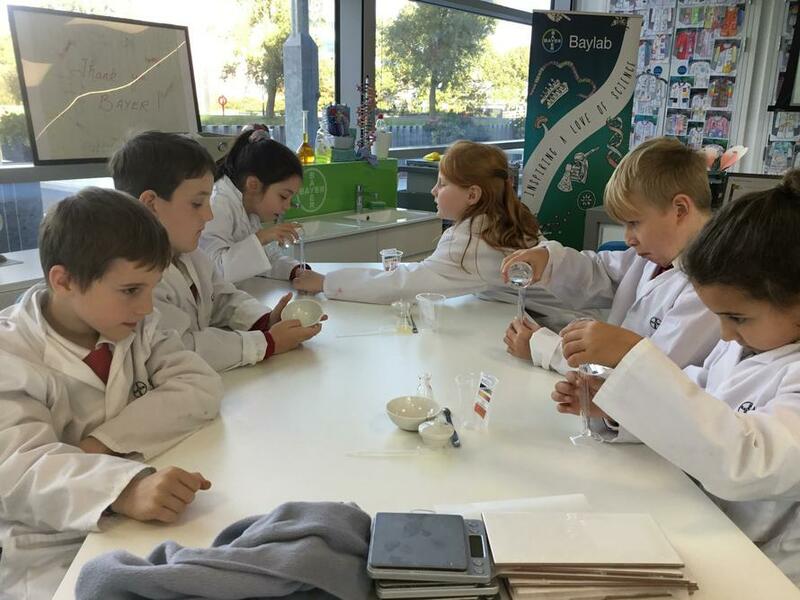 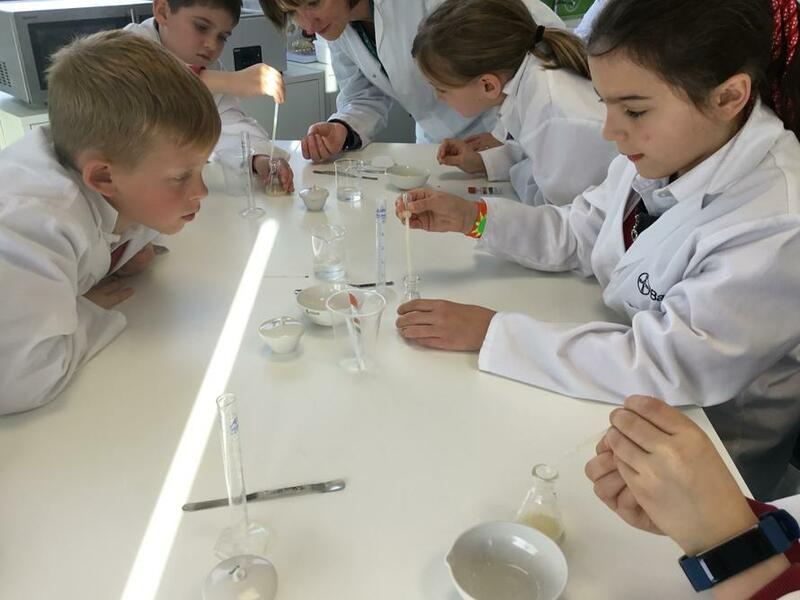 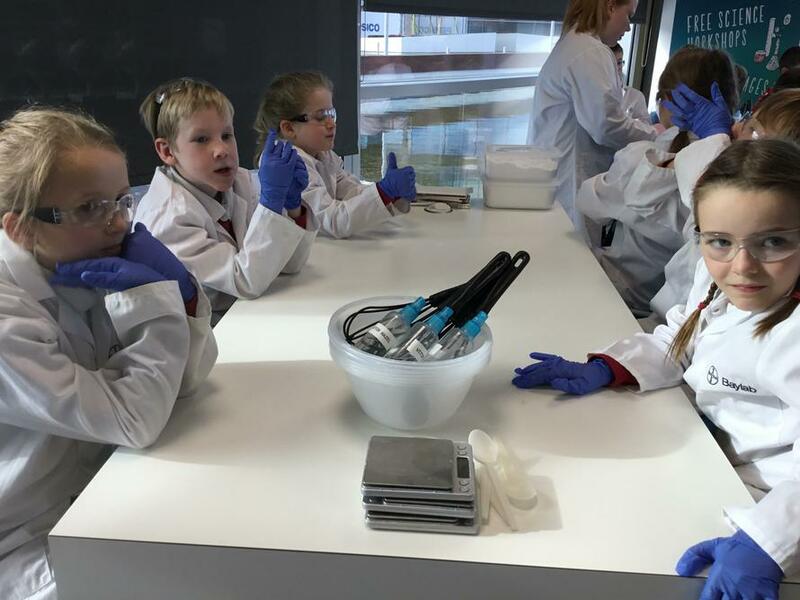 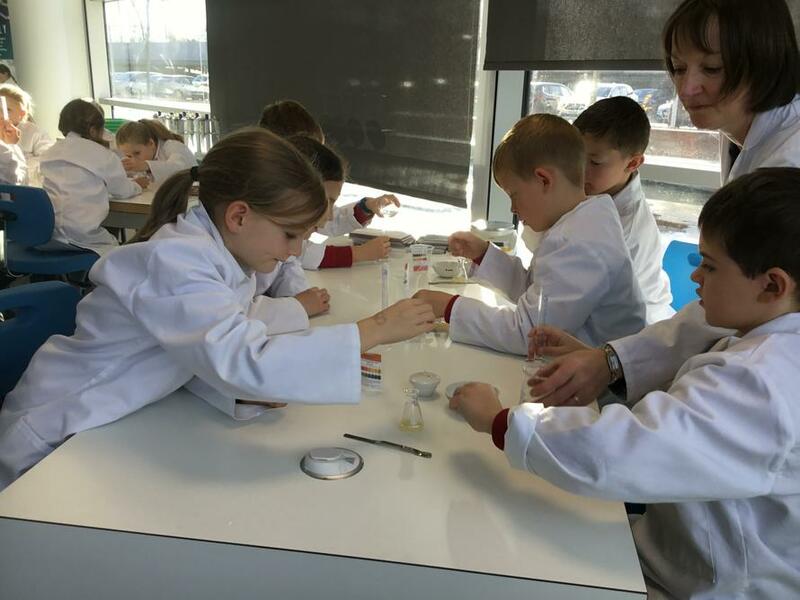 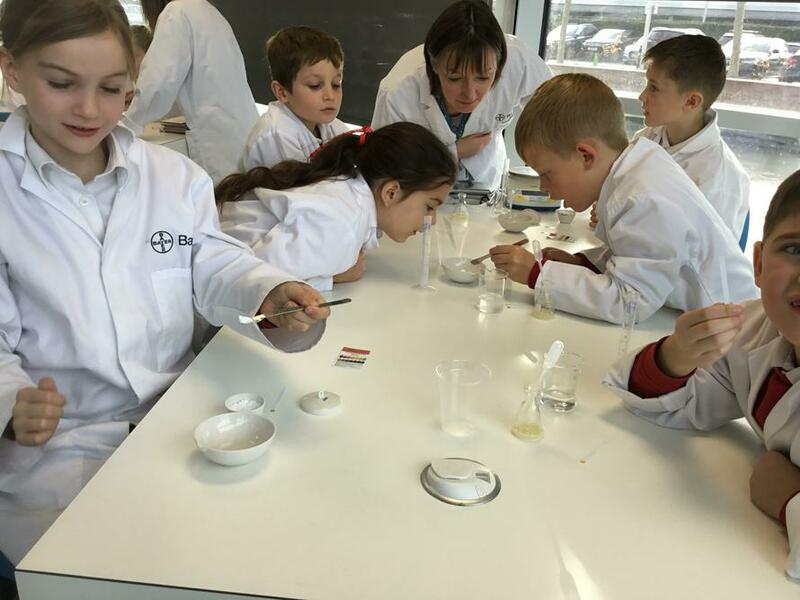 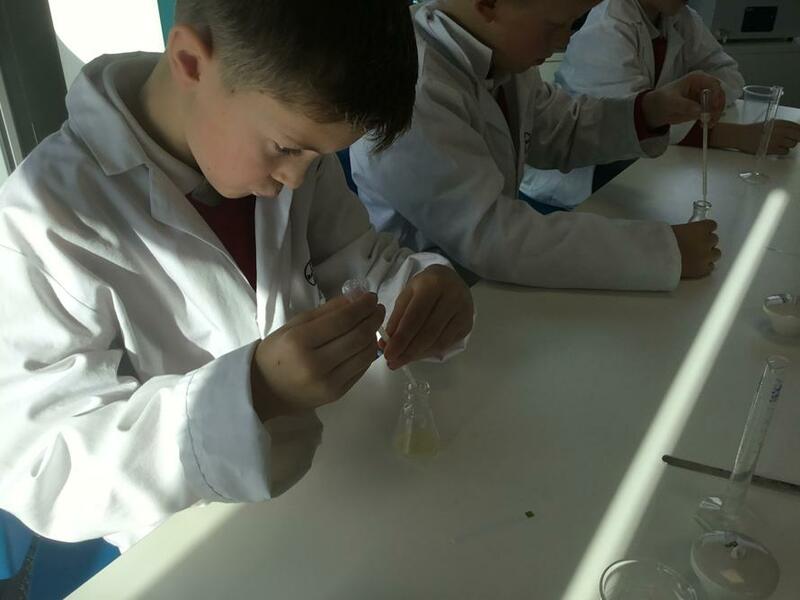 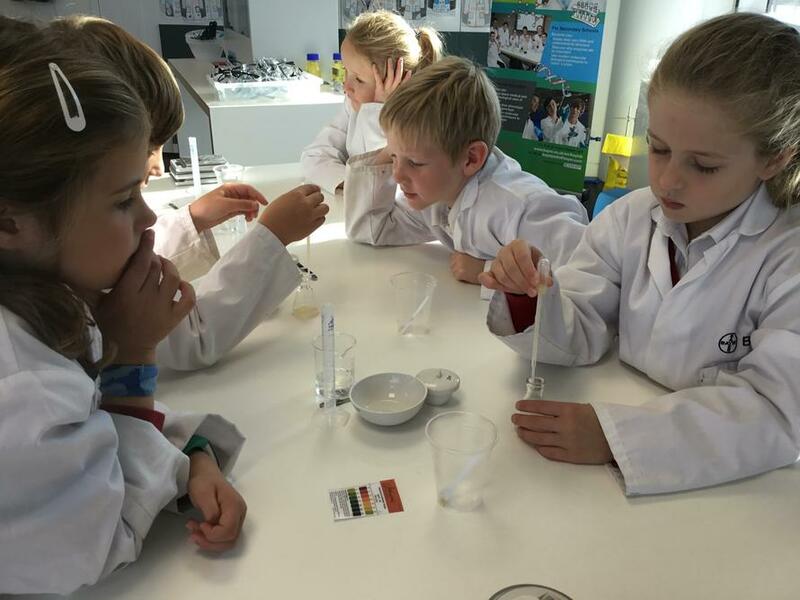 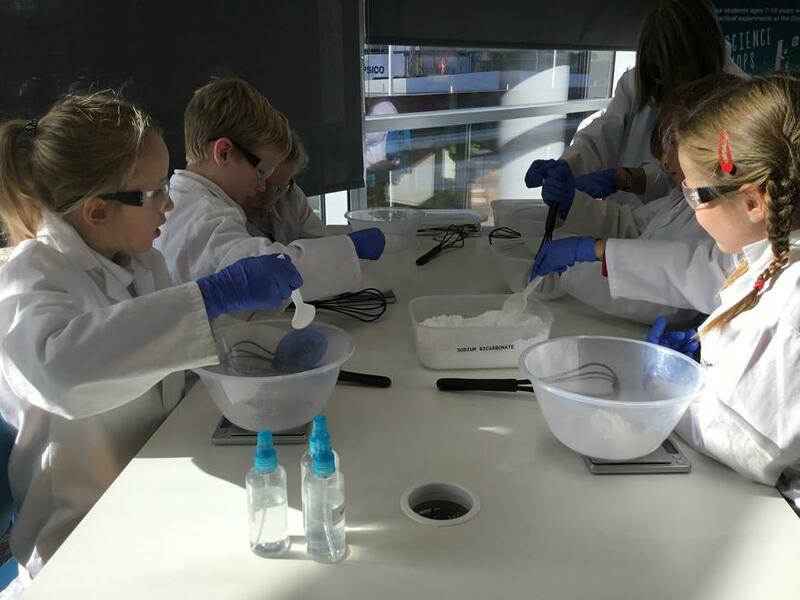 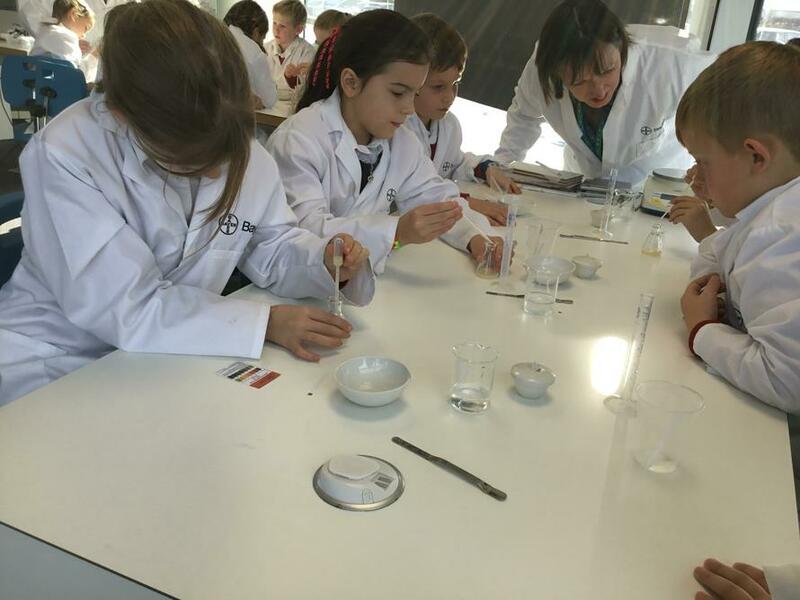 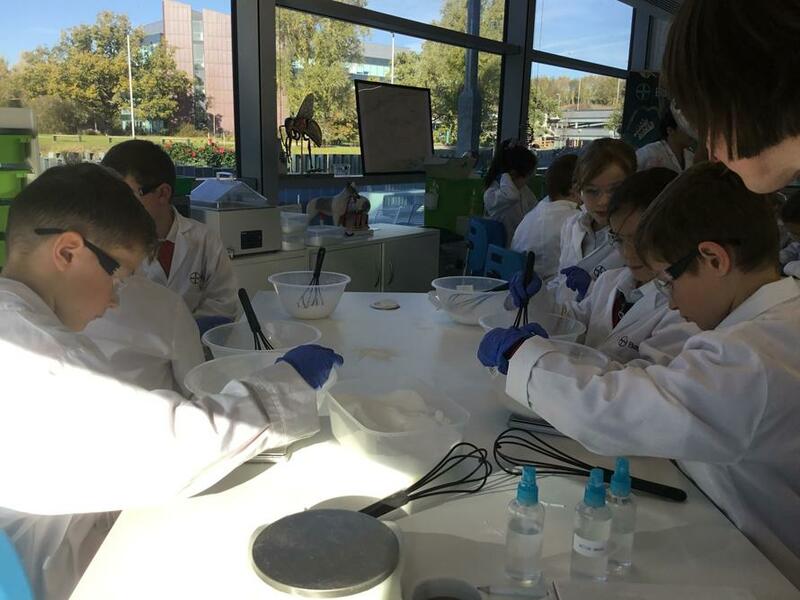 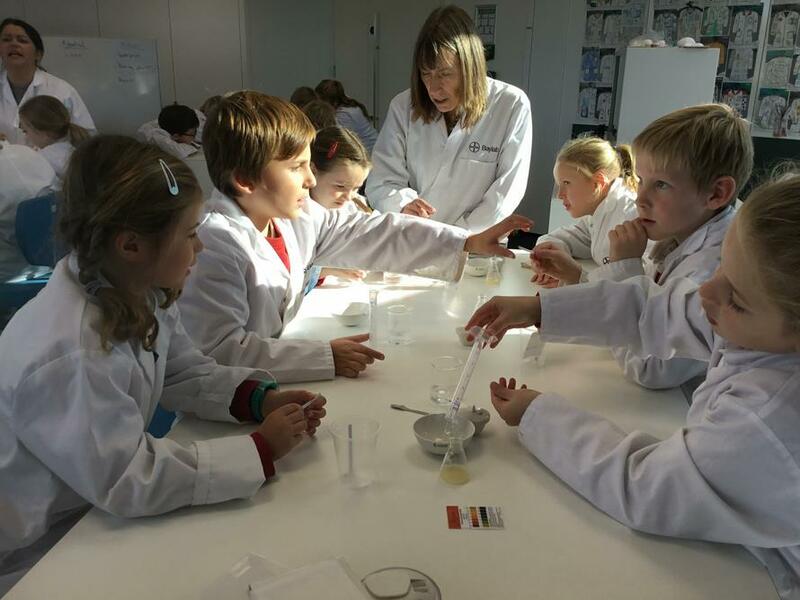 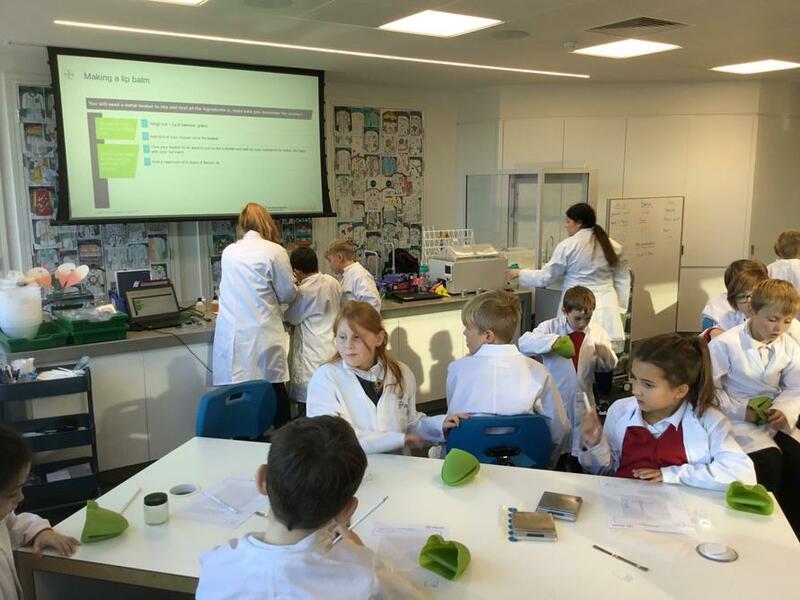 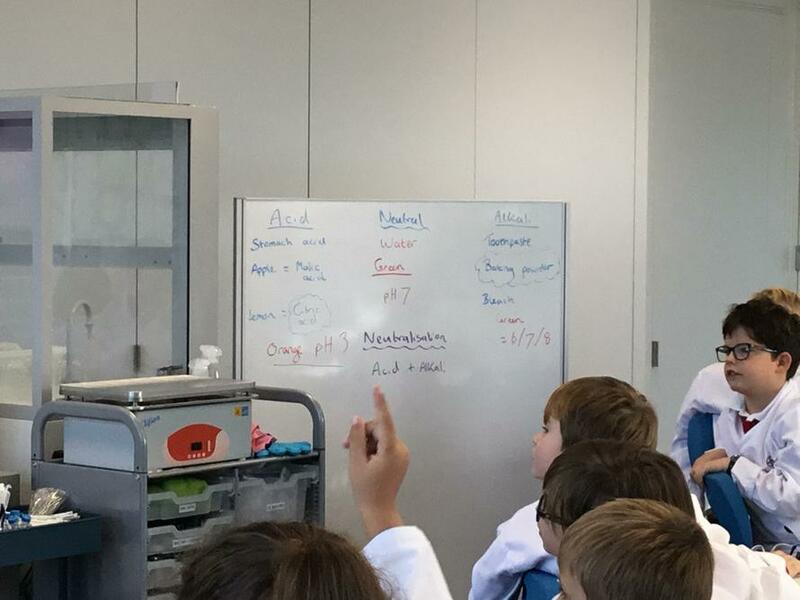 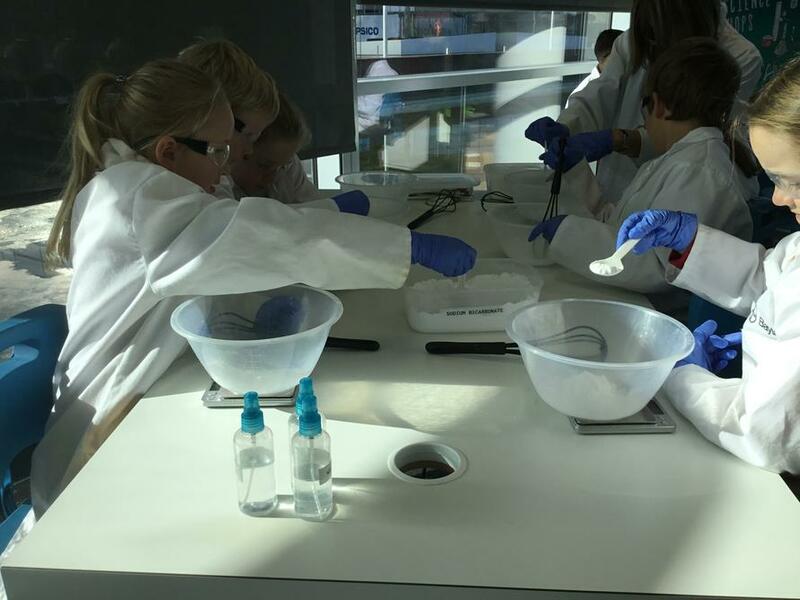 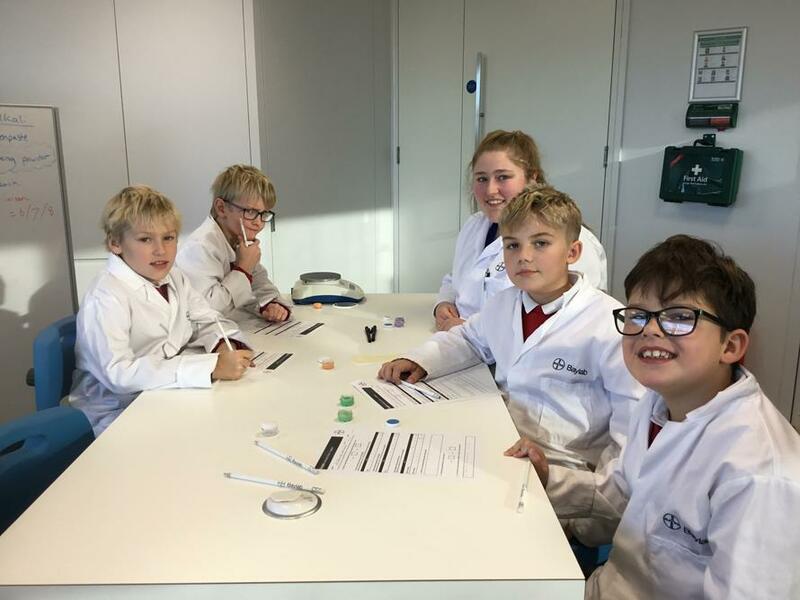 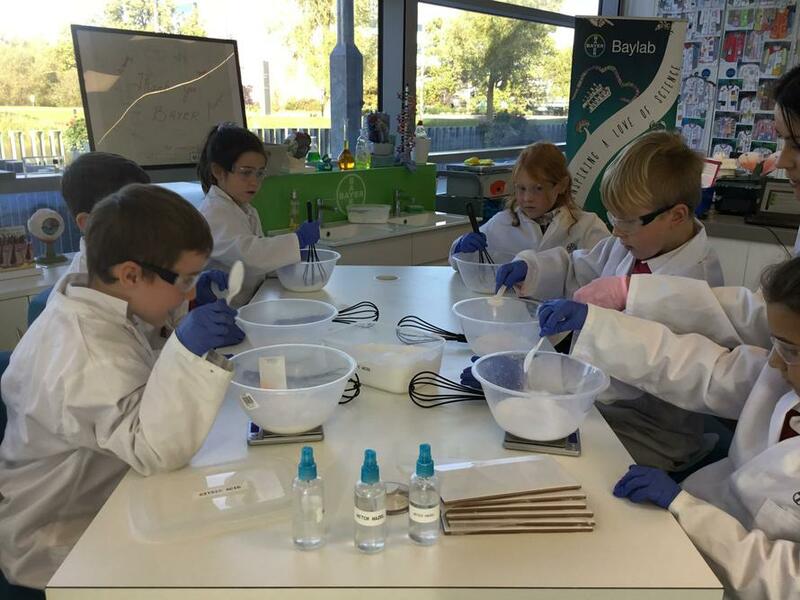 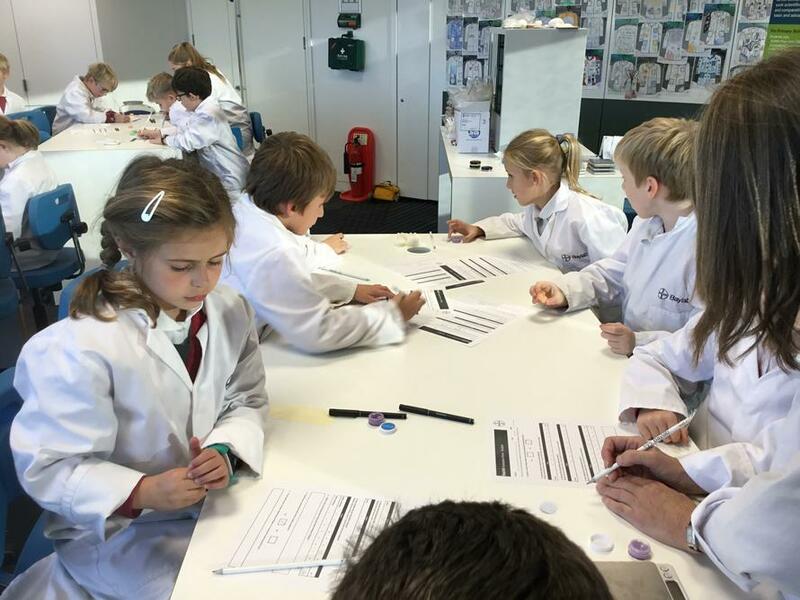 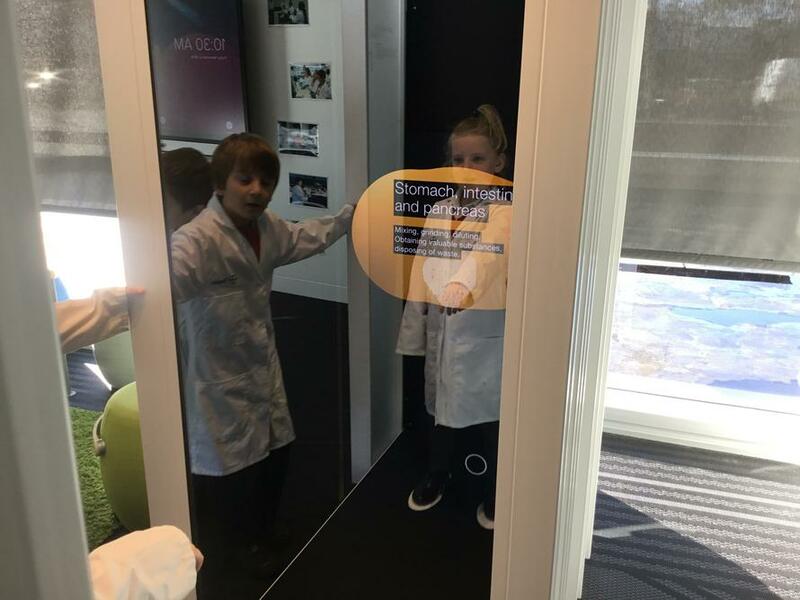 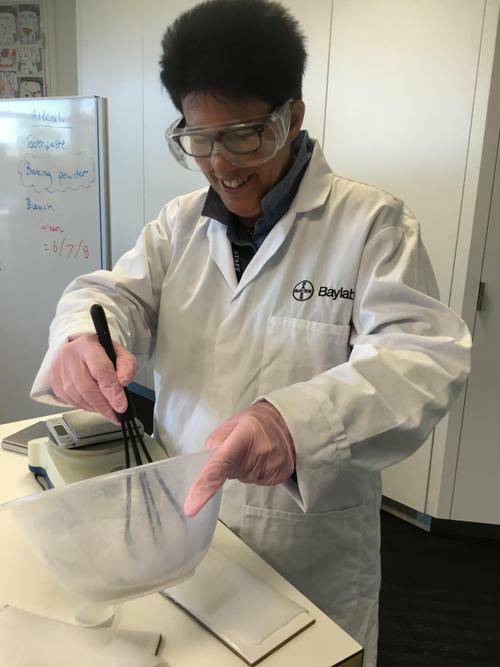 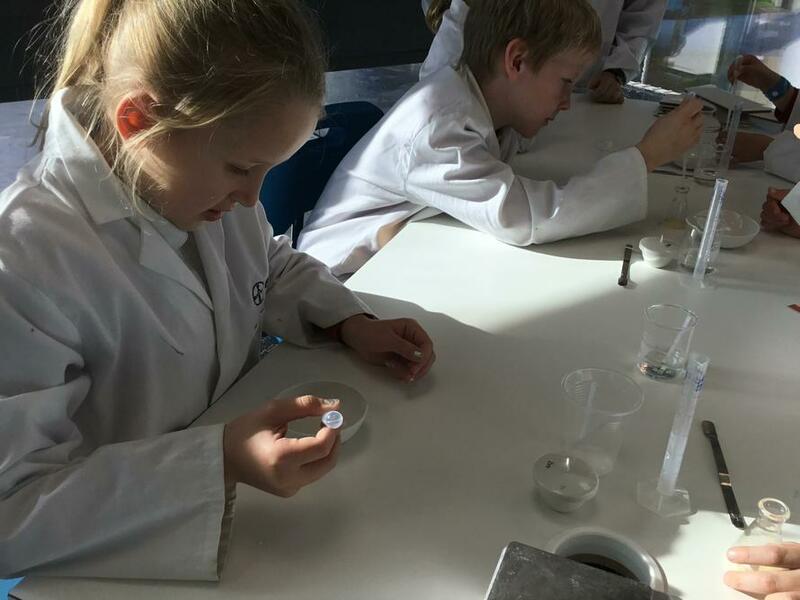 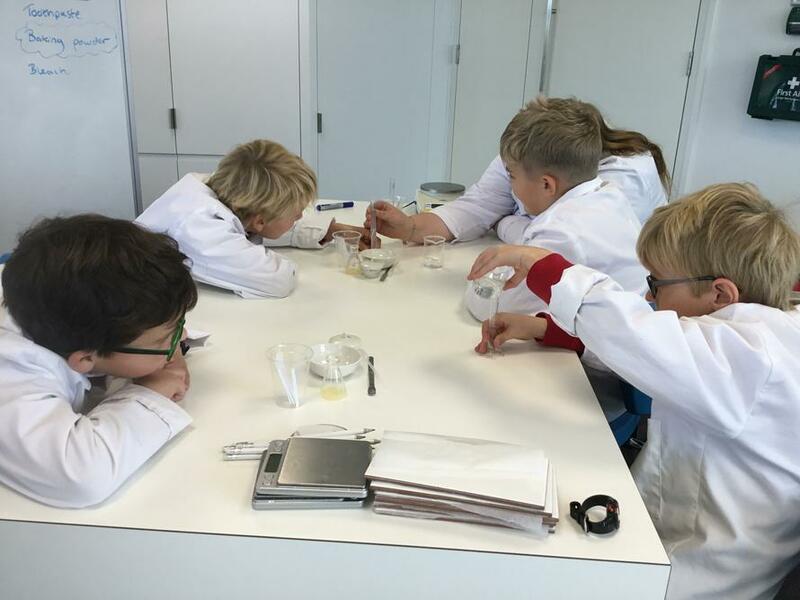 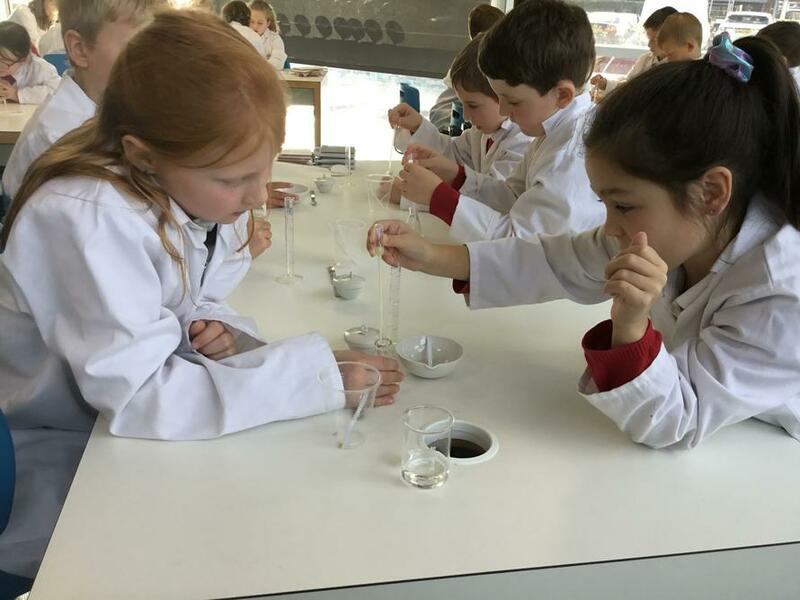 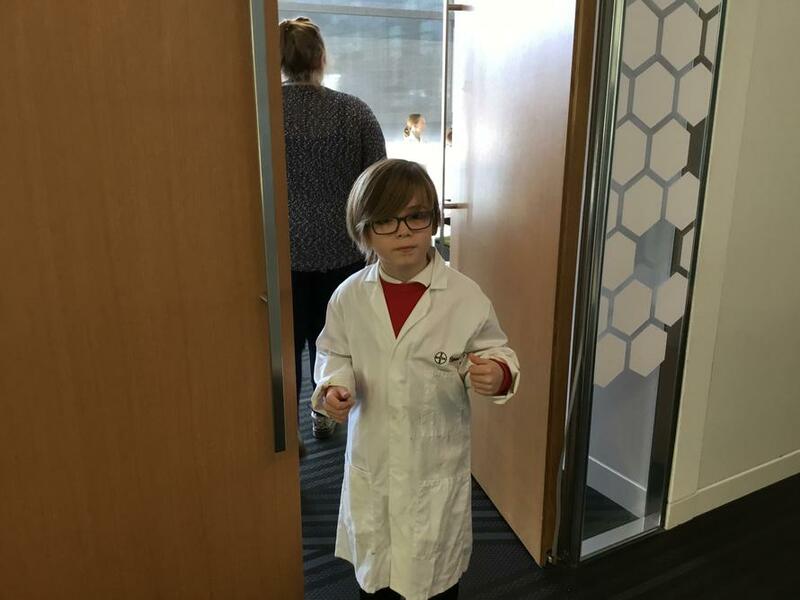 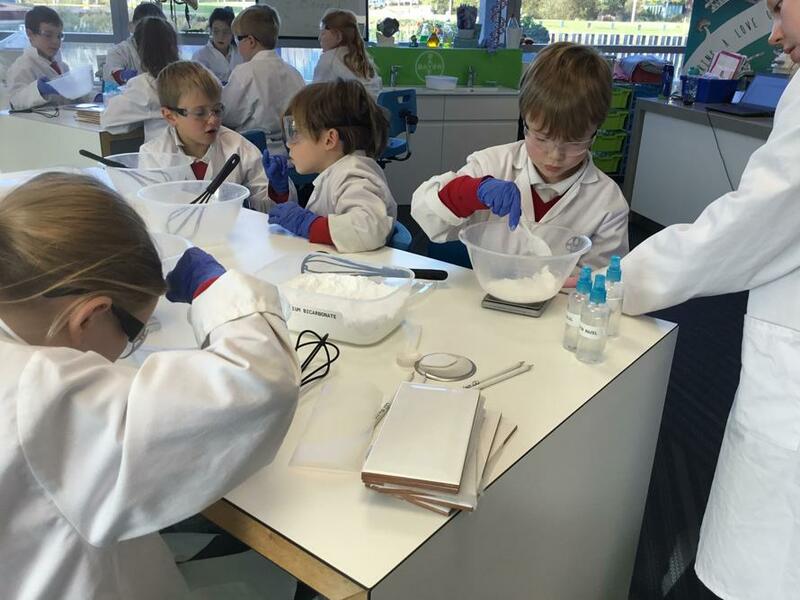 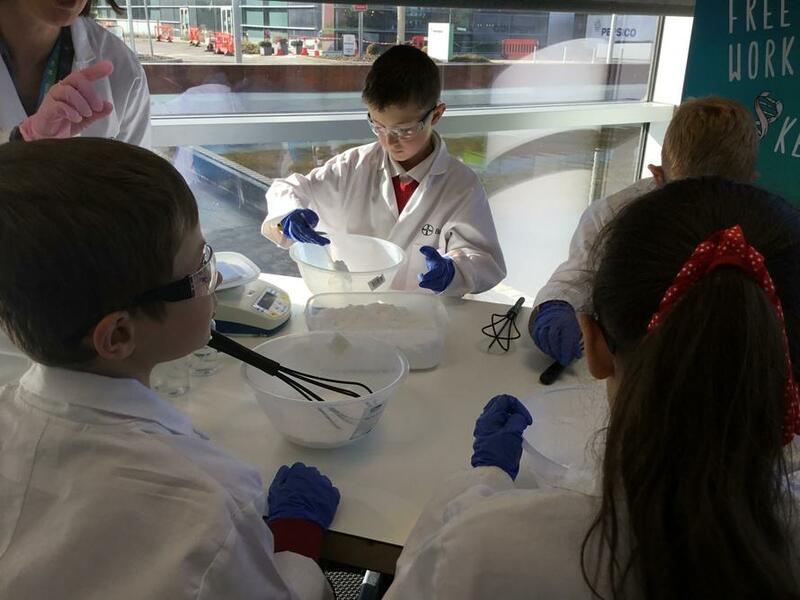 Beech Class November 2018 Being Pharmaceutical Scientists at Baylab for the day! 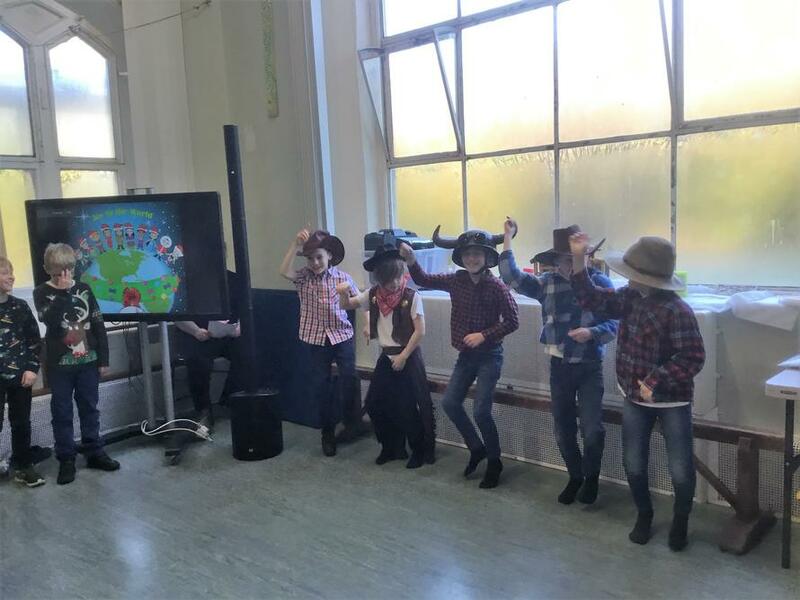 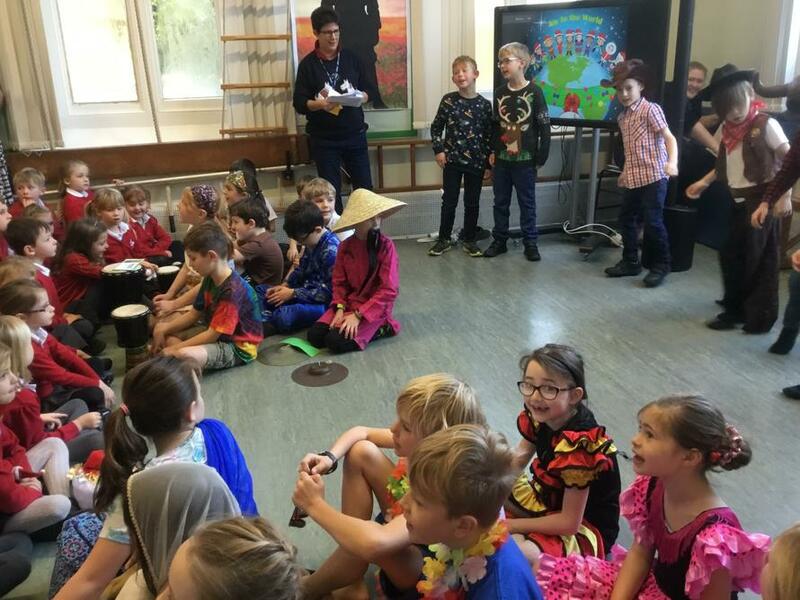 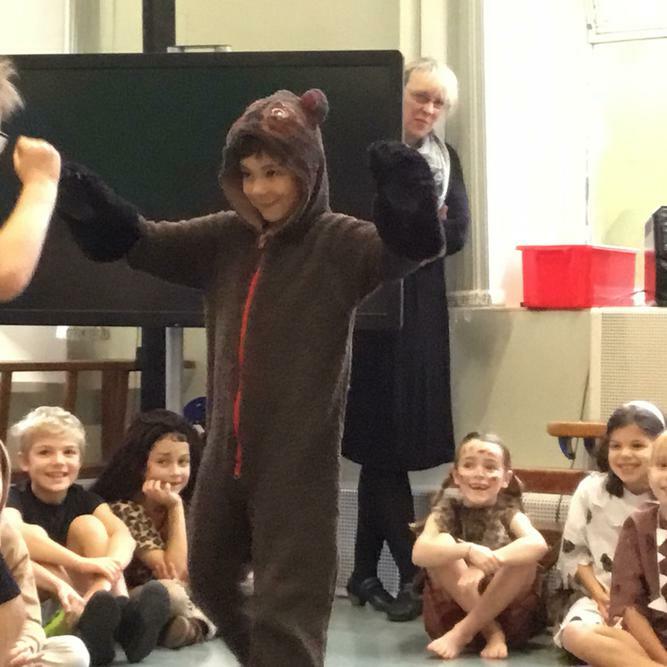 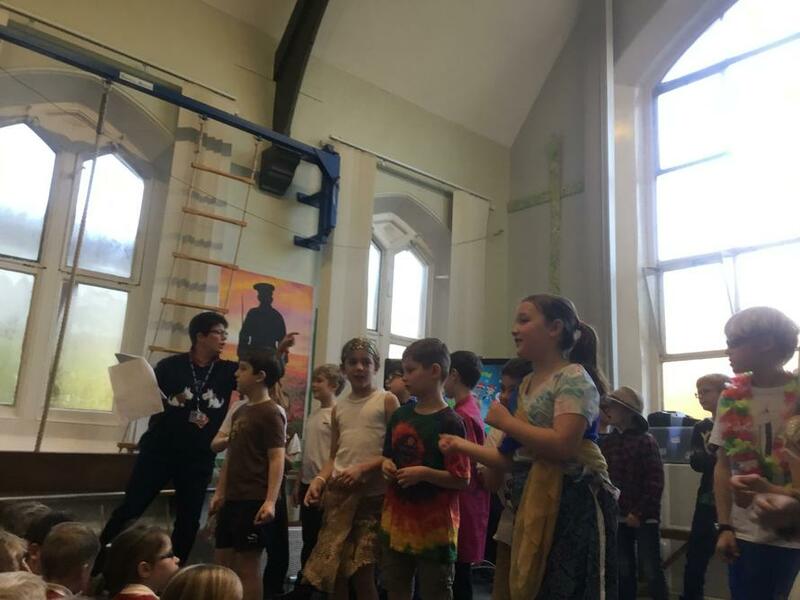 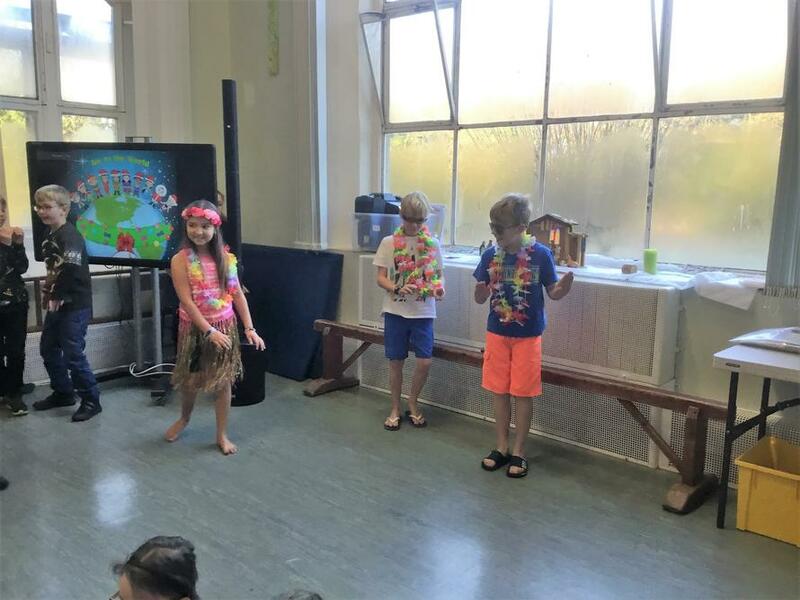 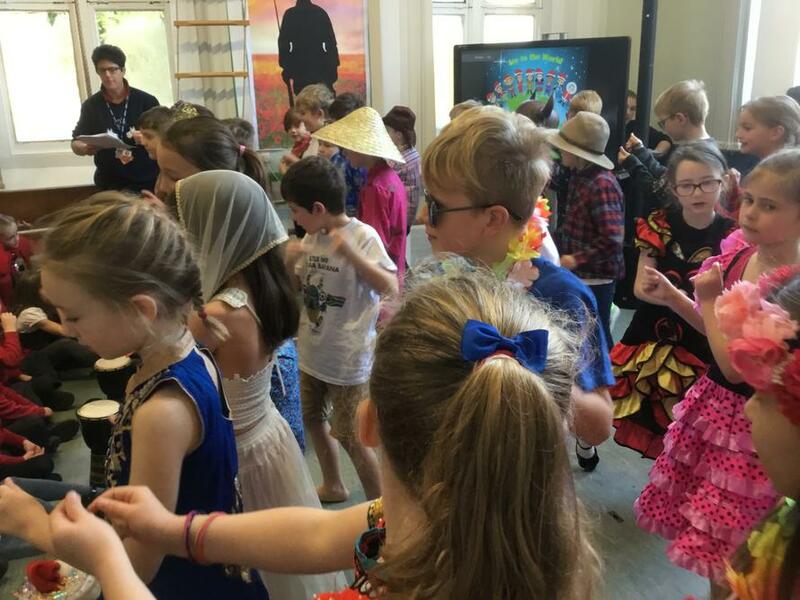 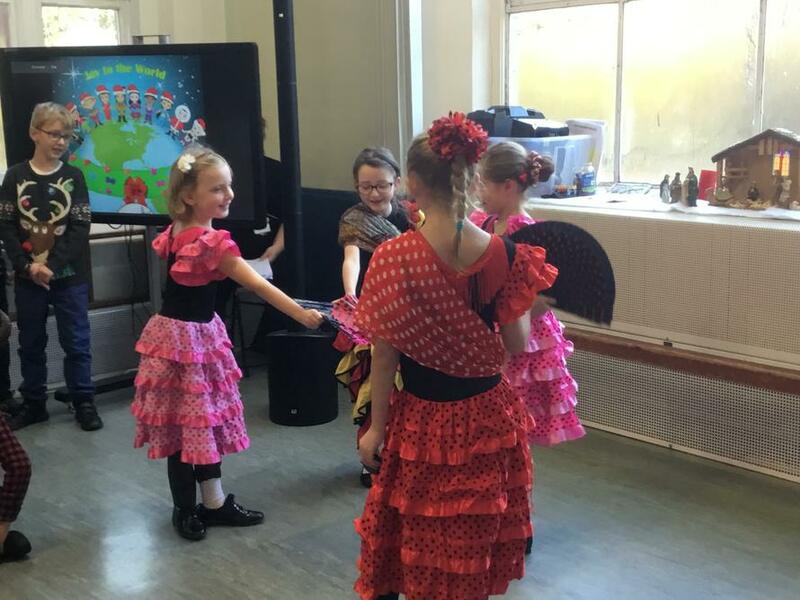 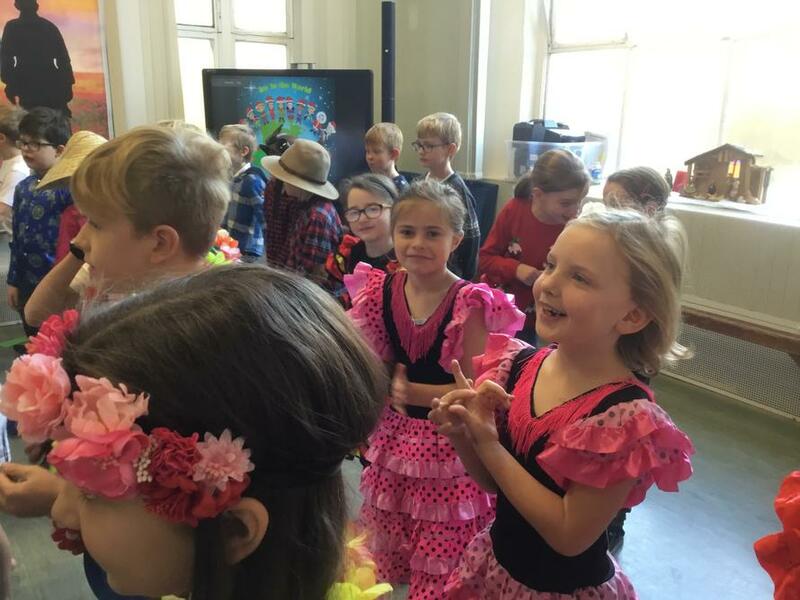 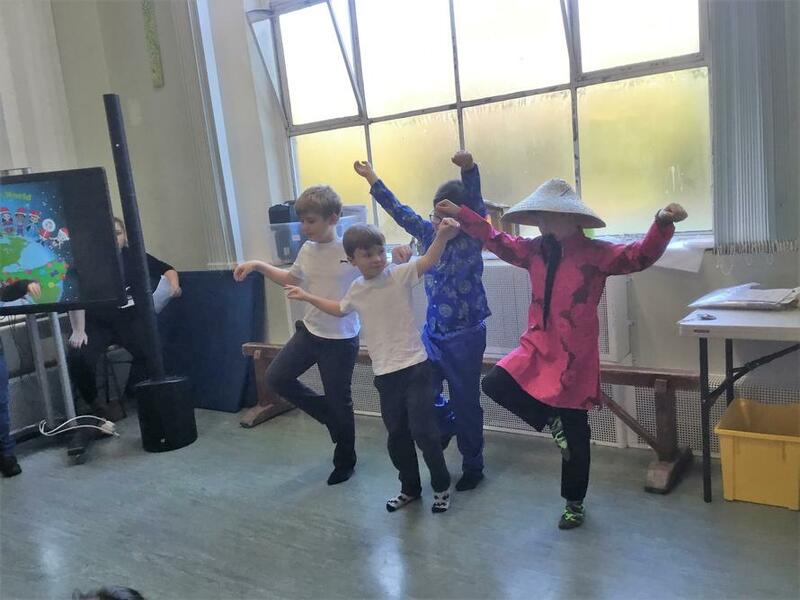 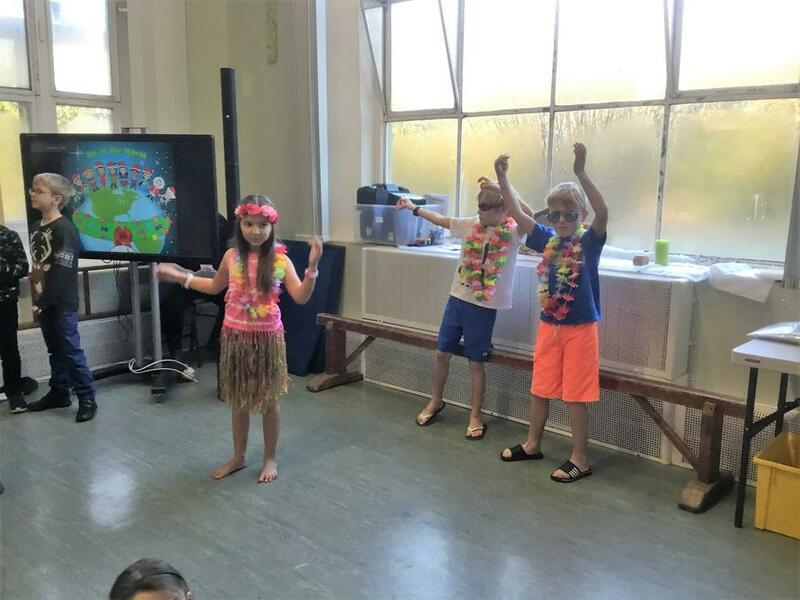 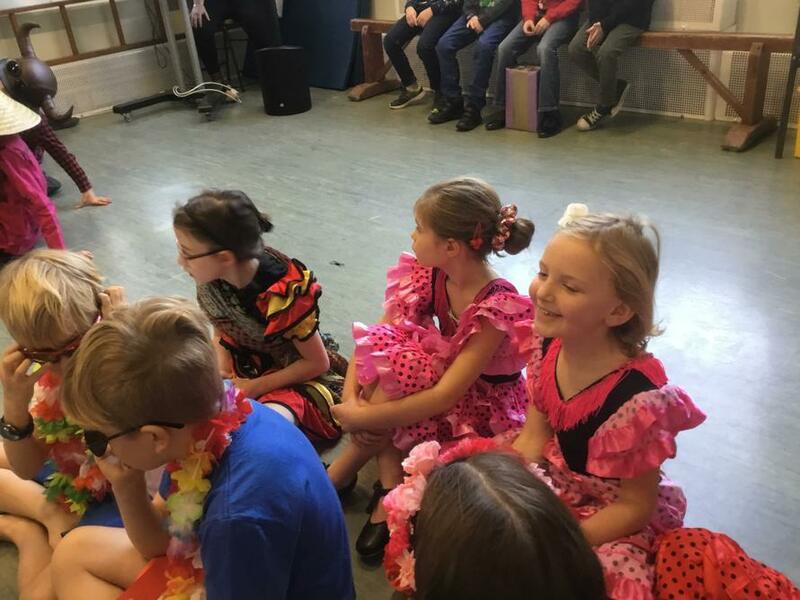 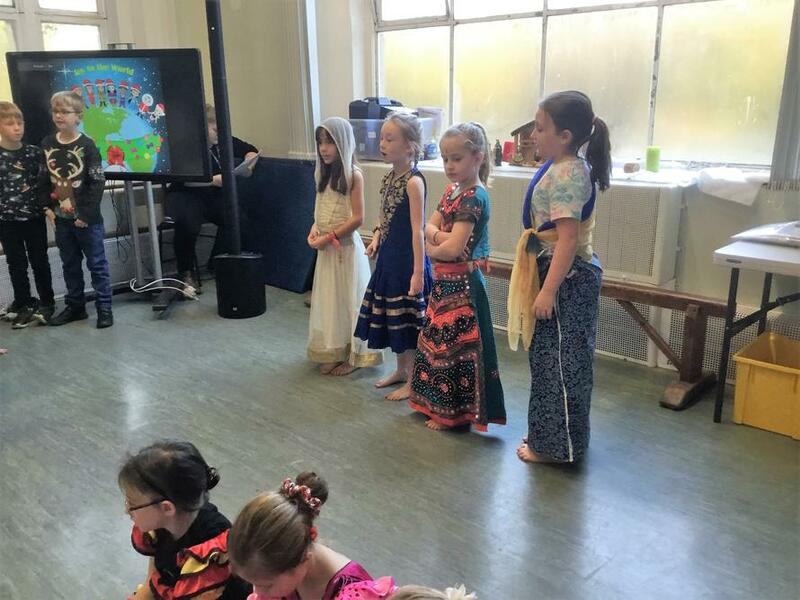 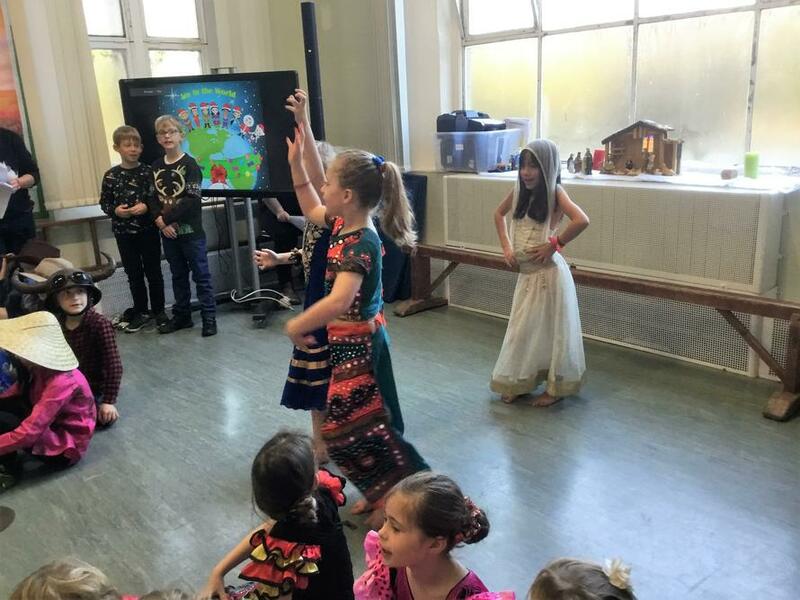 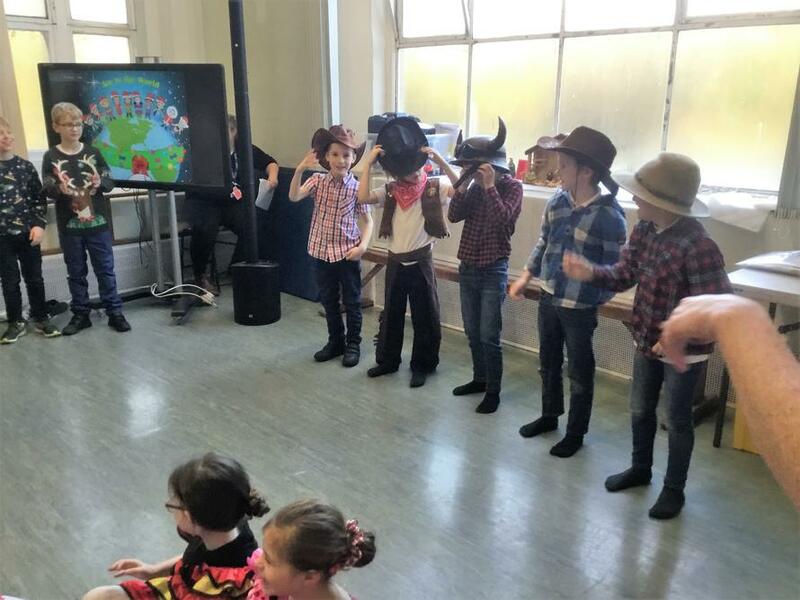 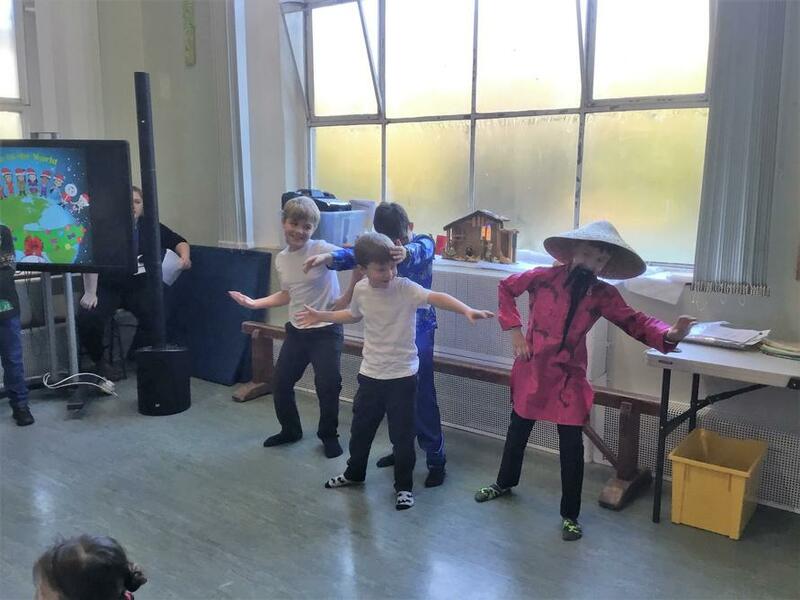 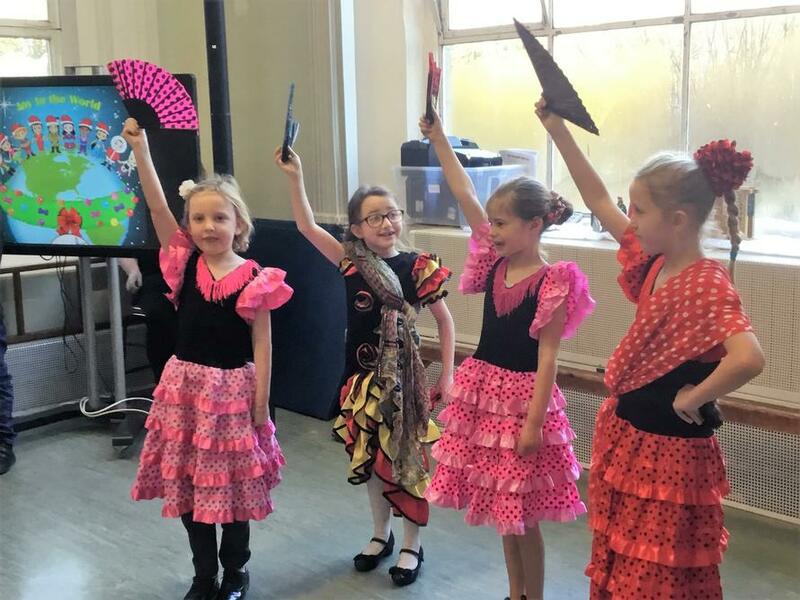 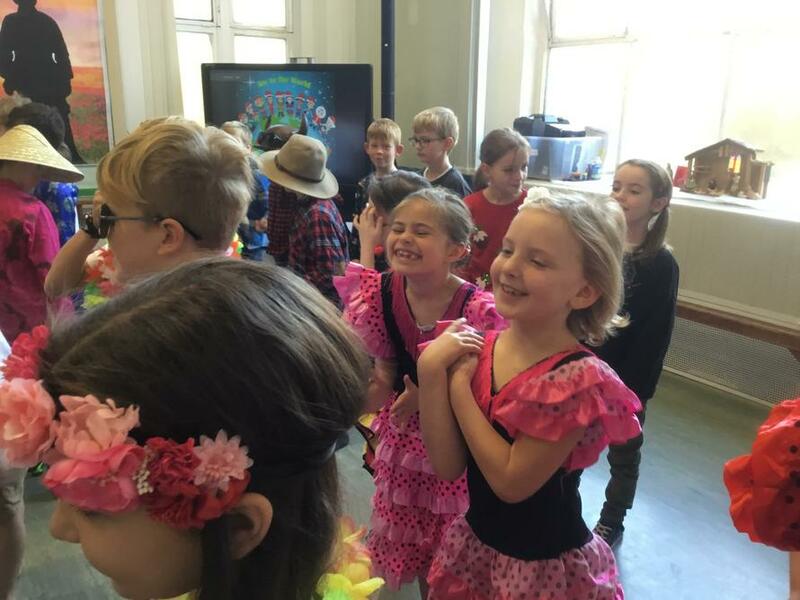 Can you guess what special dressing up day it was today - 13th September 2018 ? 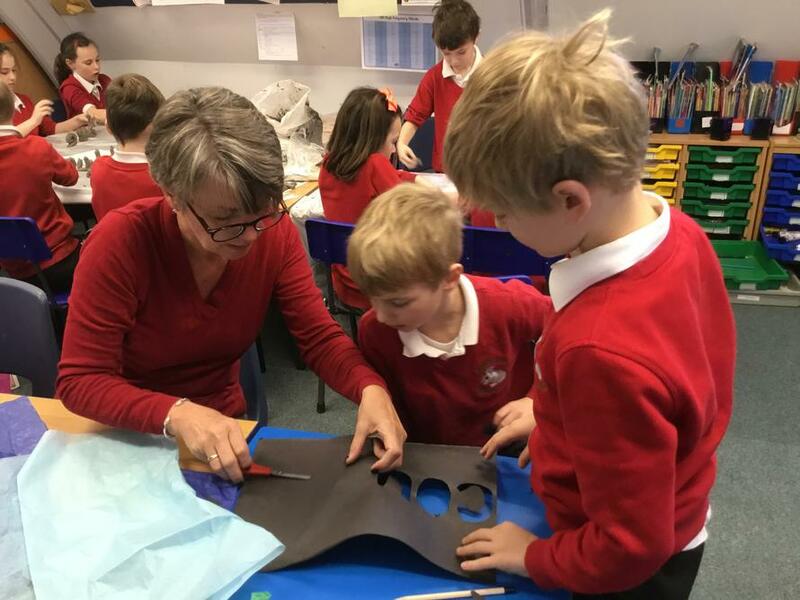 Poor Miss Cox has to work with these TAs! 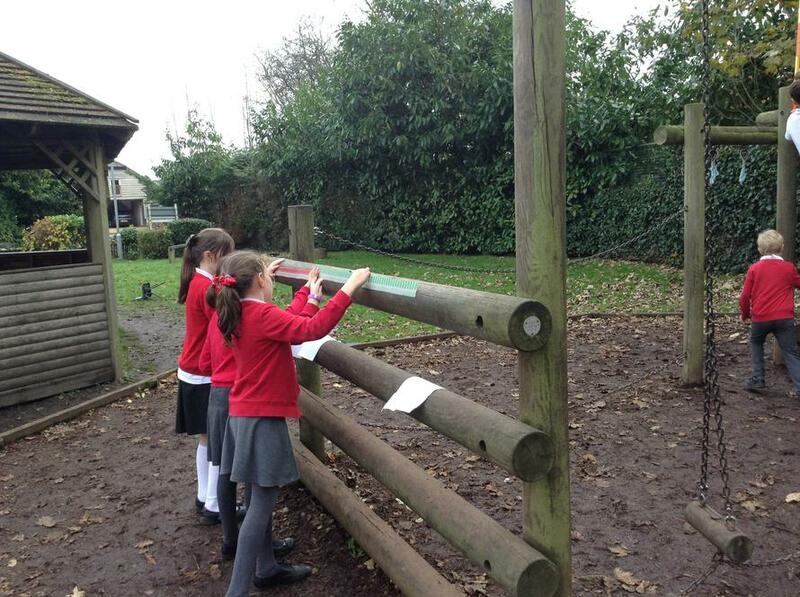 Miss Cox trying to get the perfect shot! 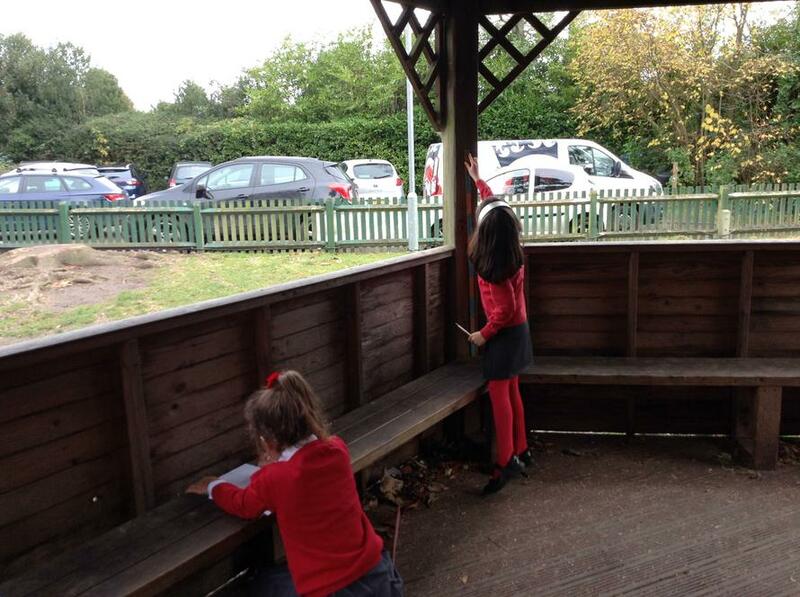 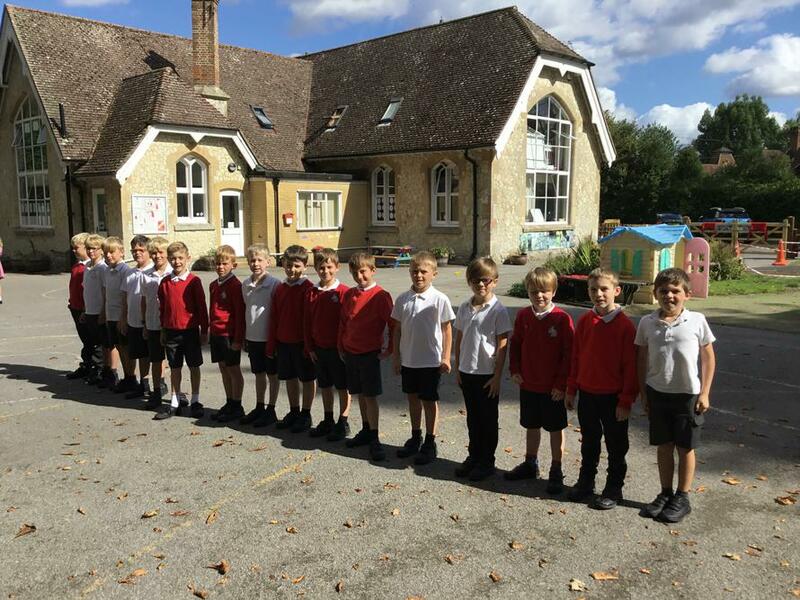 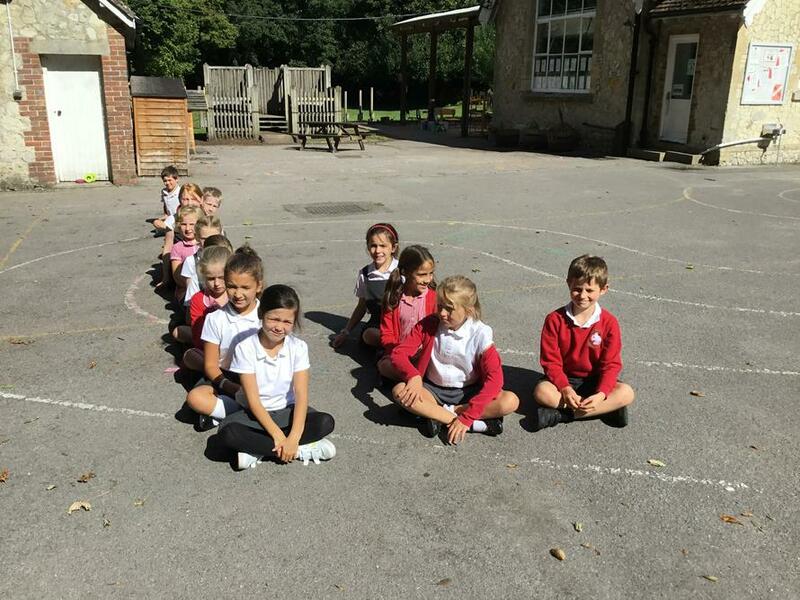 Today, September 7th 2018, the sun was shining and so Miss Cox decided to take her class outside for some fun maths activities. 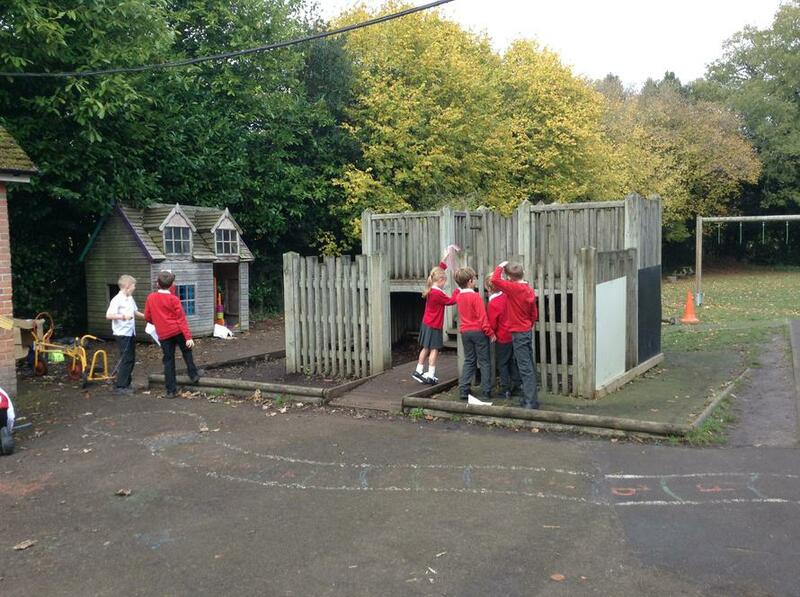 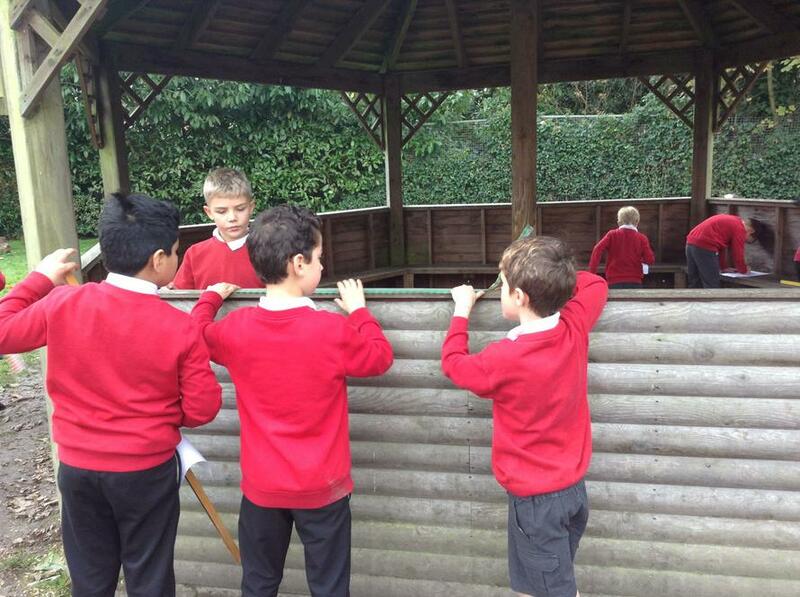 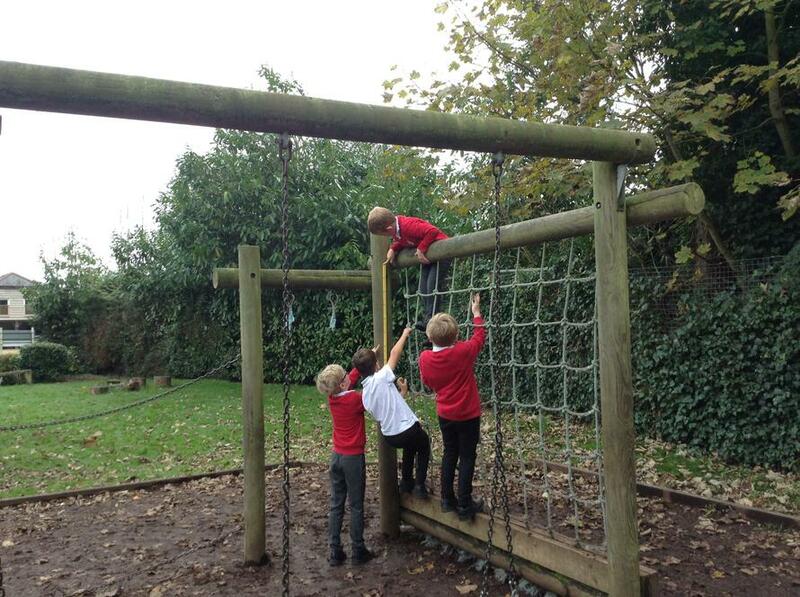 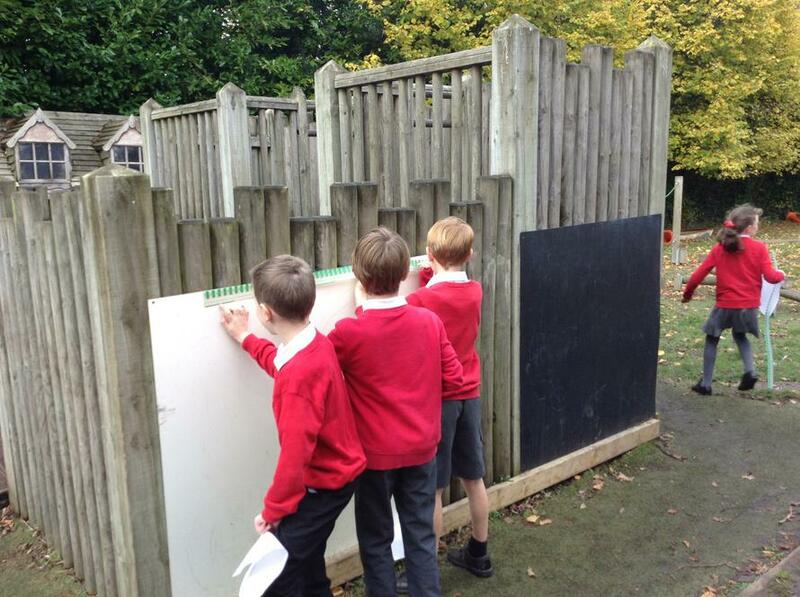 These activities included having to work together carefully in order to organise each other into specific categories. 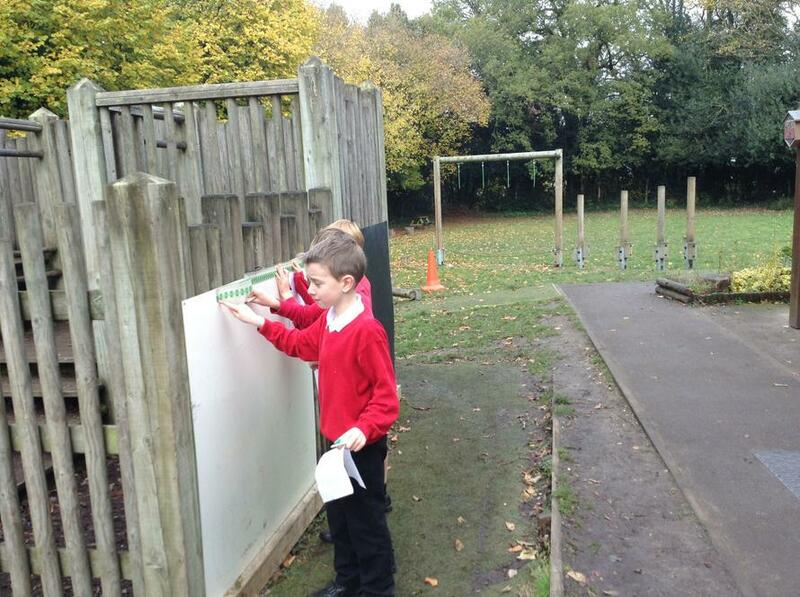 We all worked really well together and it made a lovely change from doing maths in our books! 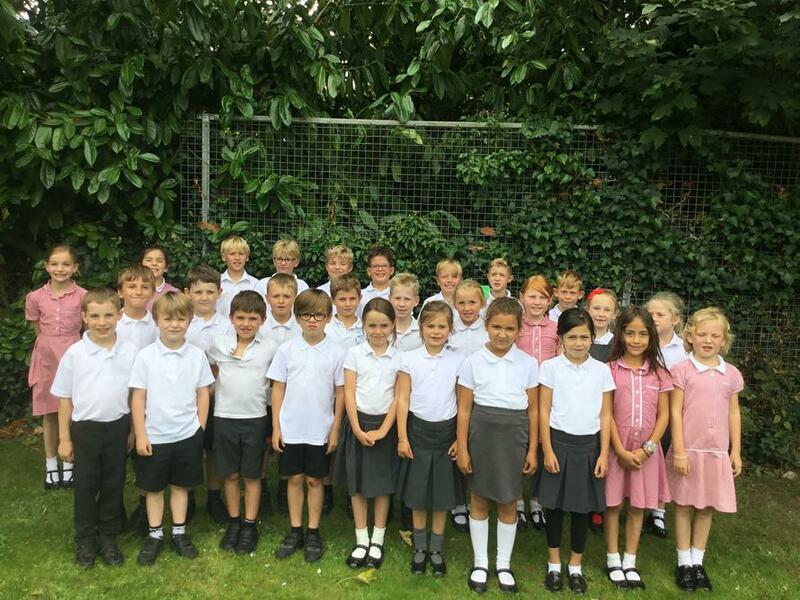 We are a fantastic class of 14 Year 3 and 18 Year 4 children. 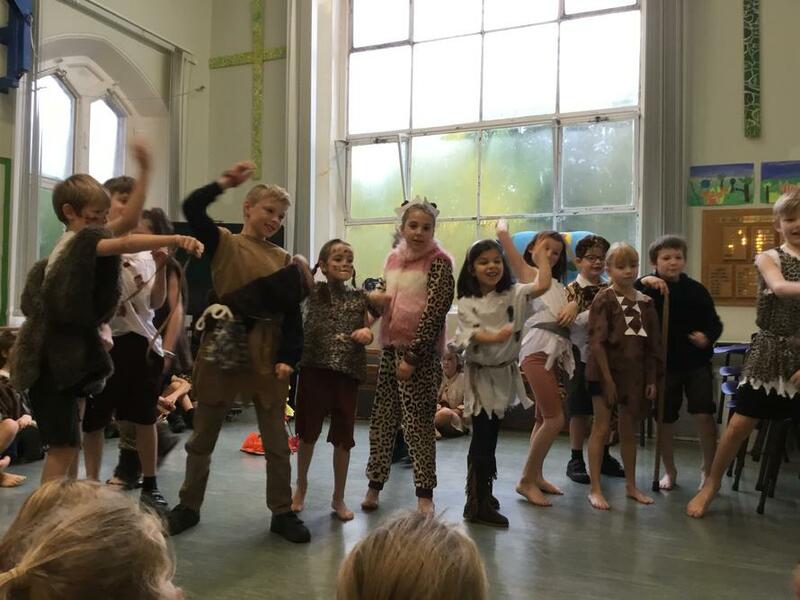 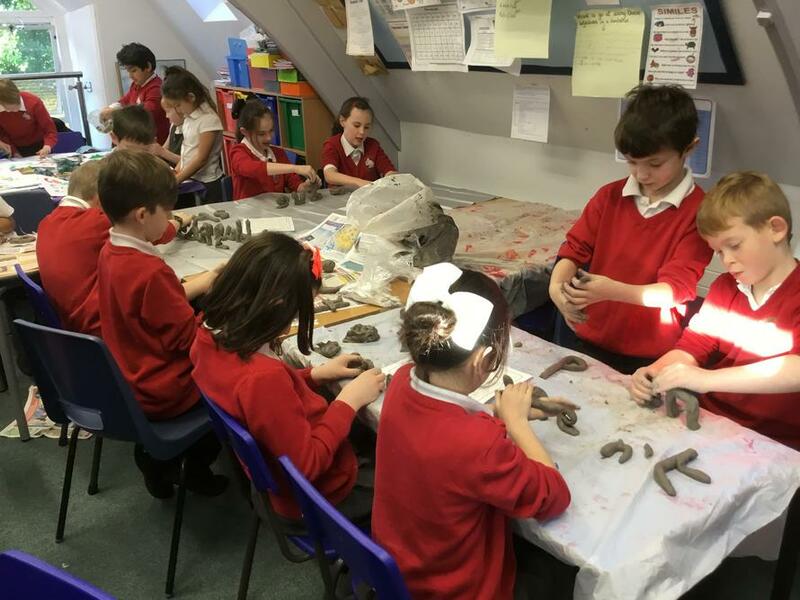 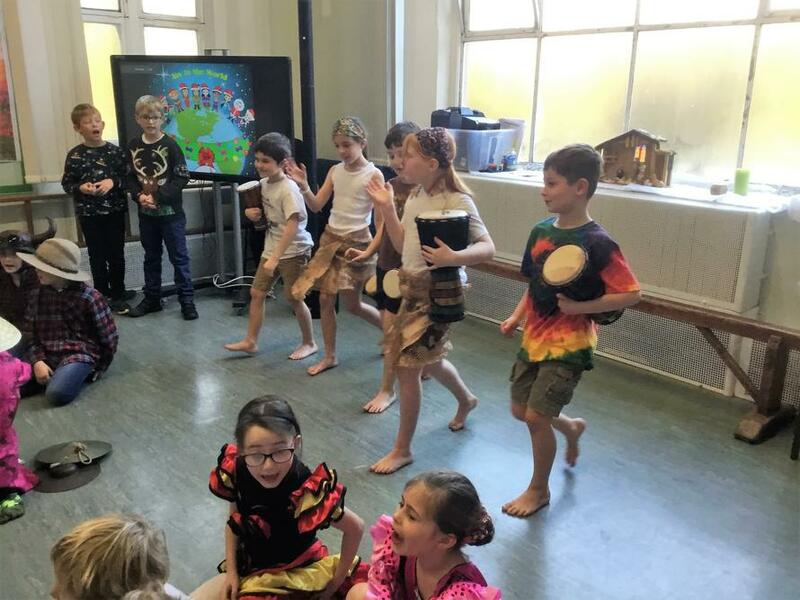 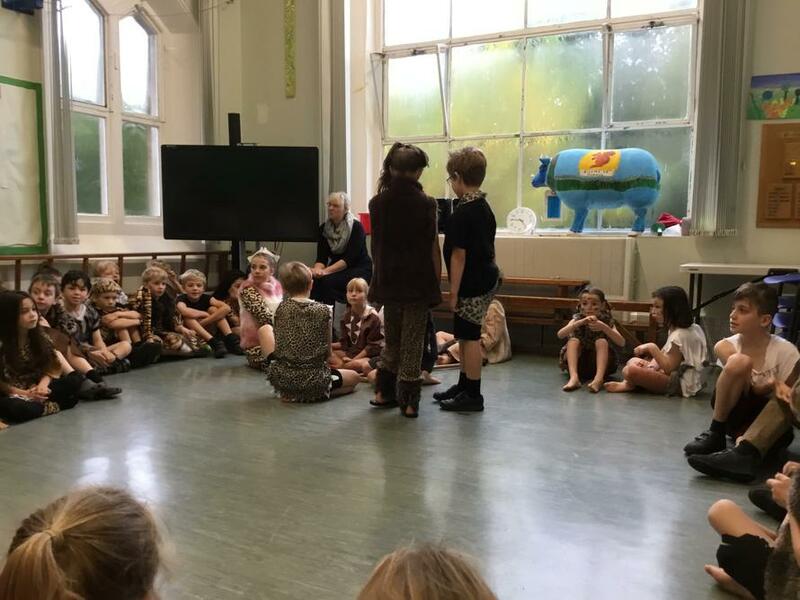 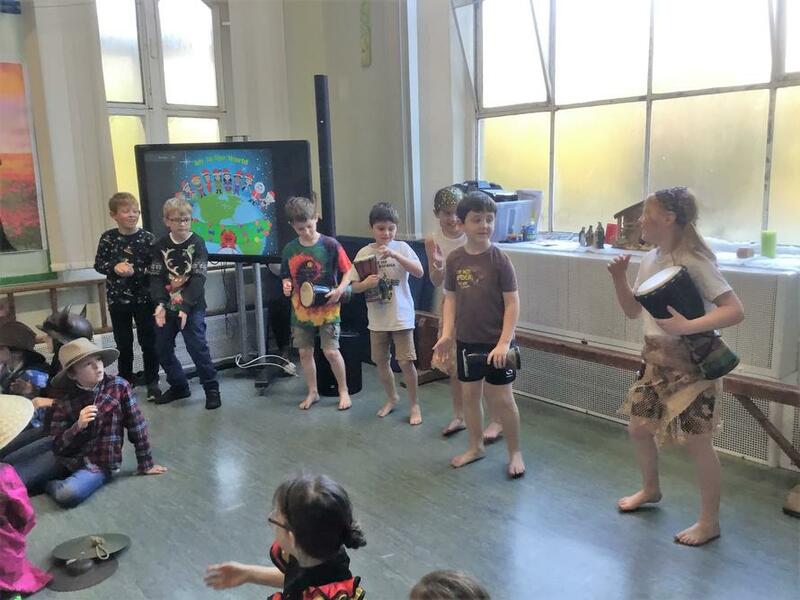 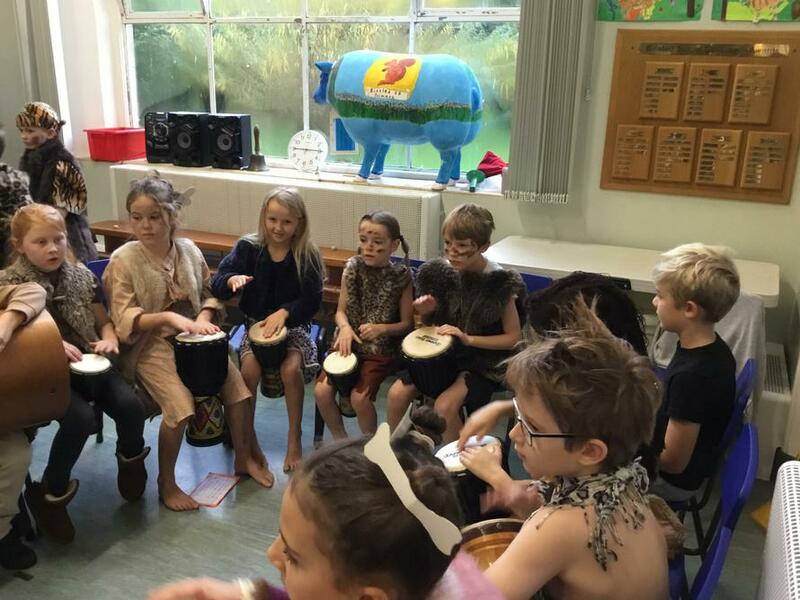 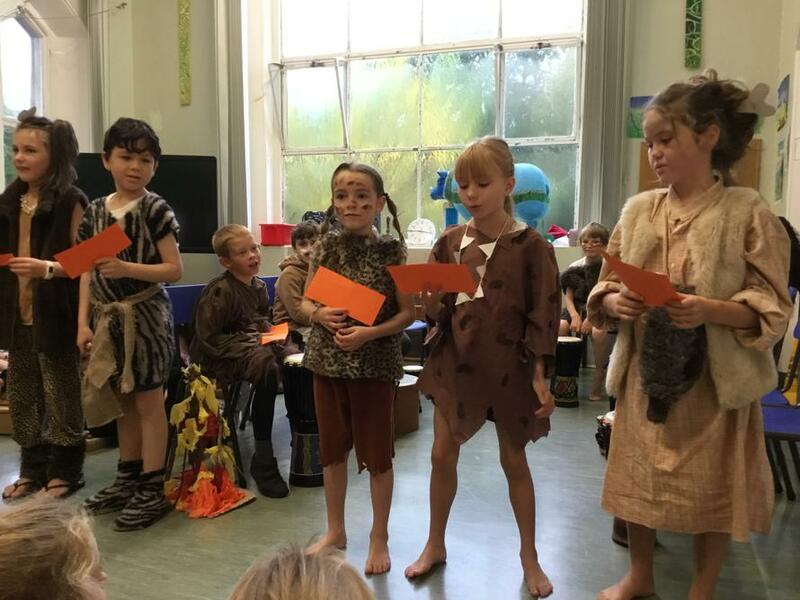 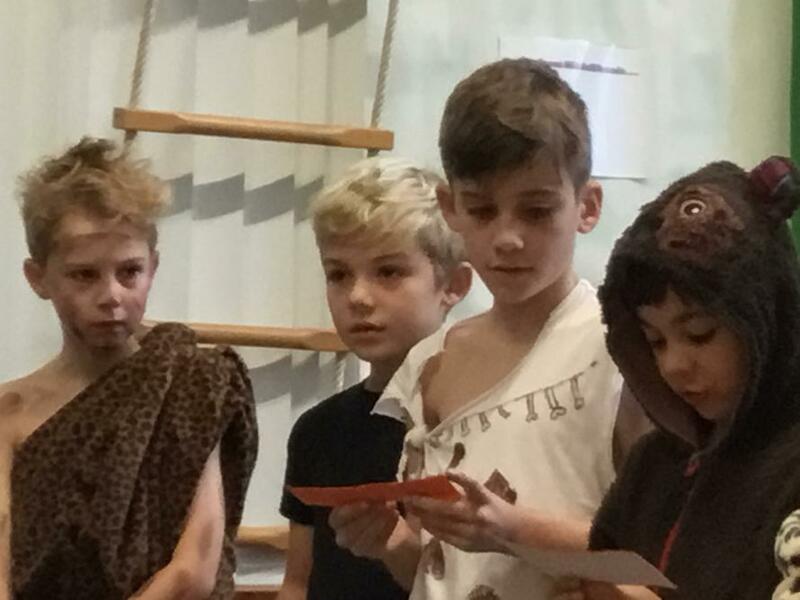 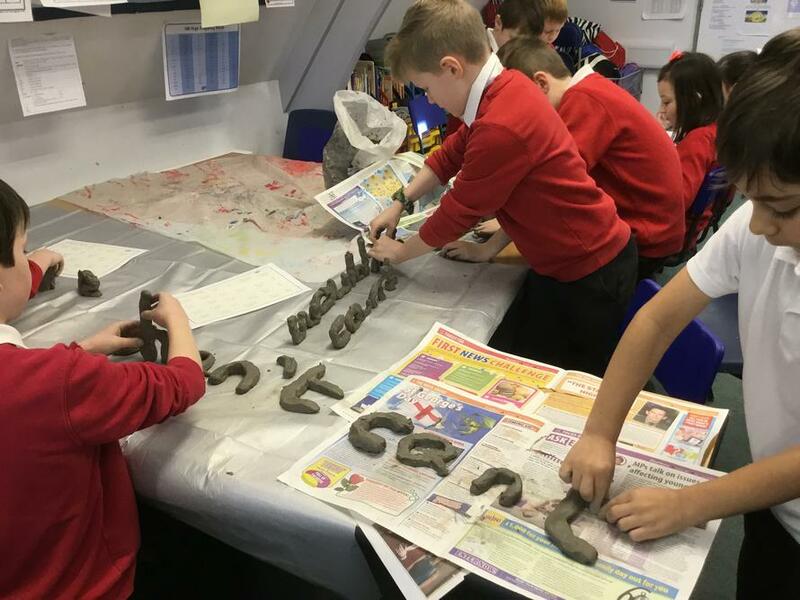 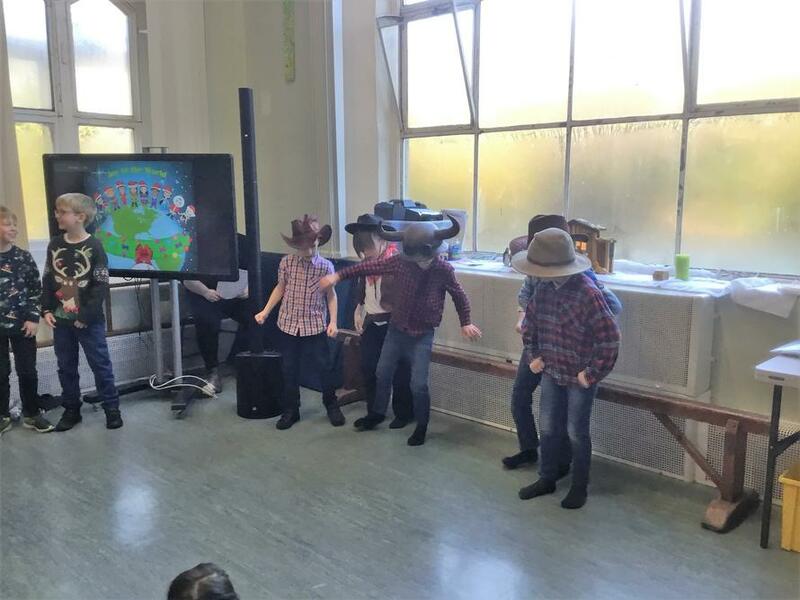 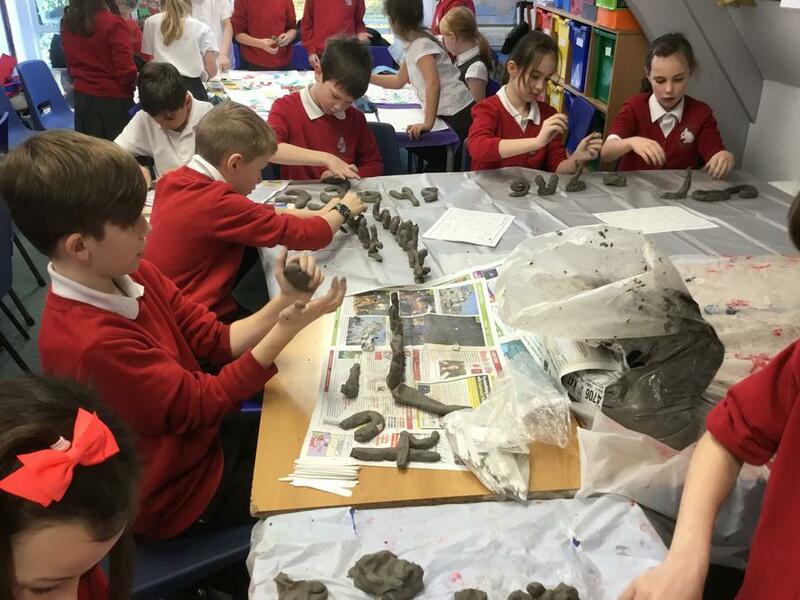 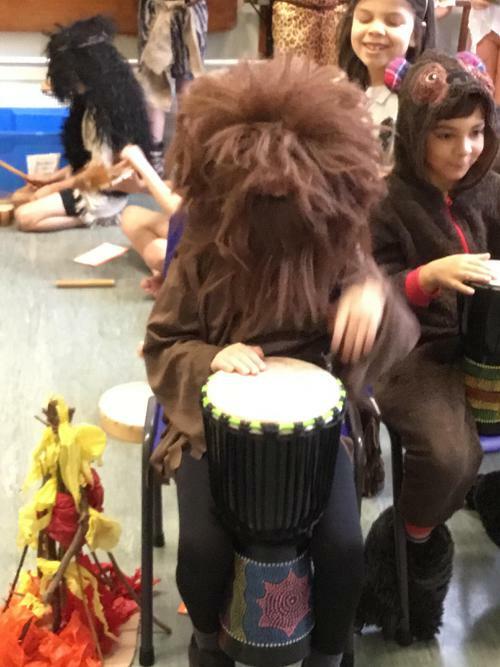 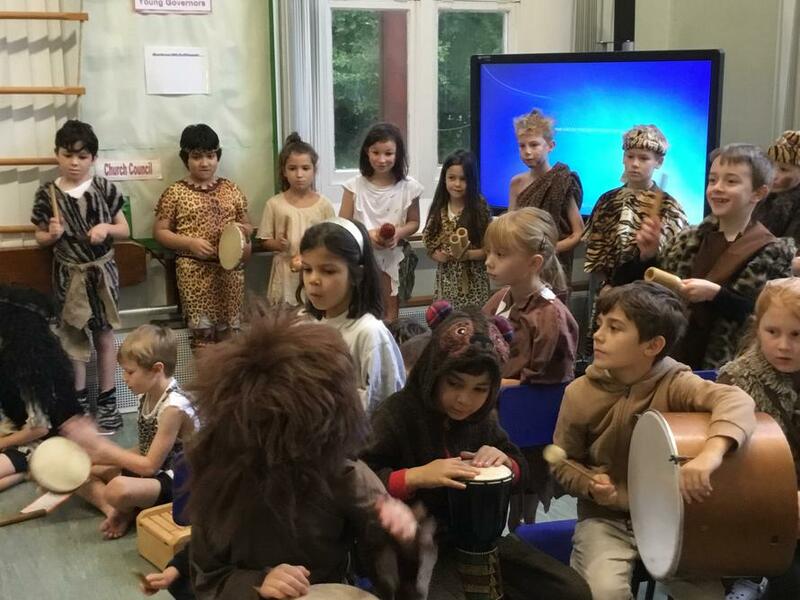 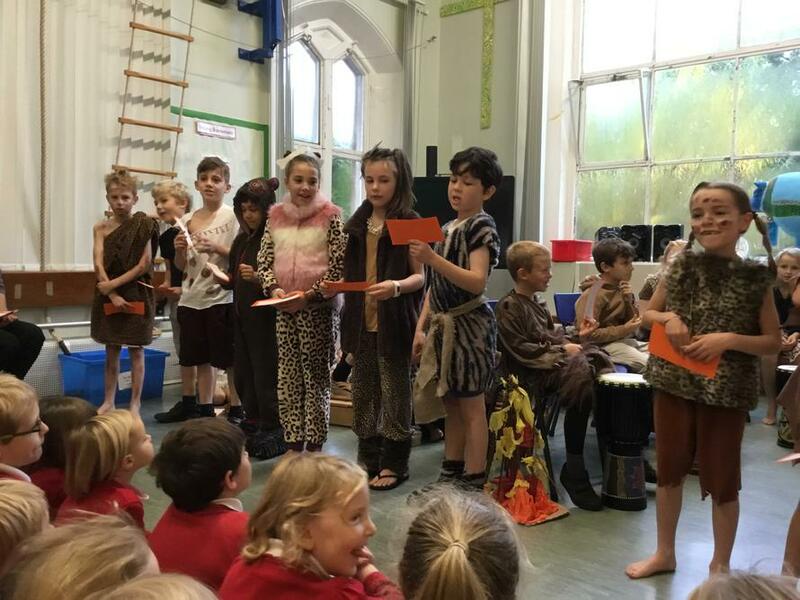 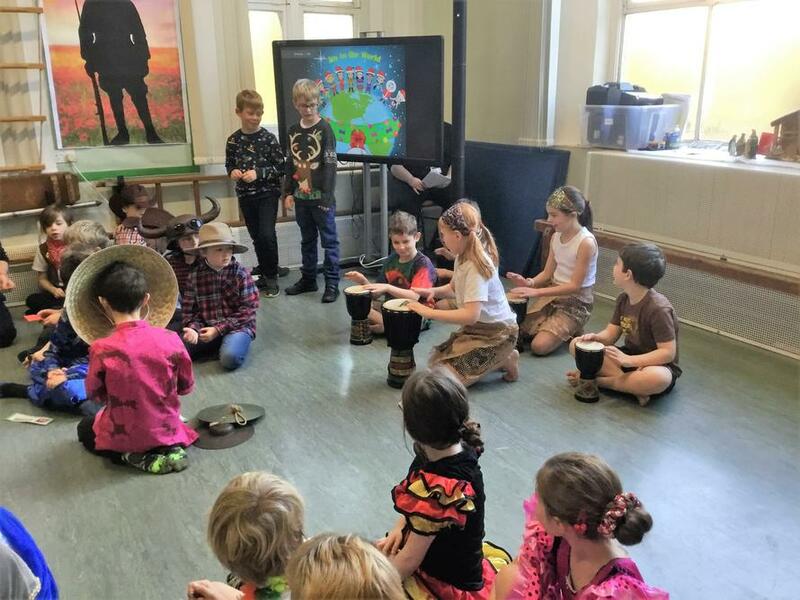 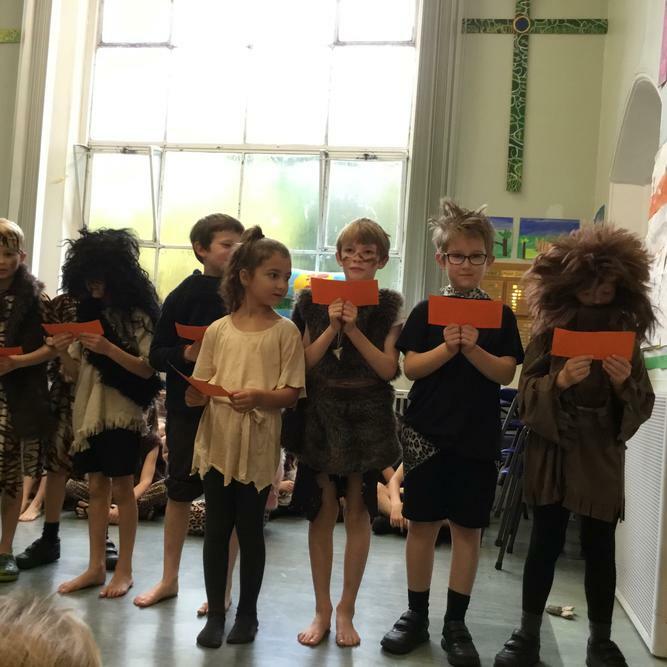 We have settled in well to our new class and are enjoying our new topic of The Stone Age to The Iron Age. 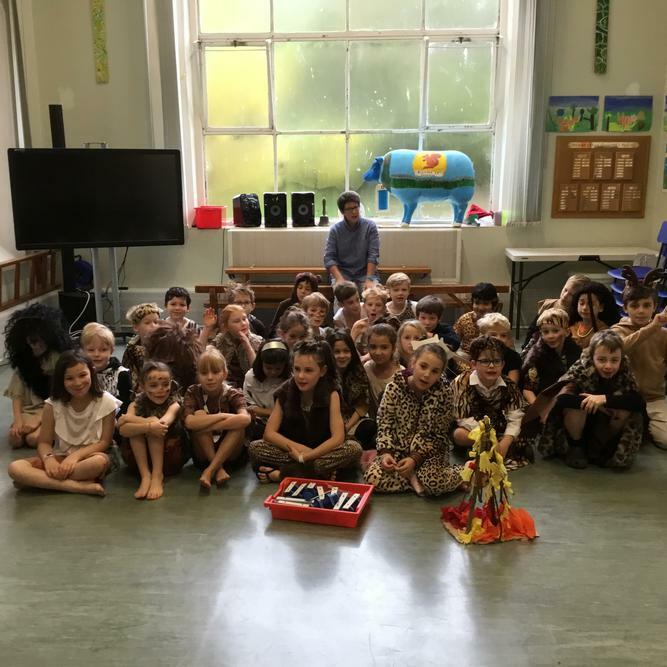 Today we have been creating Stone Age style pictures and in our writing, we have begun to write an adventure cave story. 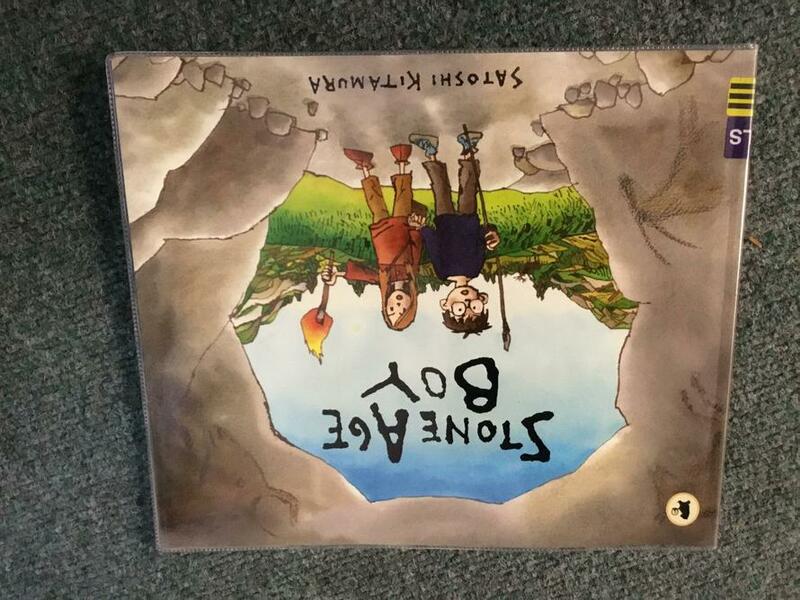 This links in with our class book which is 'Stig of the Dump'. 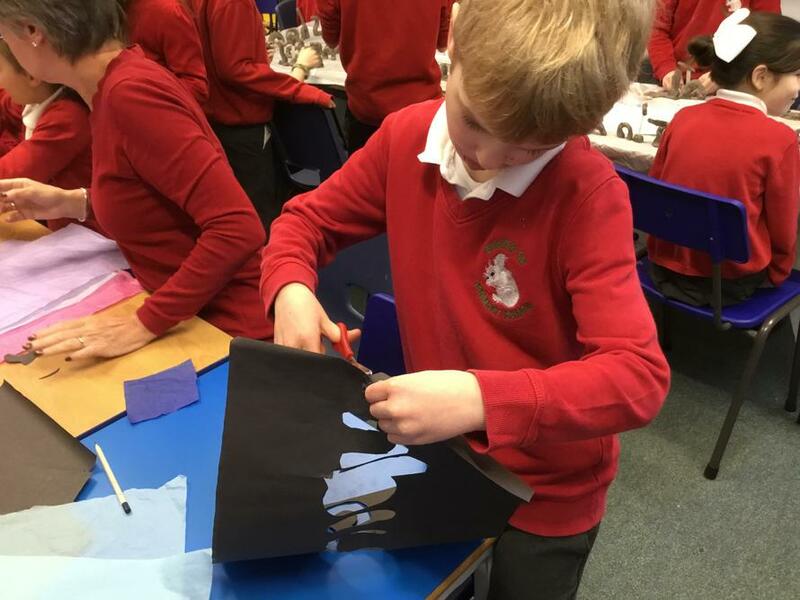 Our pages to do what we like with! 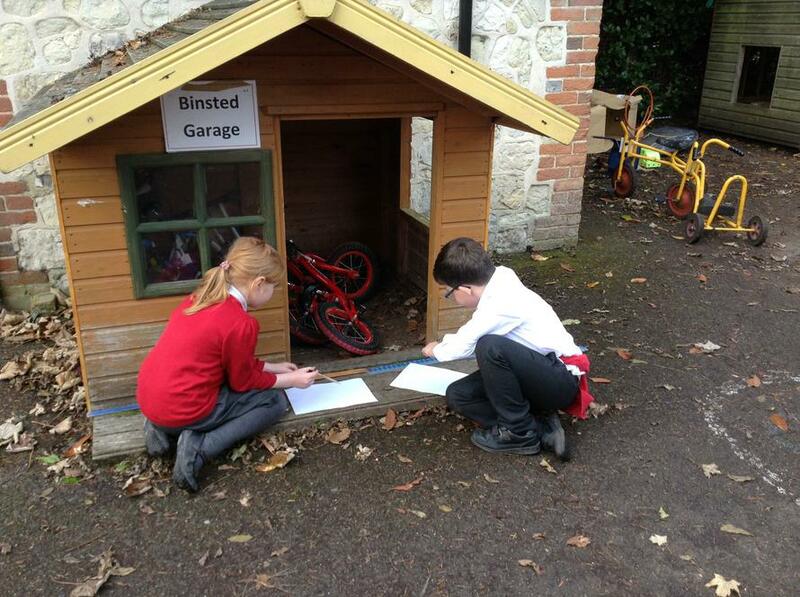 ...........................Well........ ........................................ Miss Cox is keeping her eye on it too! 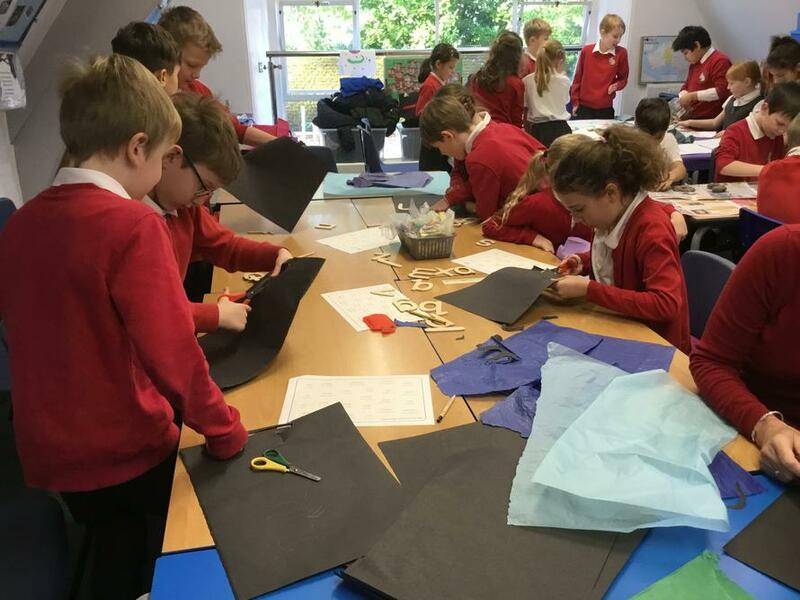 The sun is shining, the summer term is young and Beech Class are having fun working in groups designing and creating clothes out of paper! 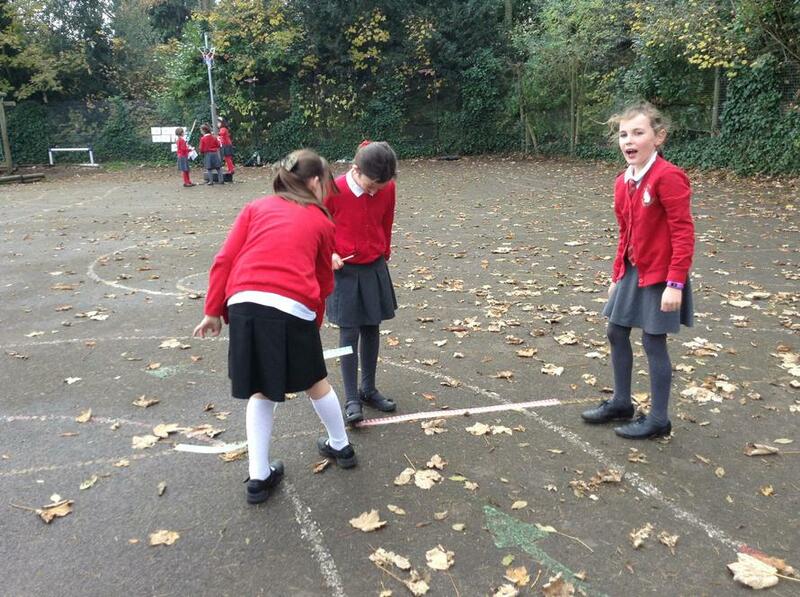 Having fun playing our 'Emotion Games' which we created ourselves for a homework activity. 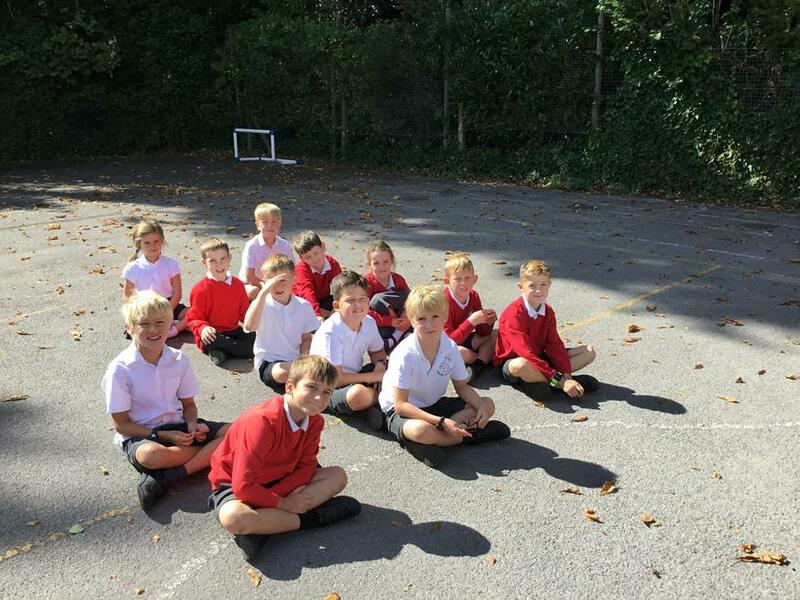 Look at our Emotion Games we made! 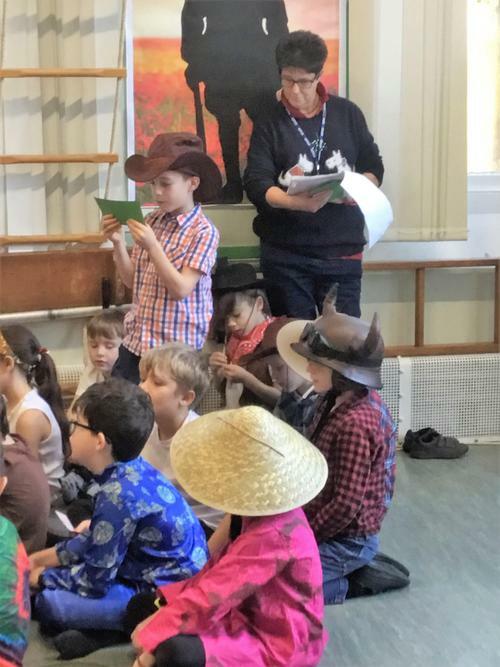 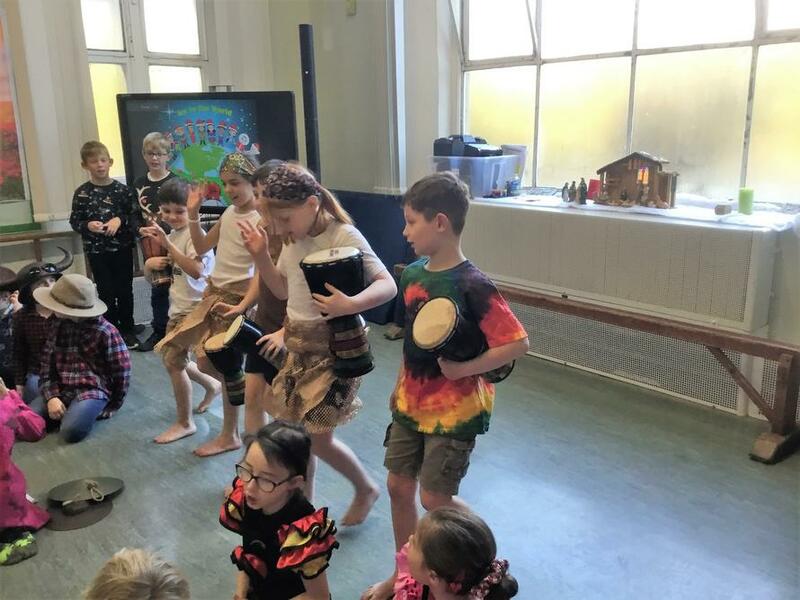 March 1st 2018...World Book Day and...SNOW OUTSIDE TOO!!! 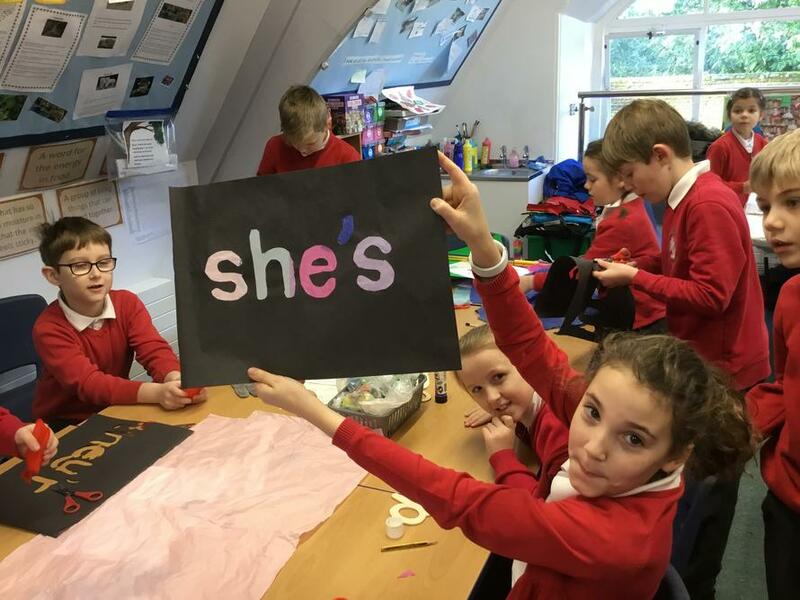 Spellings really can be fun! 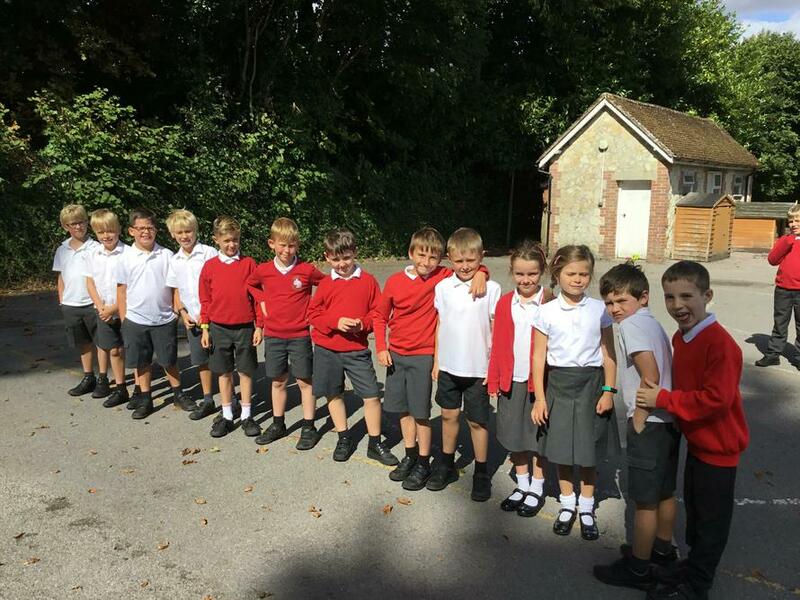 A new year and a new approach towards learning our spellings! 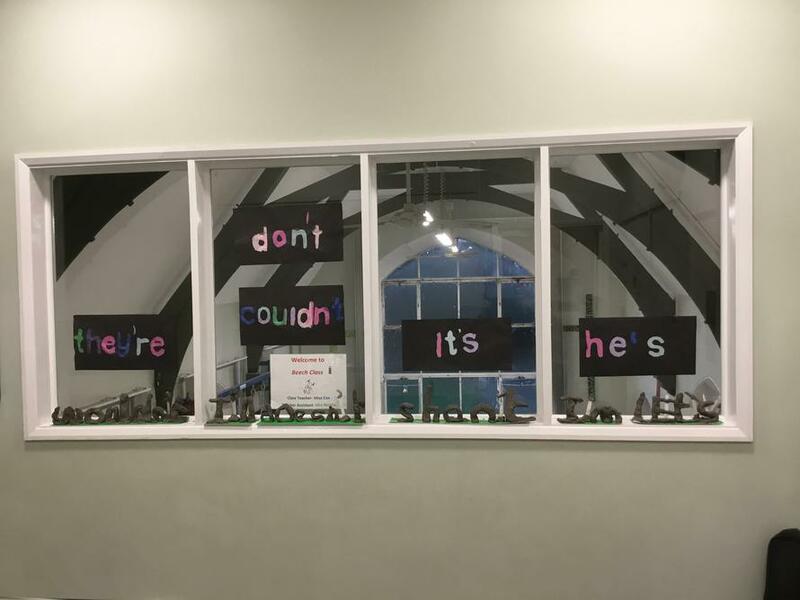 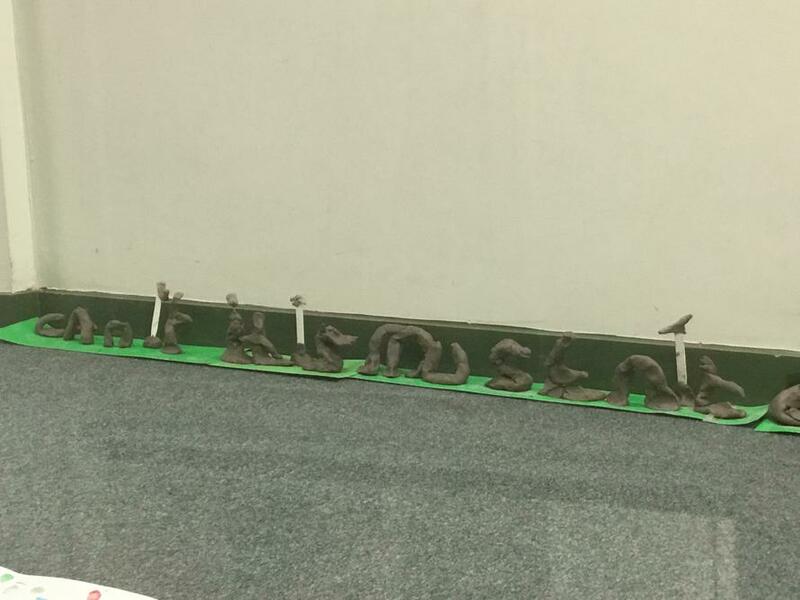 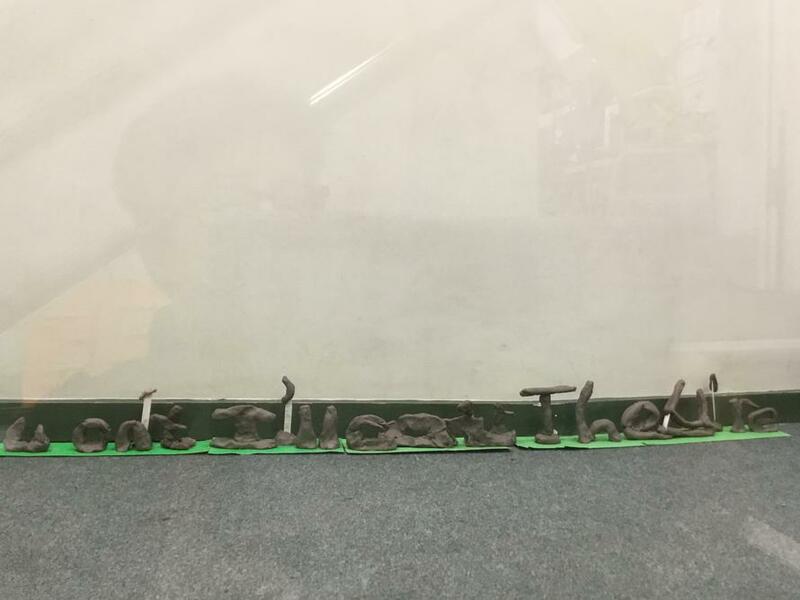 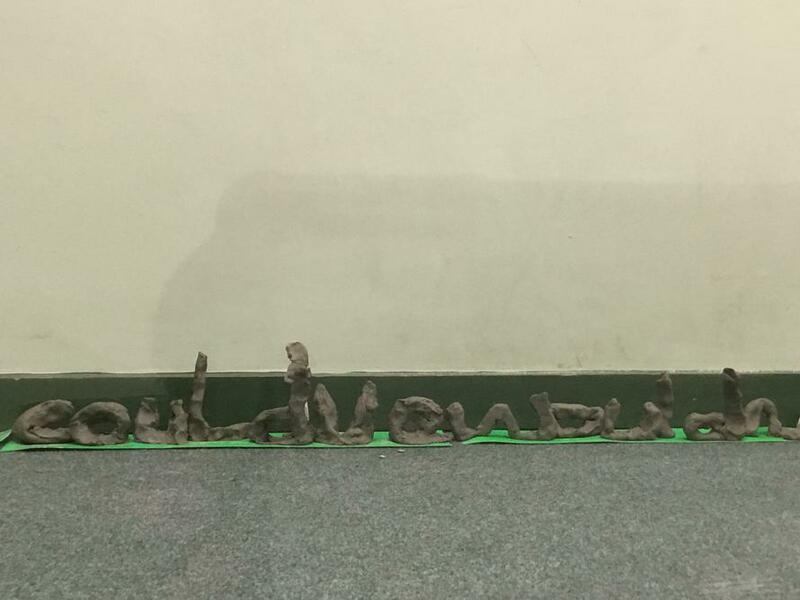 Today the whole school had a fun spelling day. 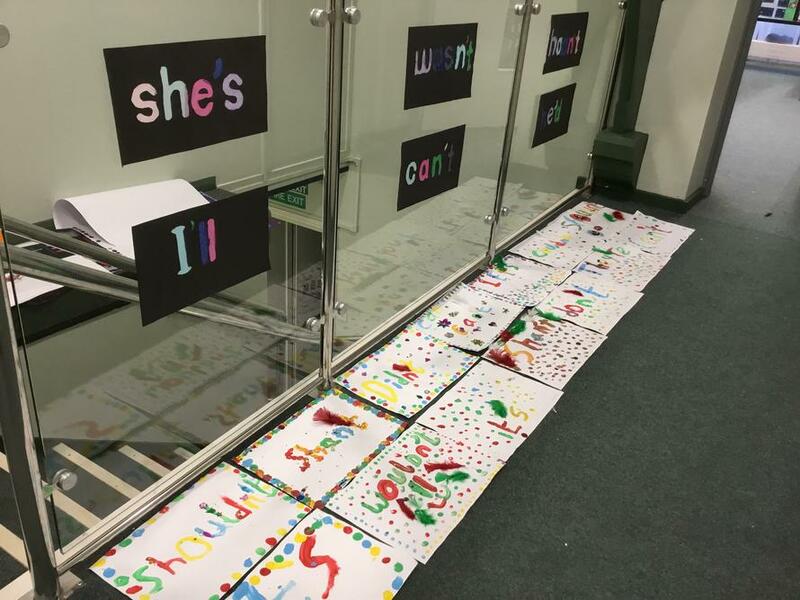 Beech Class were looking at 'Contraction Words' and had fun doing a variety of activities to help remember them. 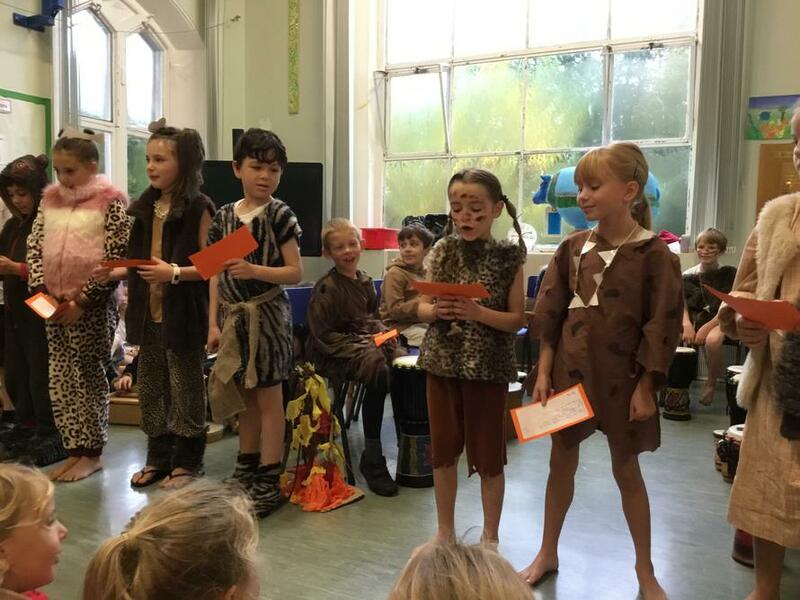 They sang about the 5 vowels which the apostrophes replace and managed 3 different rhythms simultaneously - cool ! 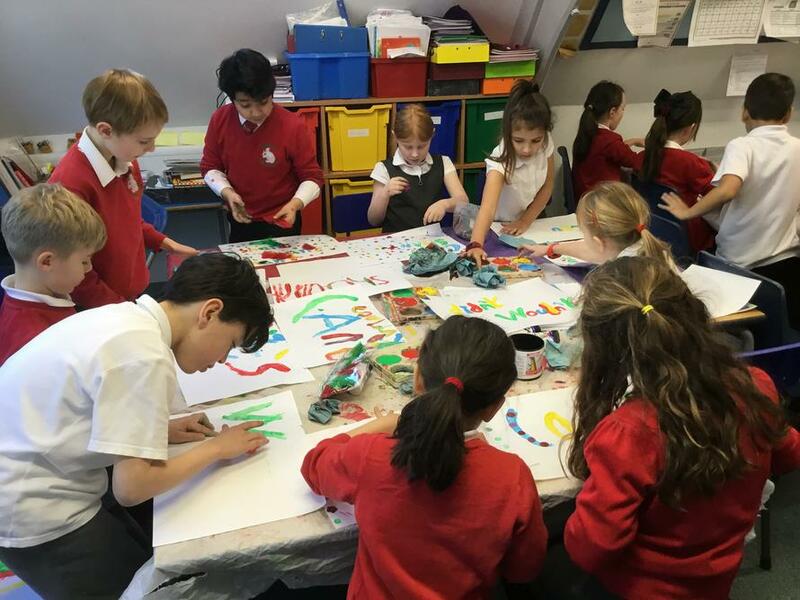 They did some lovely finger painting, made some model contraction words out of clay, created words as stain-glass window affects, came up with some crazy mnemonics to help remember the words, and, had fun with a quick quiz! 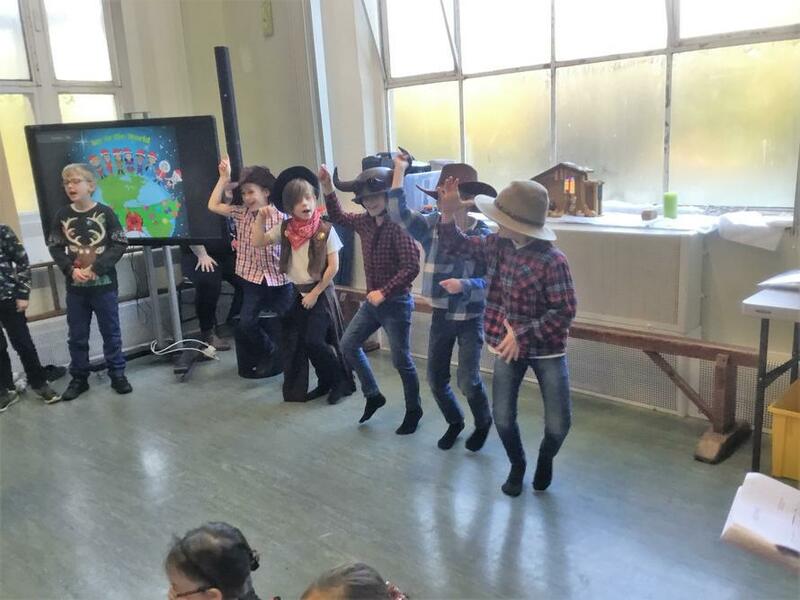 All -in-all, a great time was enjoyed by all...even by Miss Cox and Mrs Nicklin! 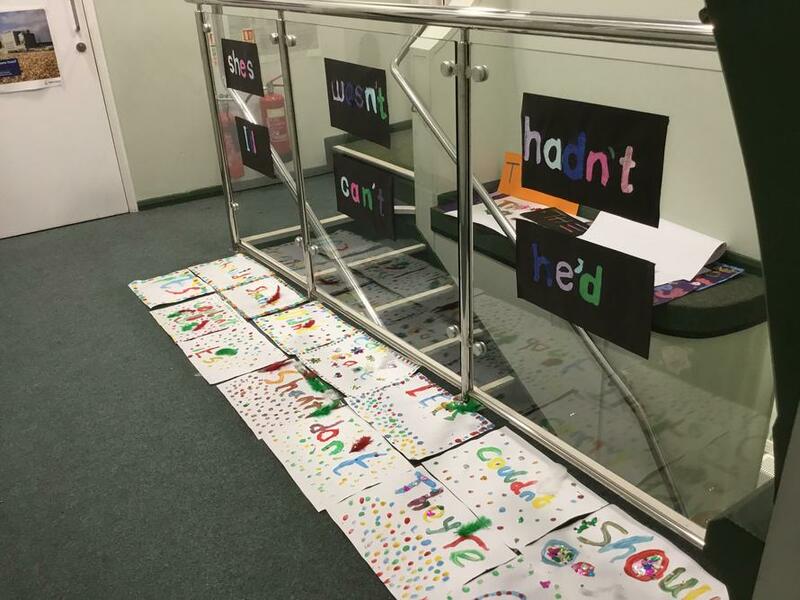 Here are a selection of our fun spelling day! 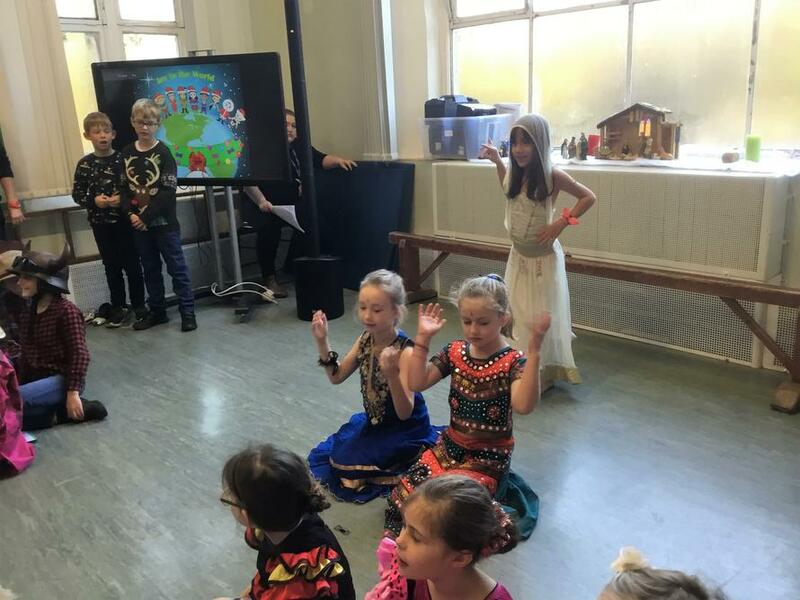 Do Catholics speak different languages? 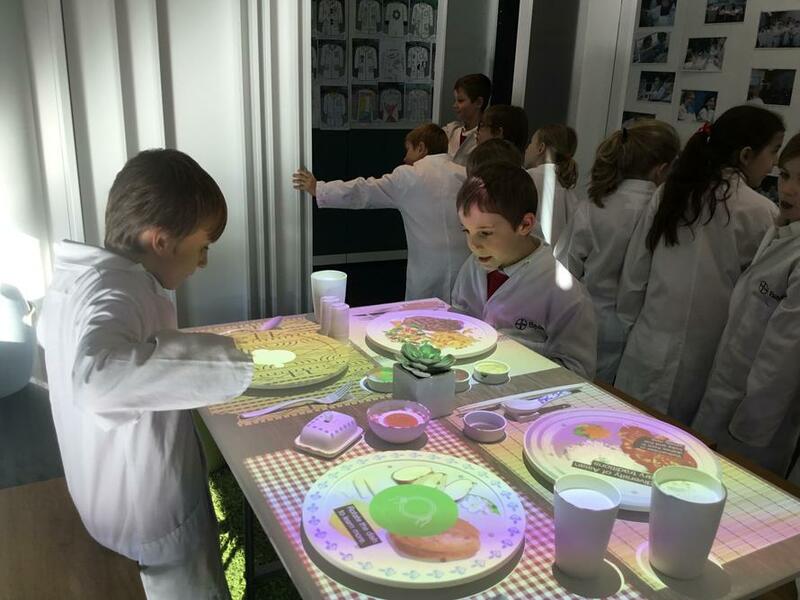 Do Catholics eat any special foods? 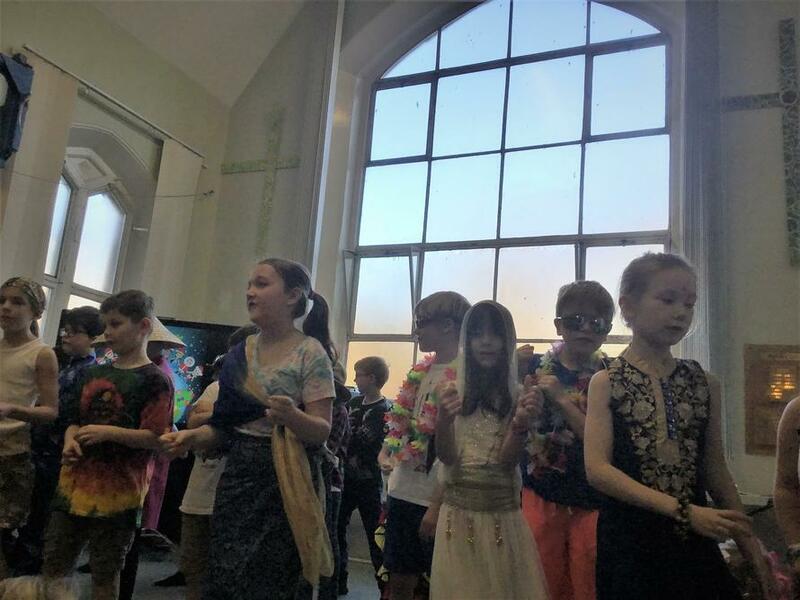 Do Catholics go to different churches? 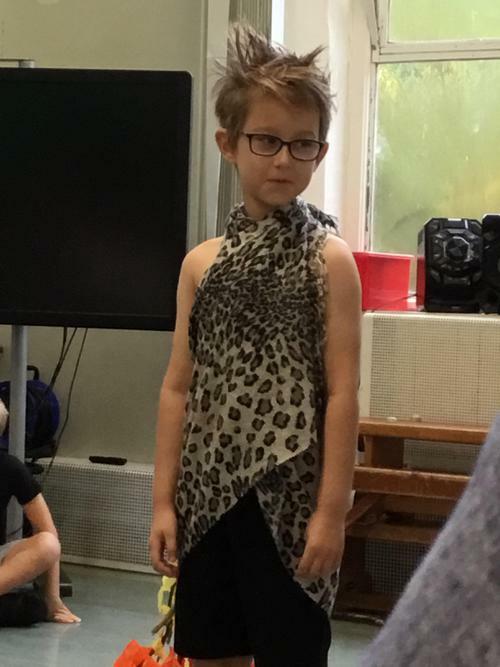 Do they wear special clothes? 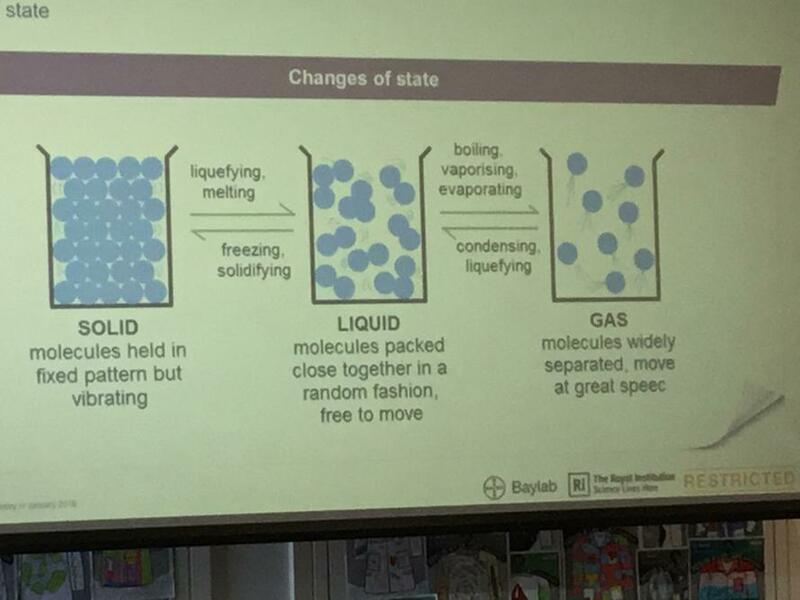 Many thanks to Mr Taylor for enlightening us all. 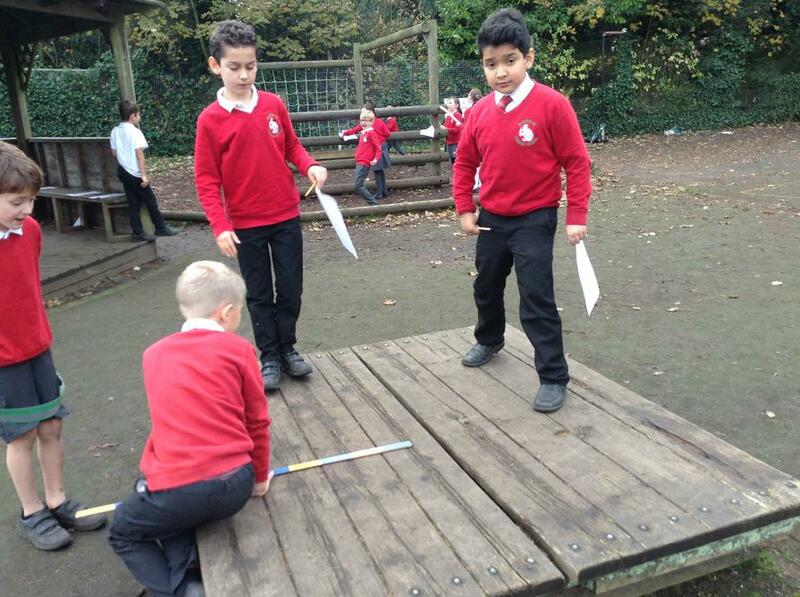 'Measuring' in our maths lesson and having fun! 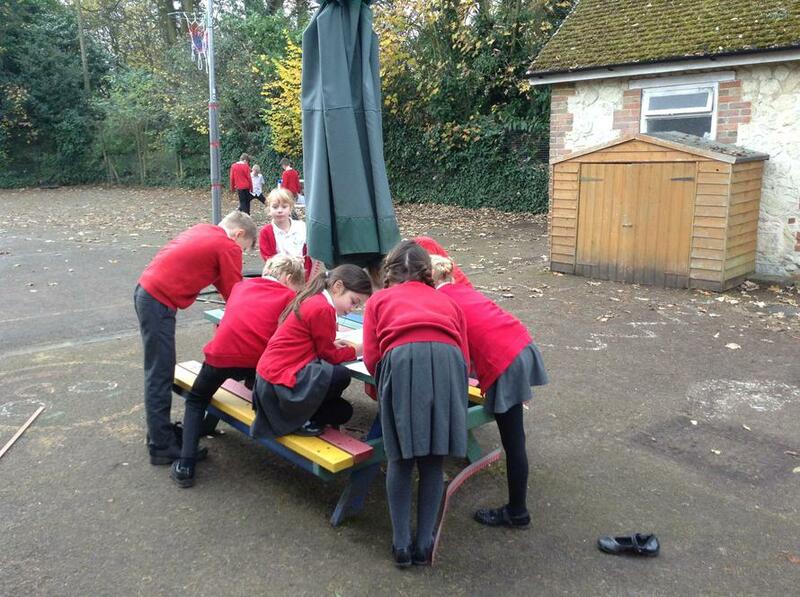 Look at us working hard! 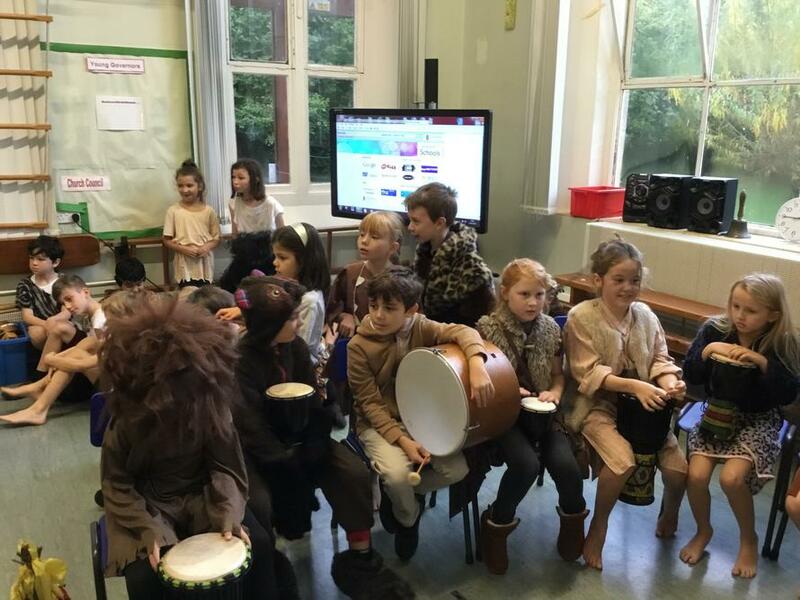 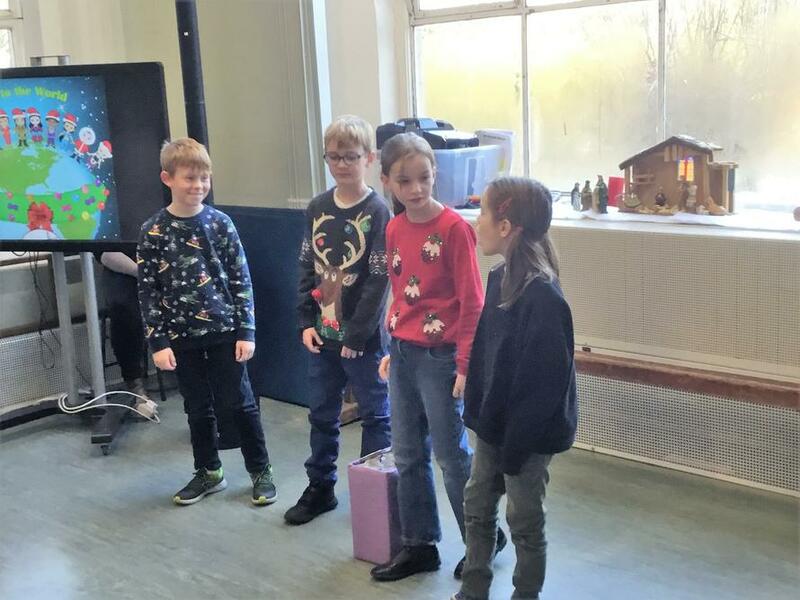 A cross curricular project re 'sound'. 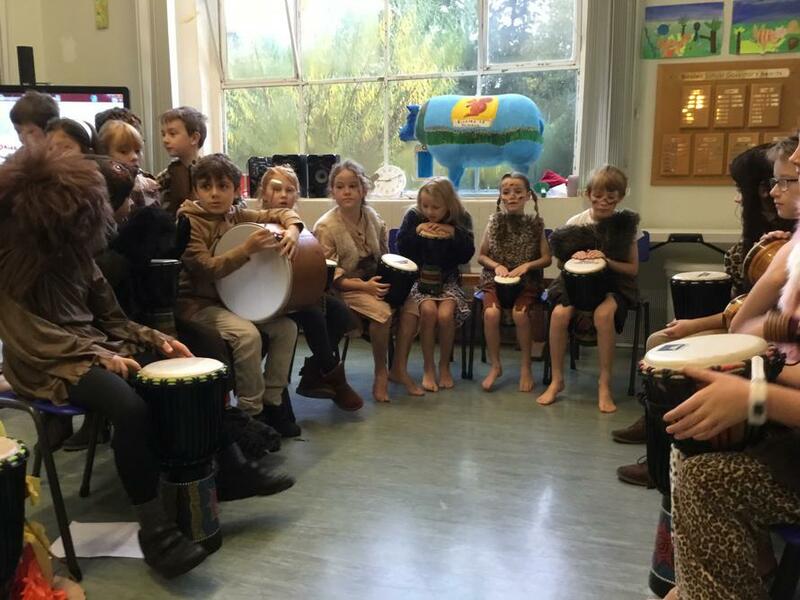 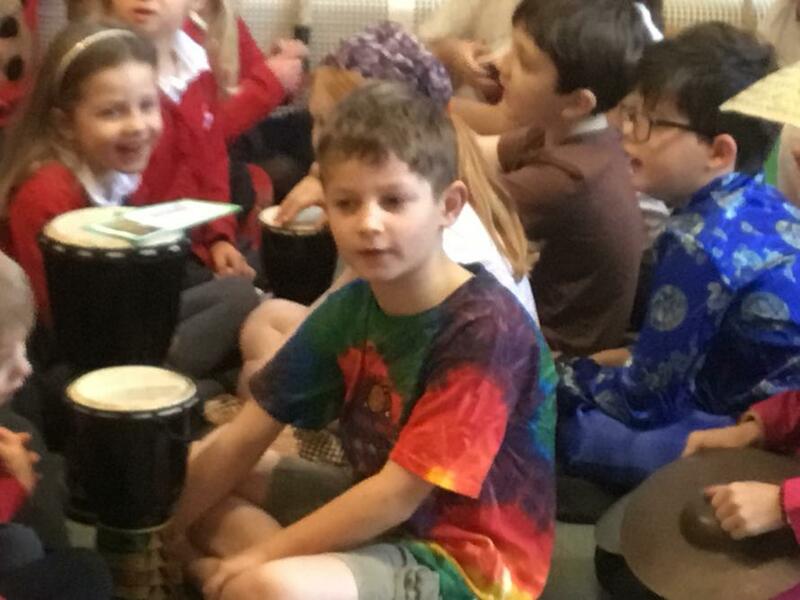 We incorporated Science, DT, Maths and Music to create our very own musical instruments! 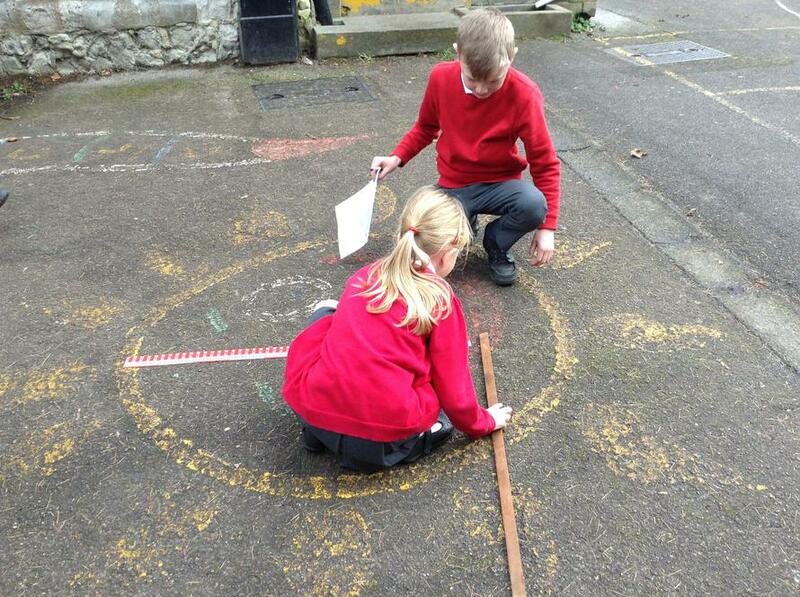 There's Maths all around us! 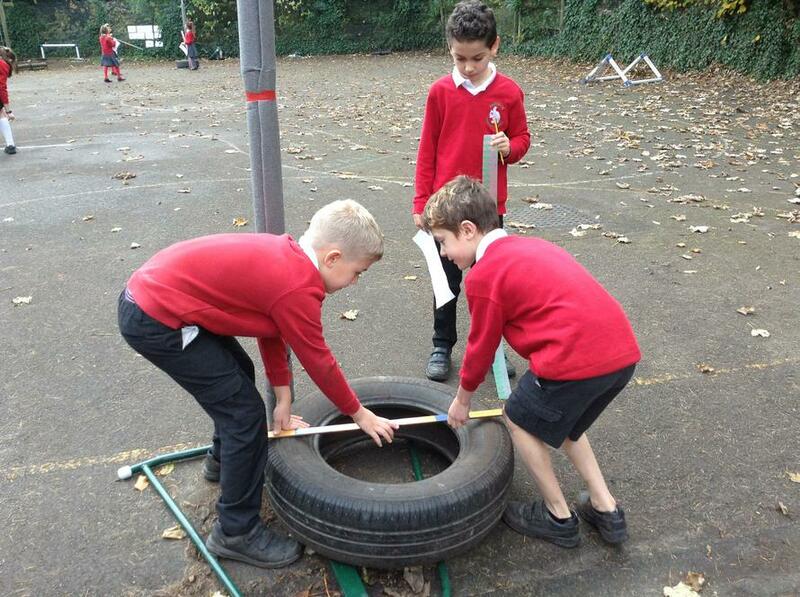 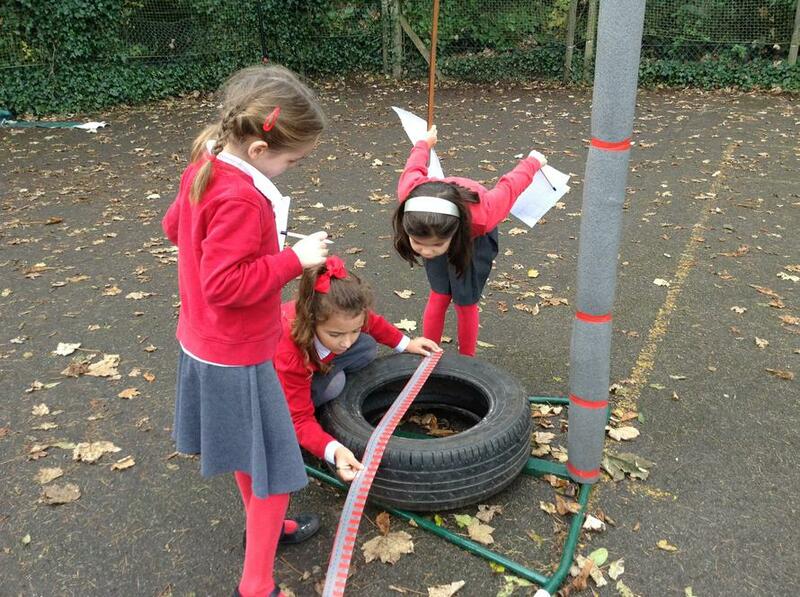 Some serious measuring going on here! 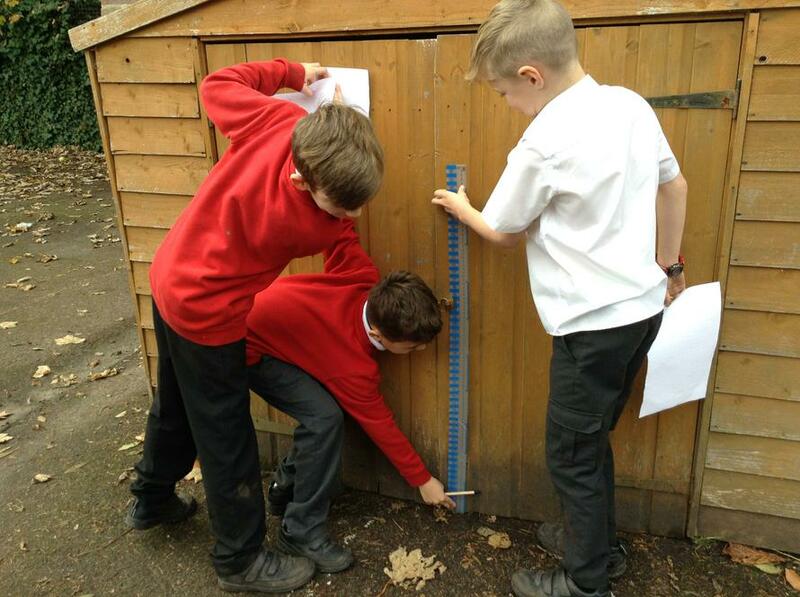 How many wooden slats did you say? 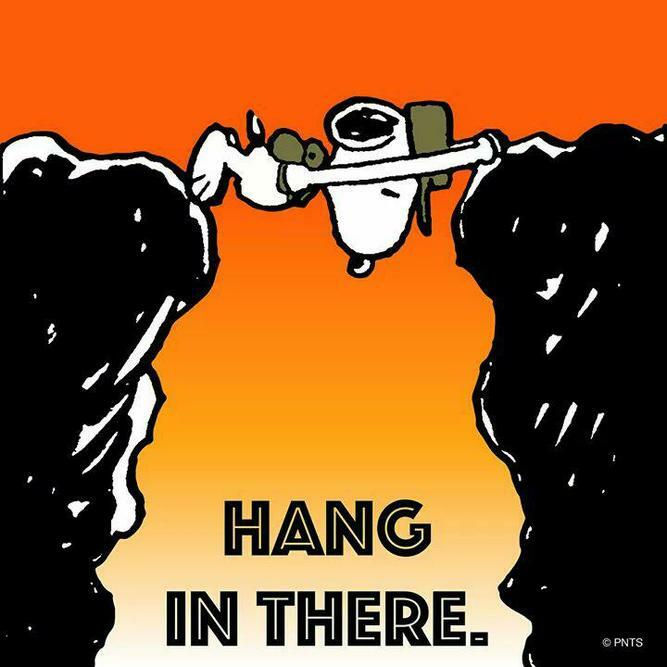 There are times when we all need to reflect and evaluate what we are doing and how things are going. 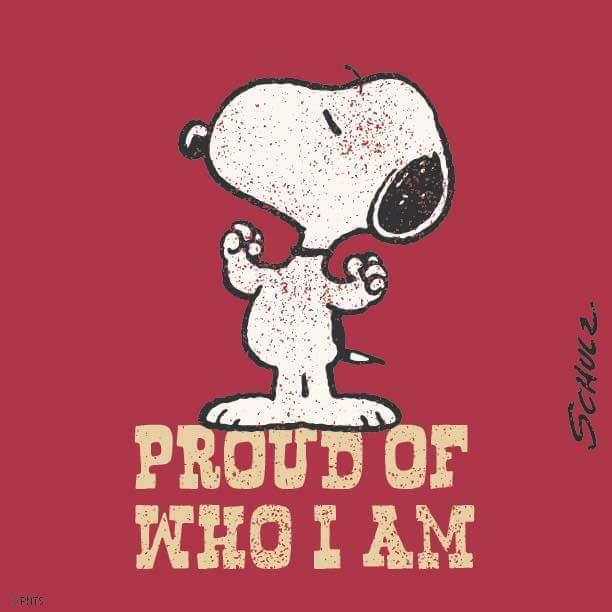 Being resilient is not always easy but by developing skills which enable us all to keep going and always do our best are what make us the unique individuals we grow into. 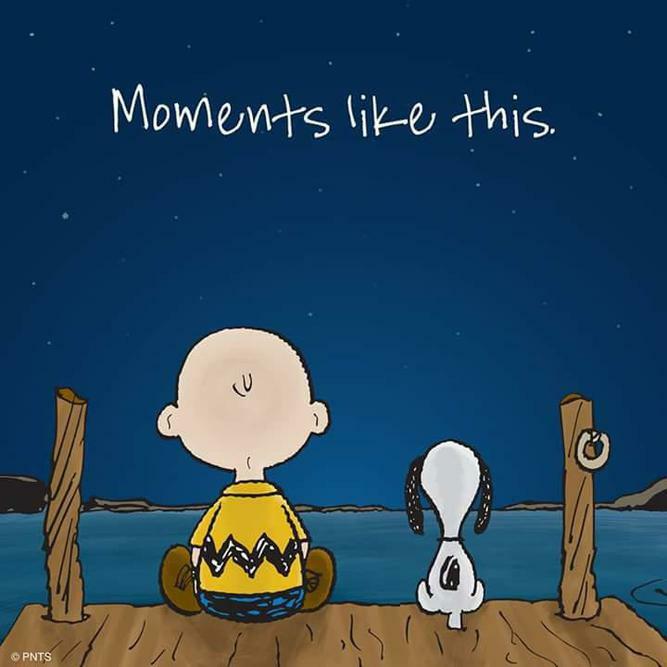 Mindfulness is a great way of focusing the mind and de-cluttering helping re-energise our positivity.